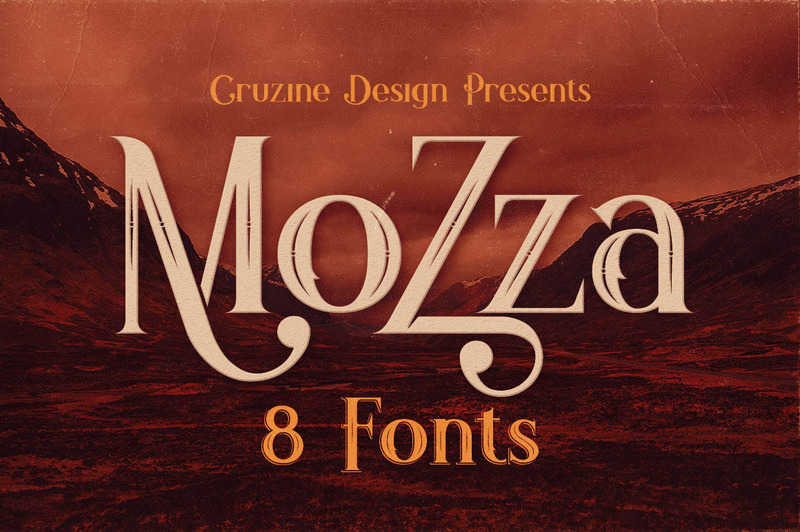 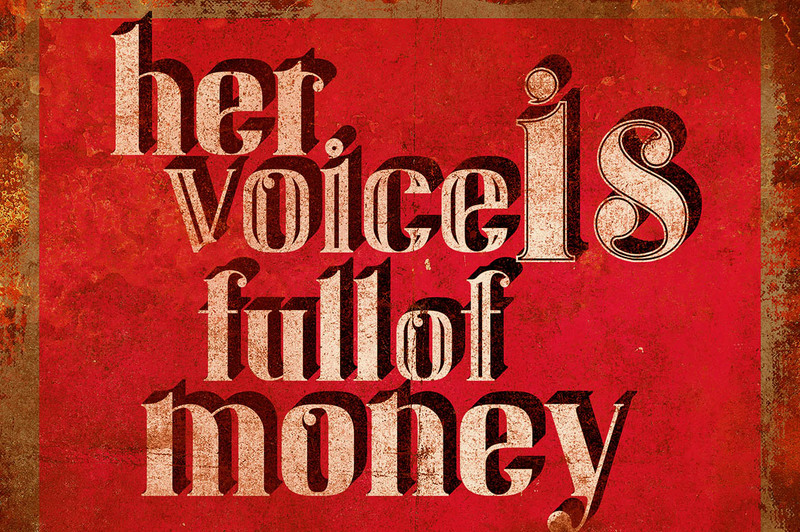 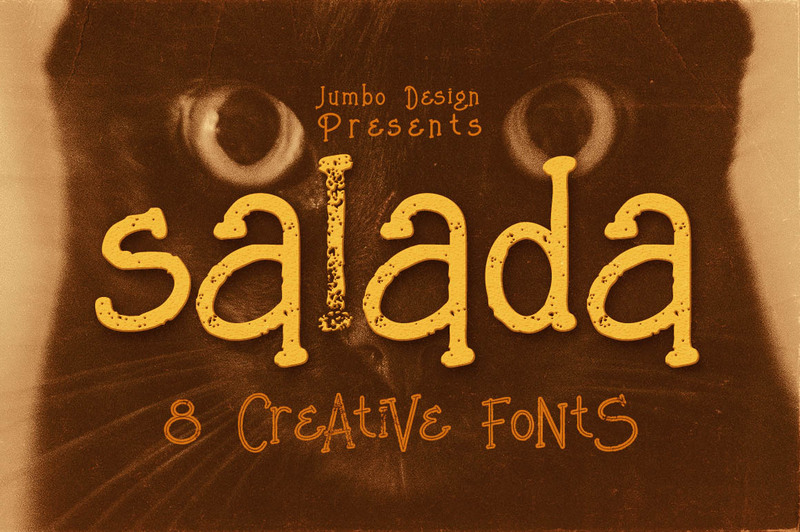 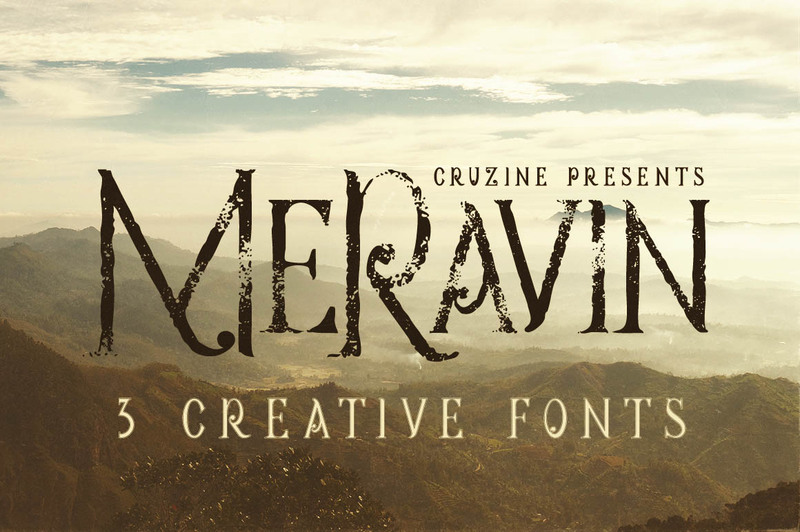 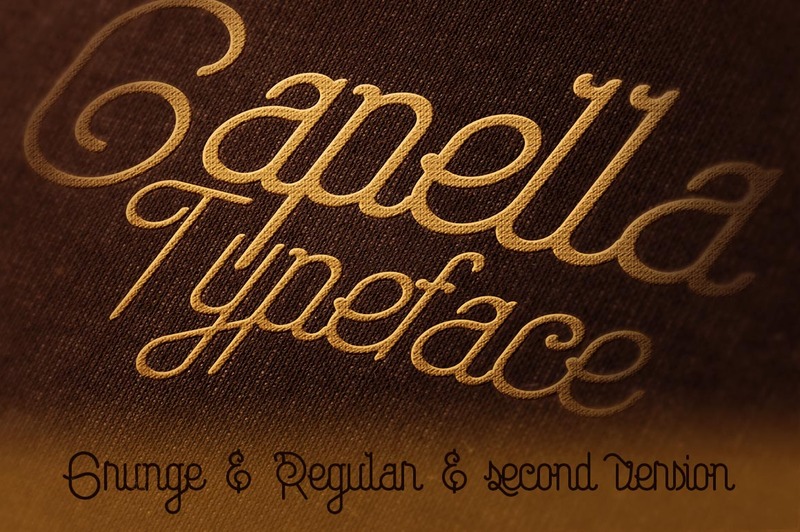 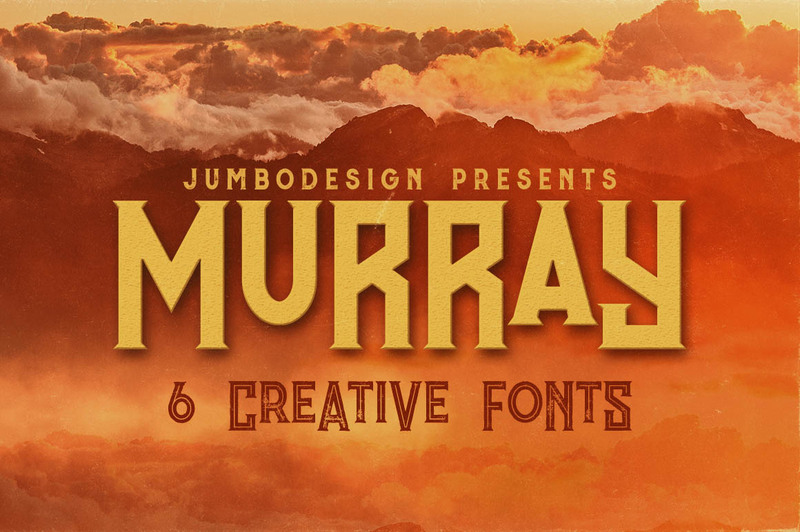 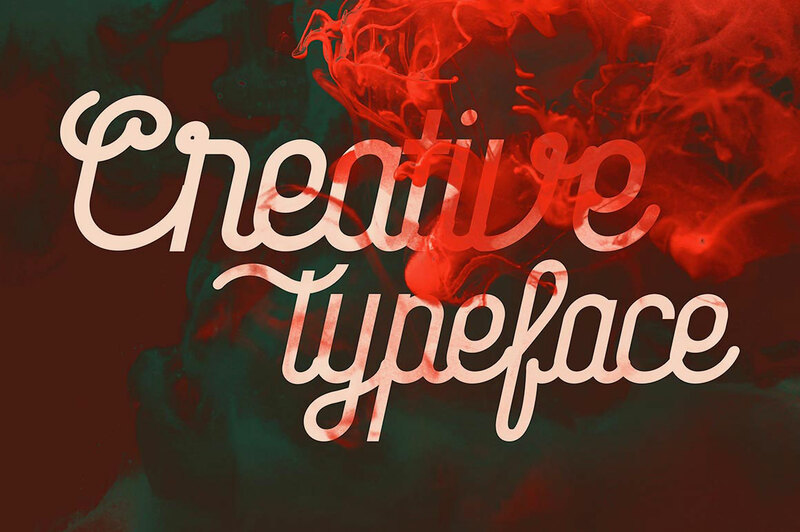 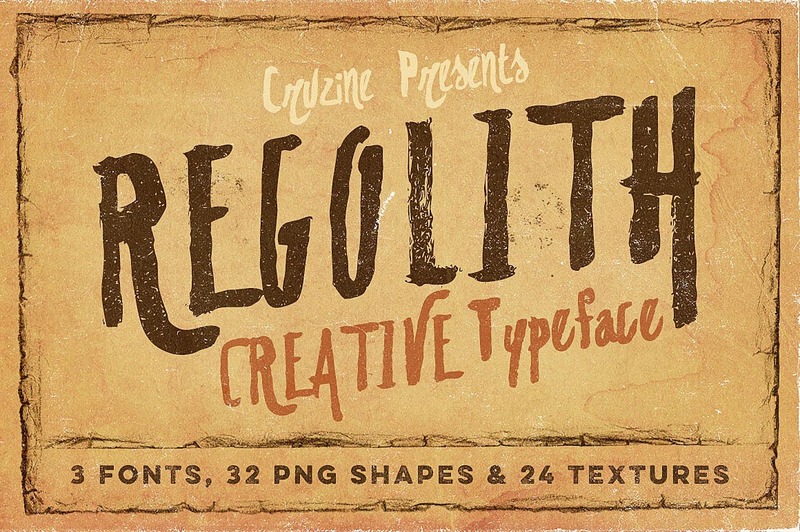 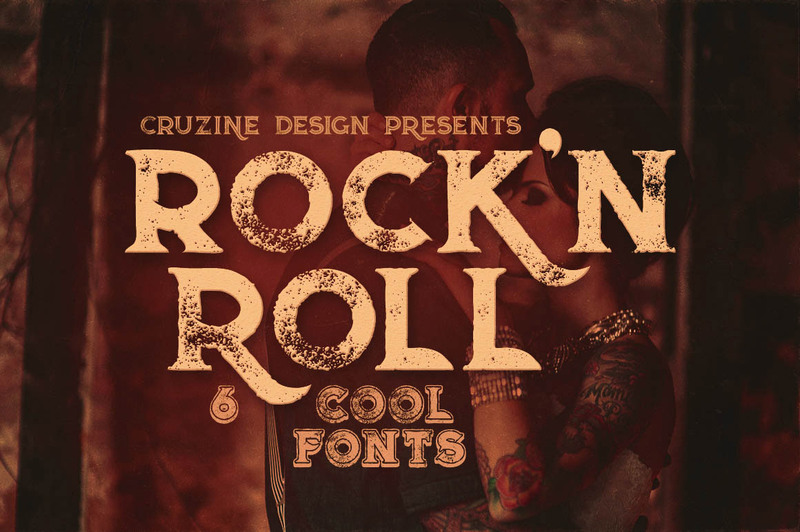 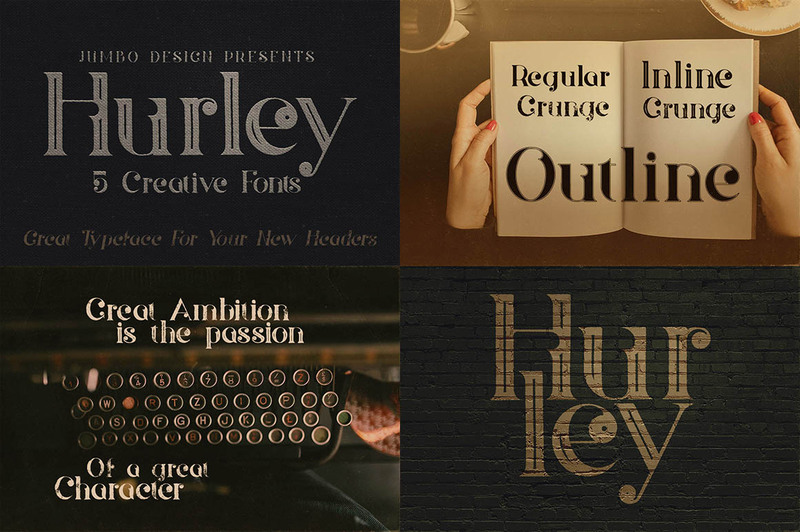 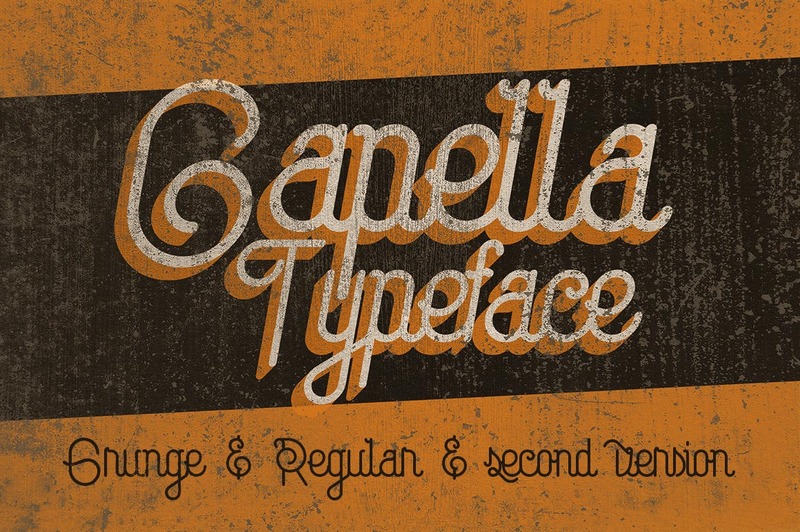 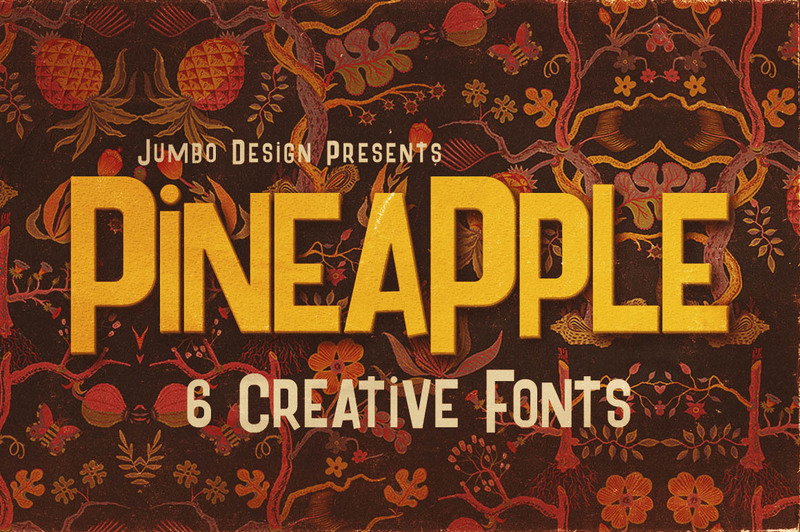 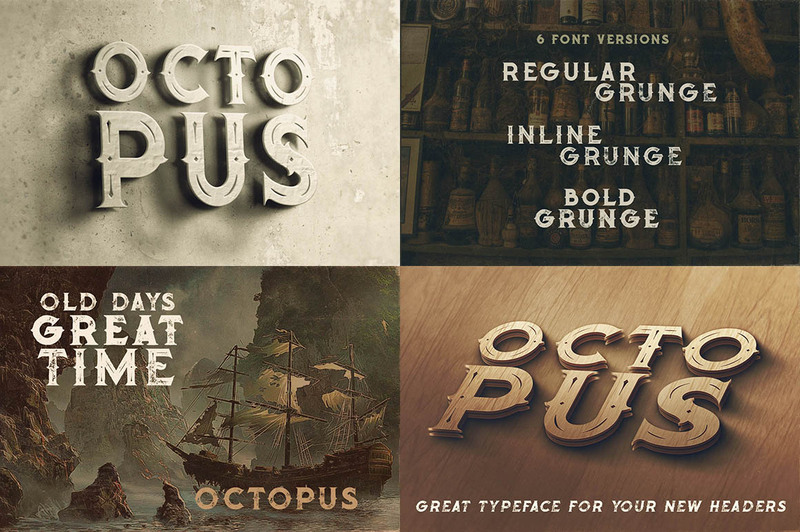 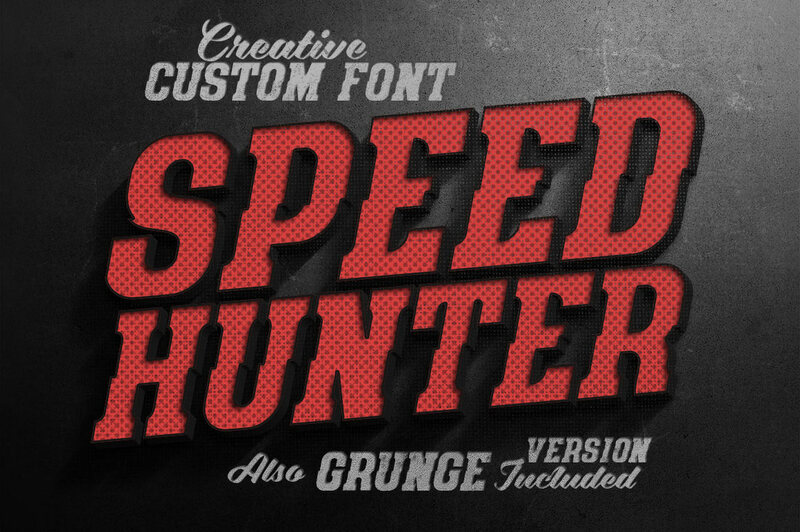 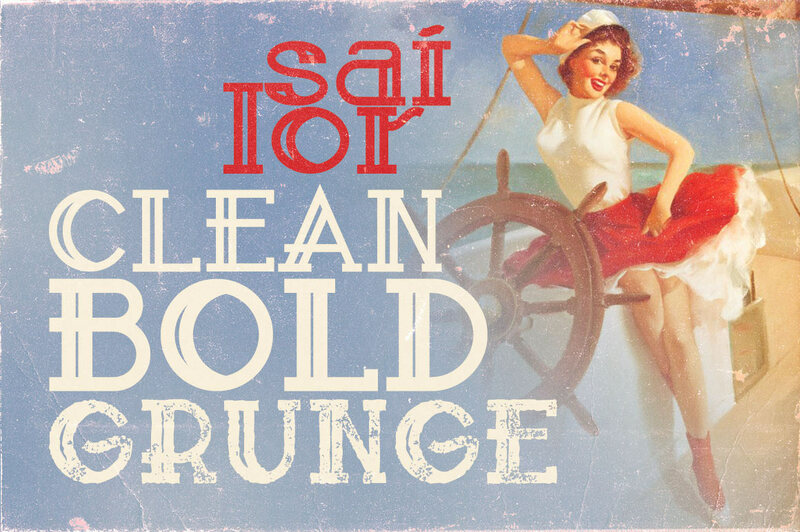 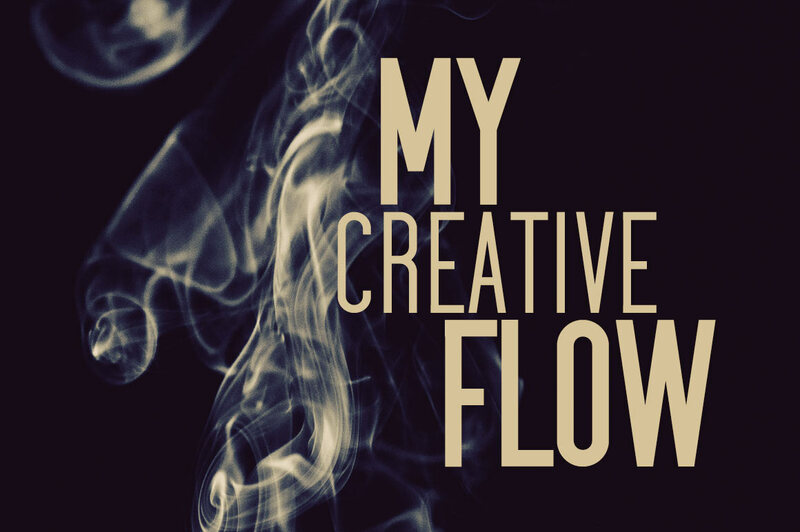 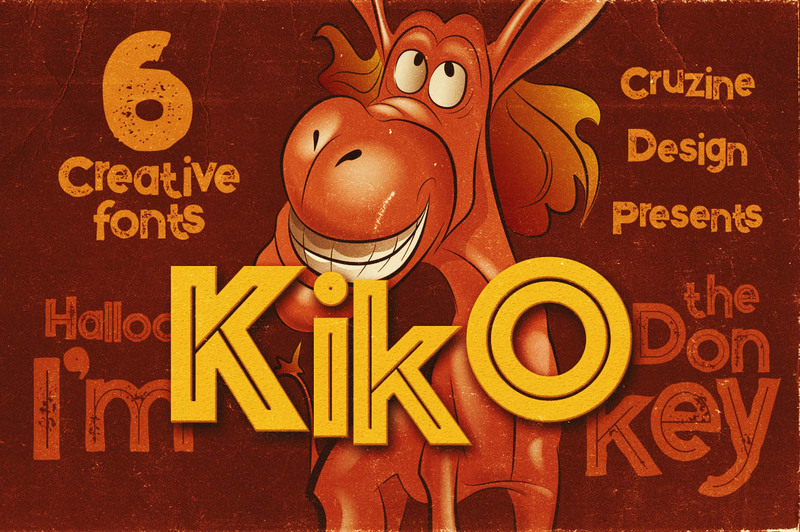 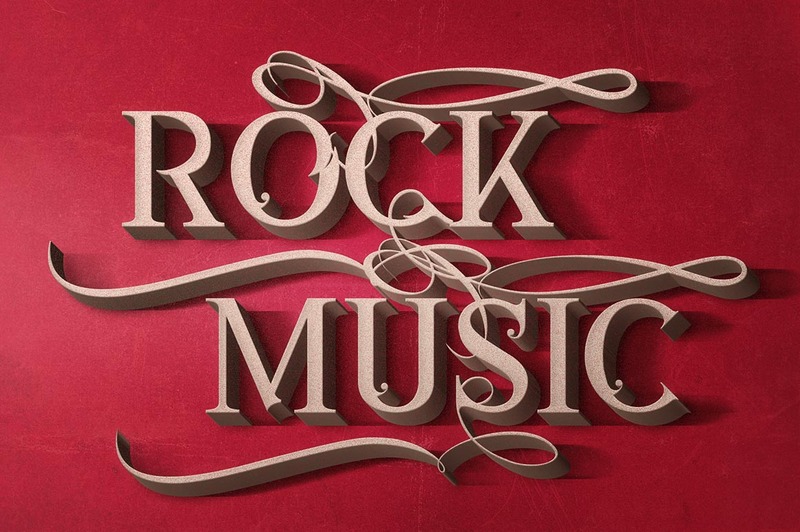 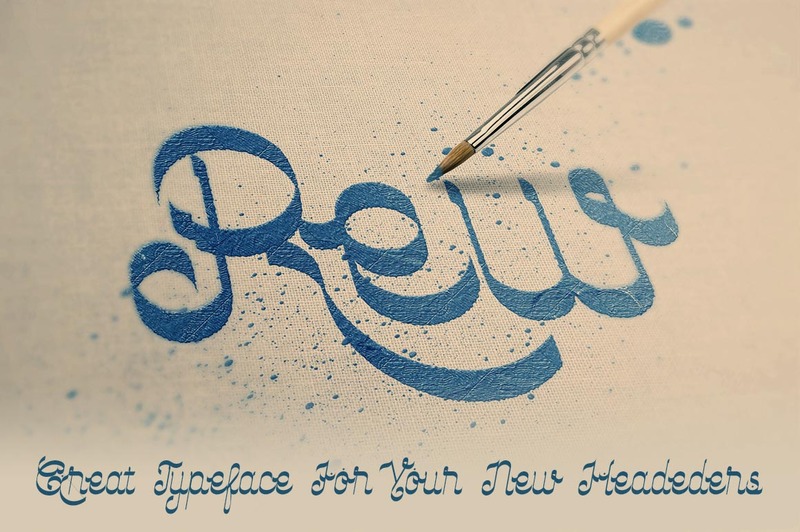 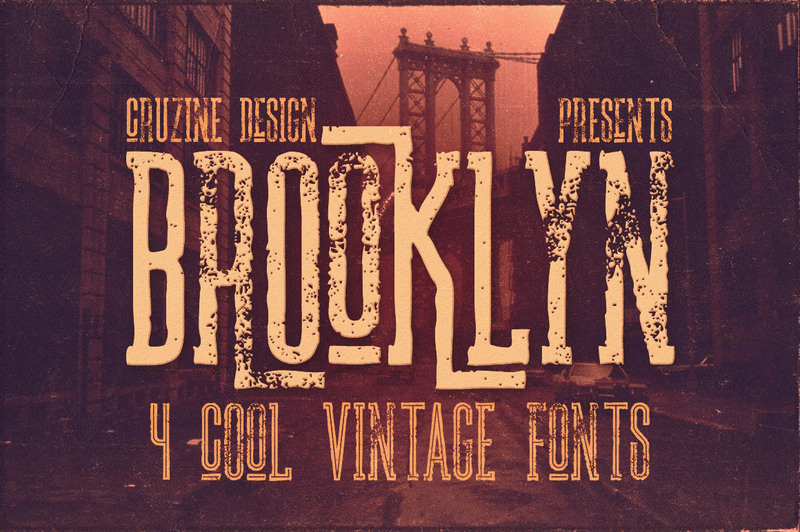 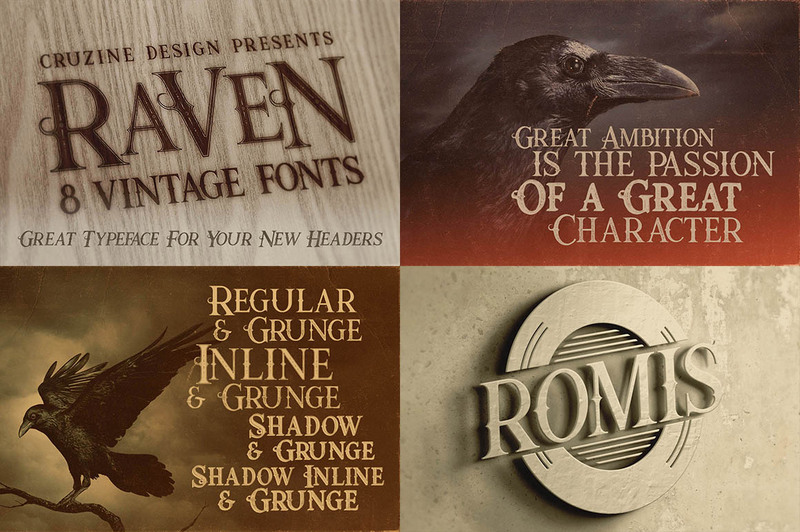 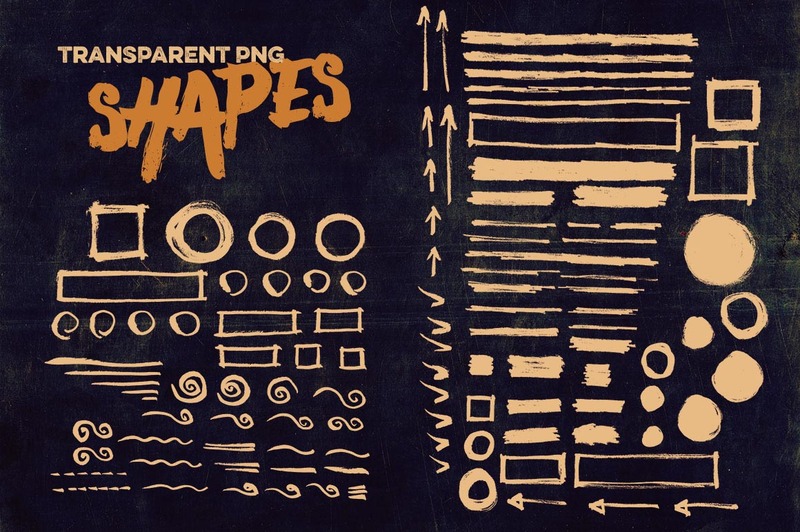 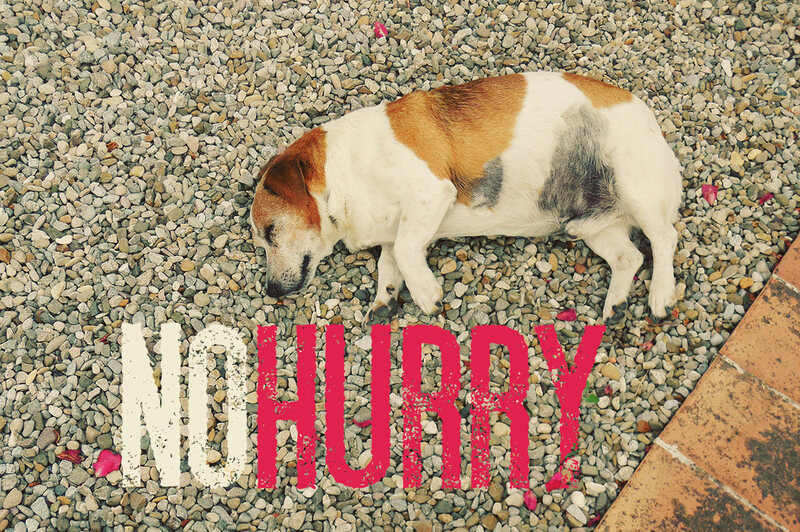 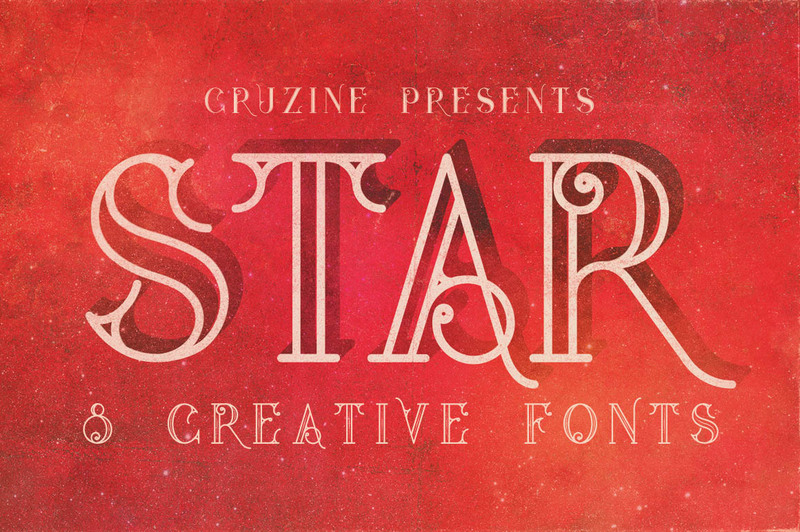 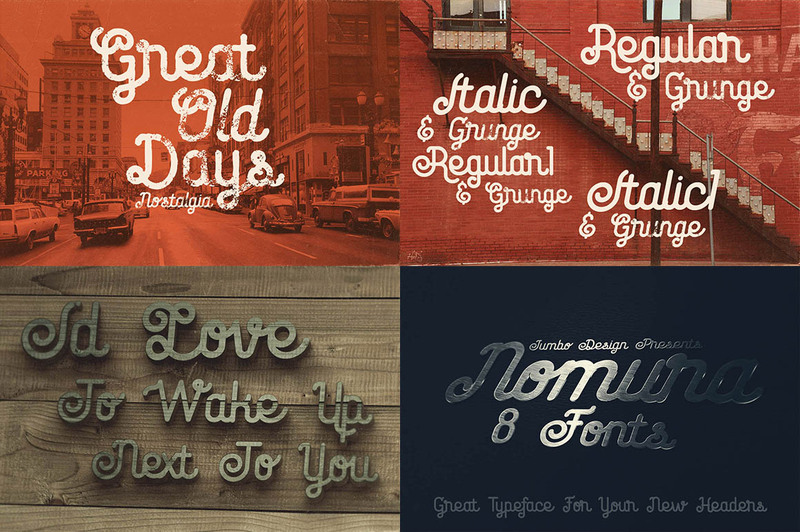 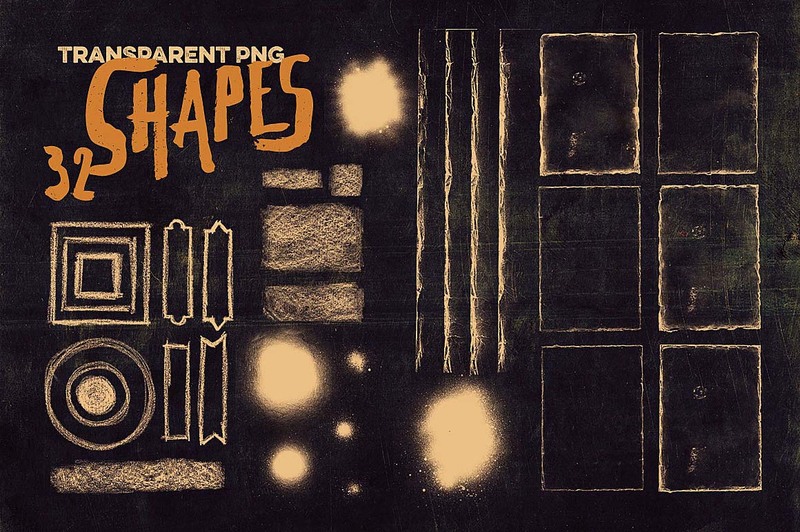 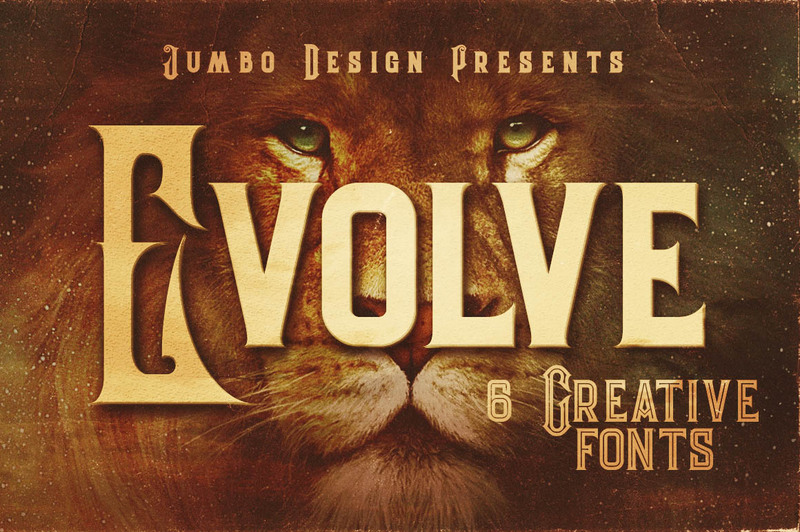 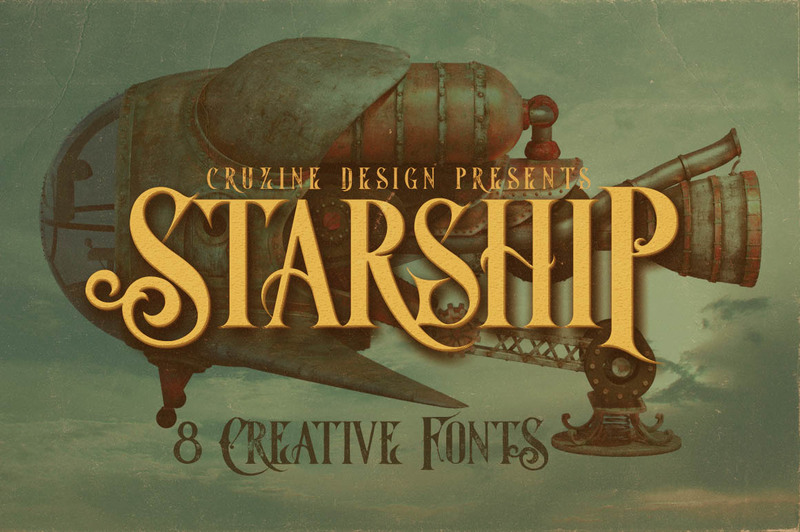 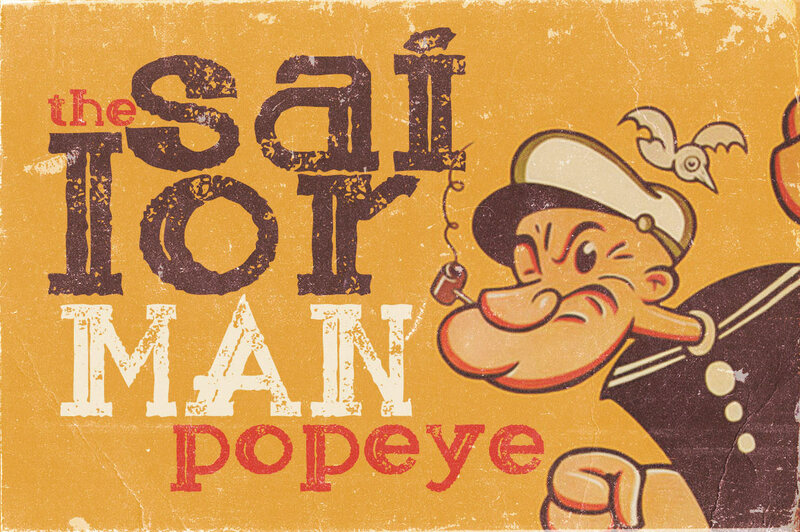 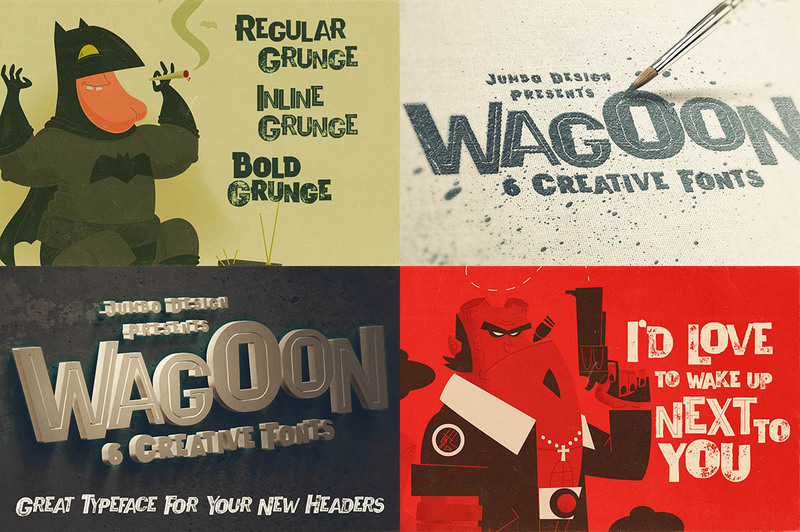 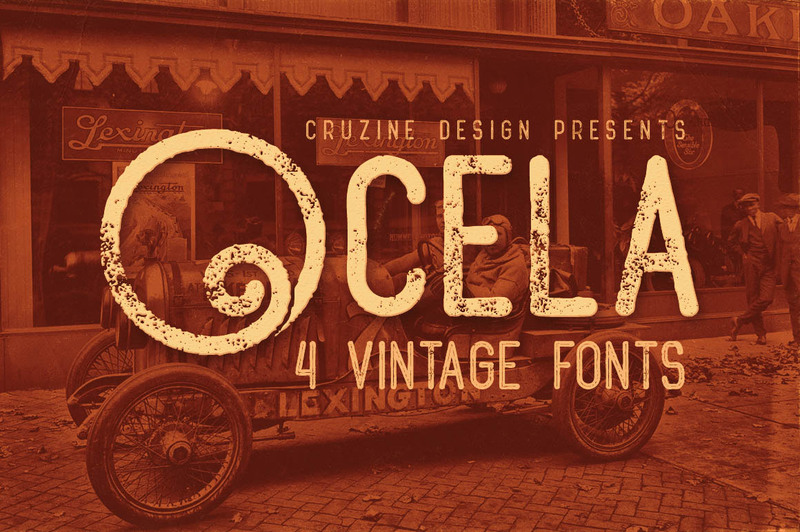 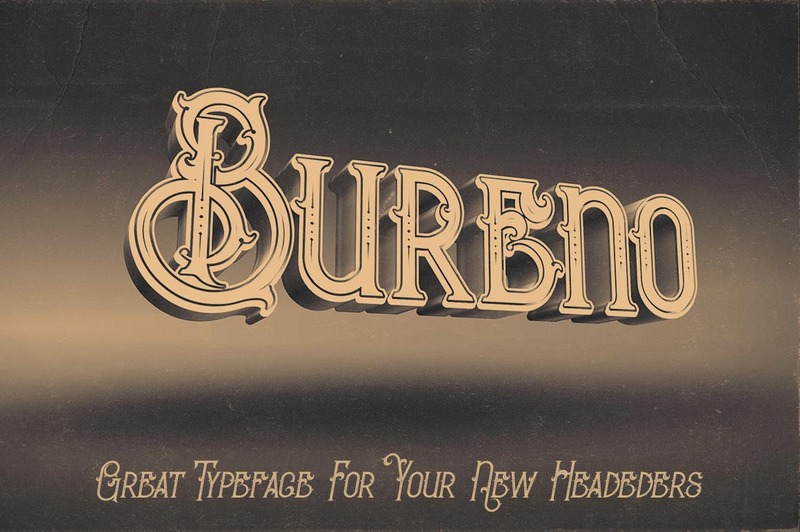 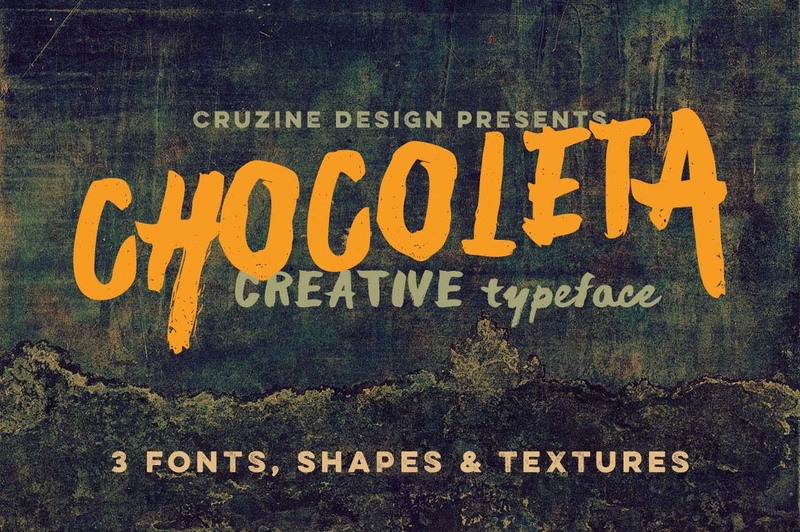 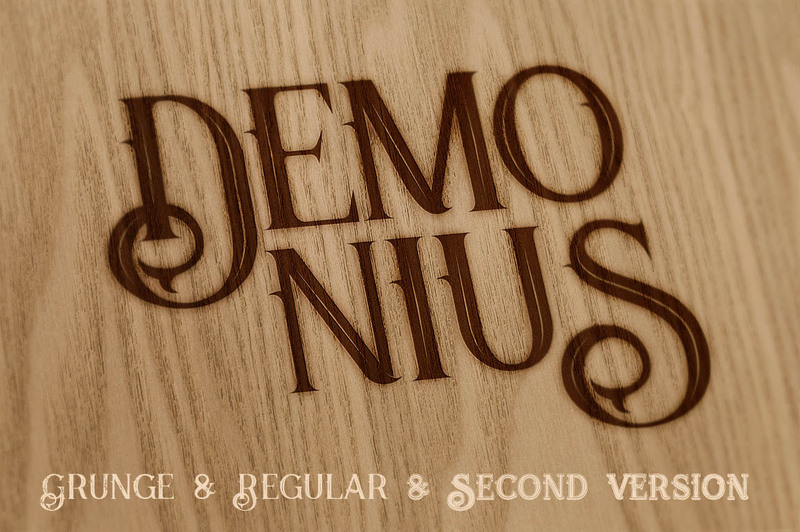 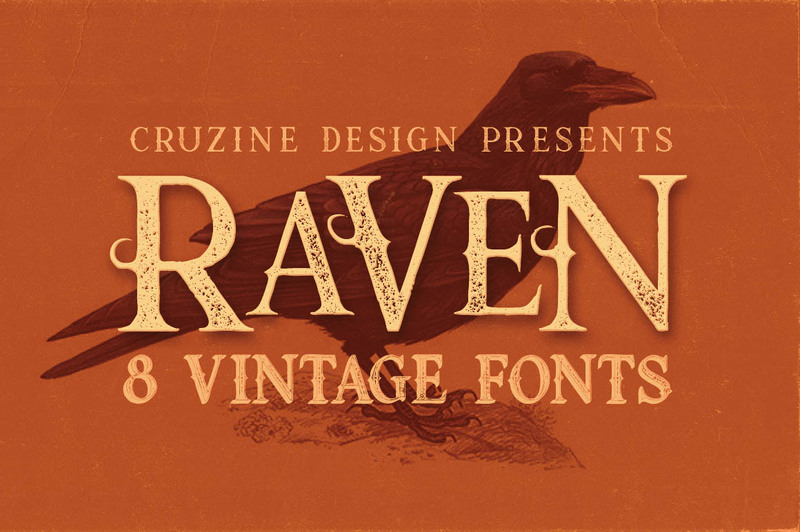 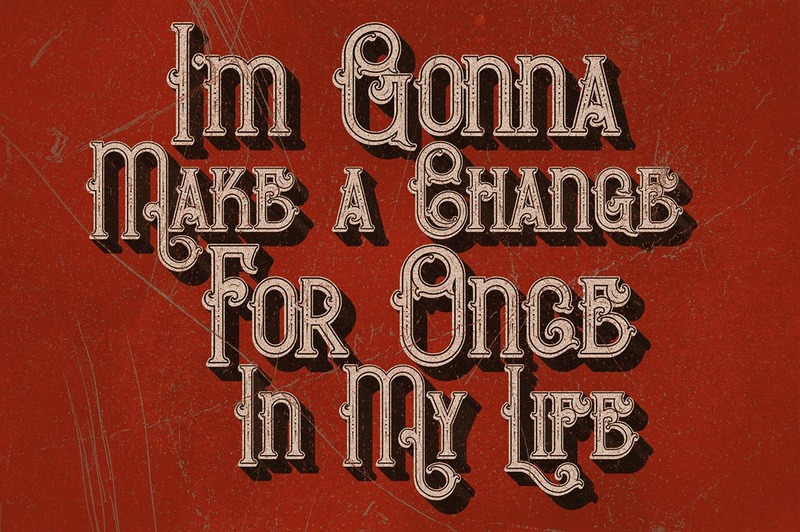 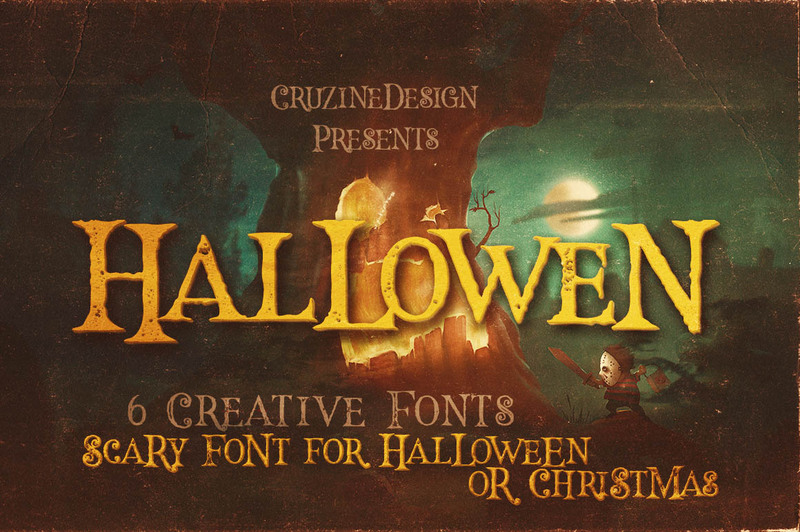 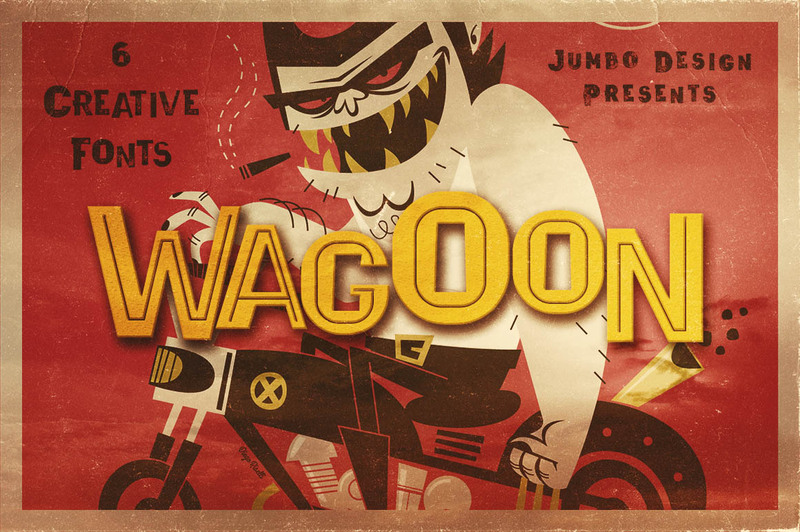 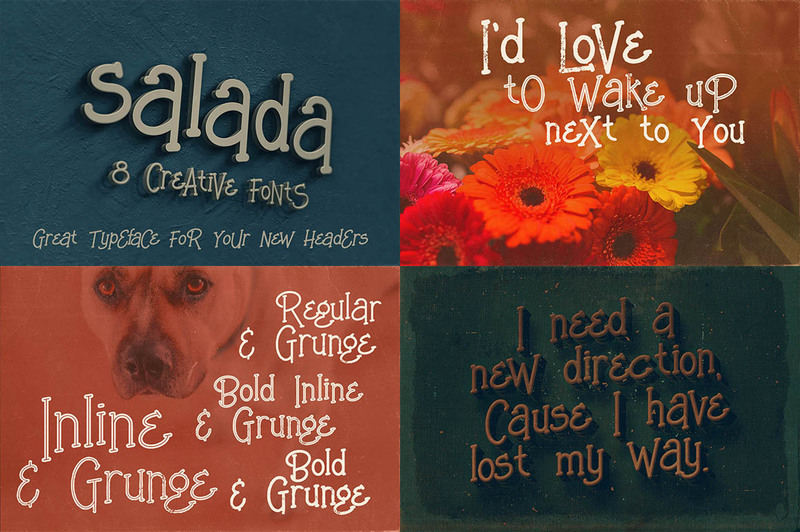 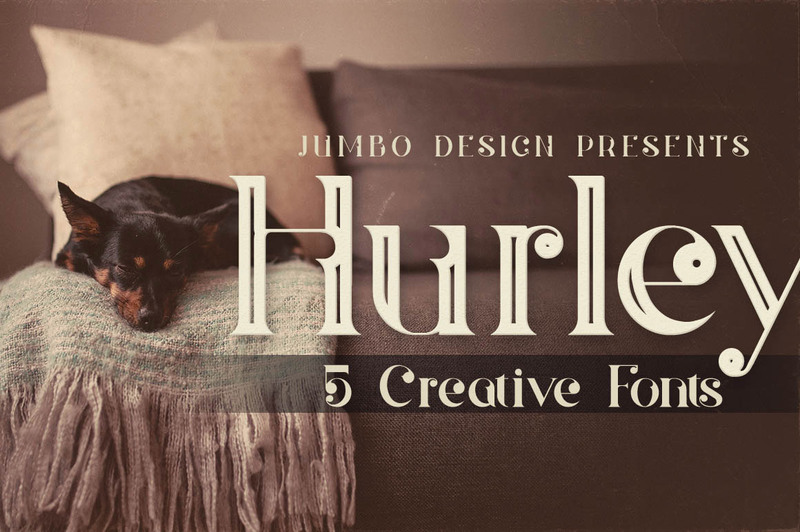 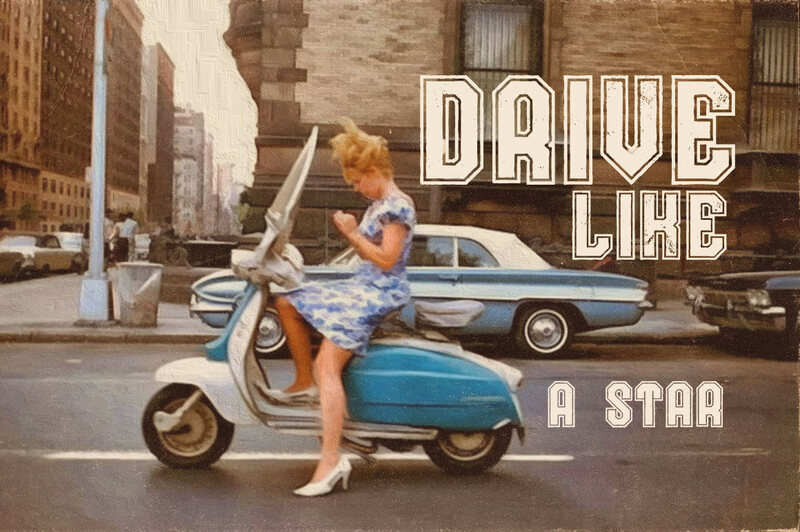 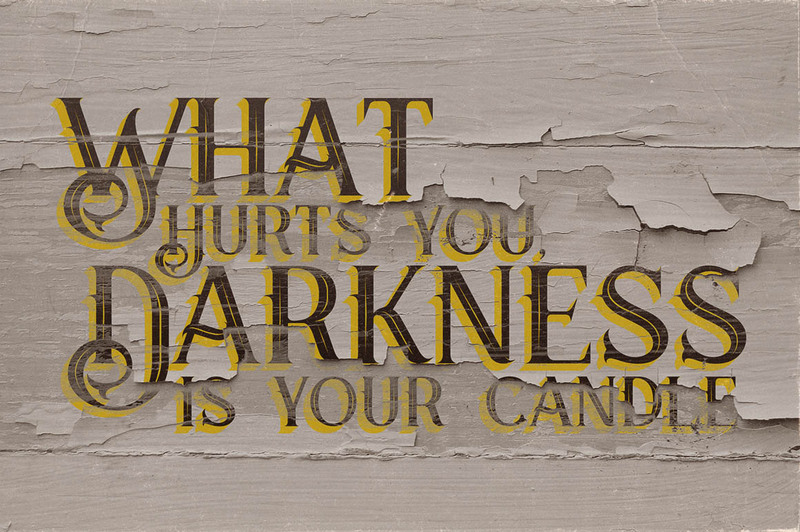 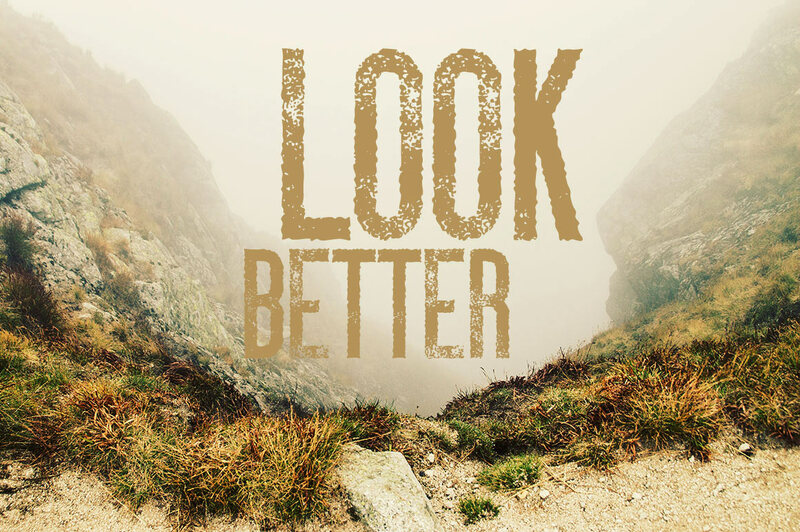 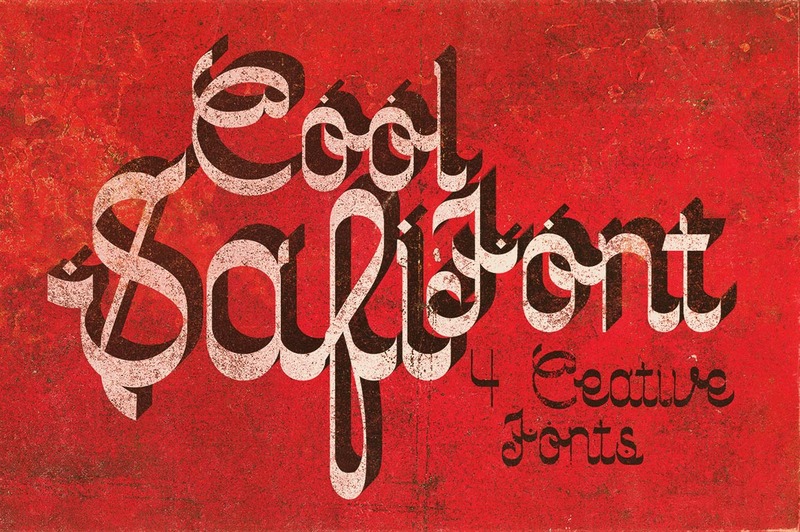 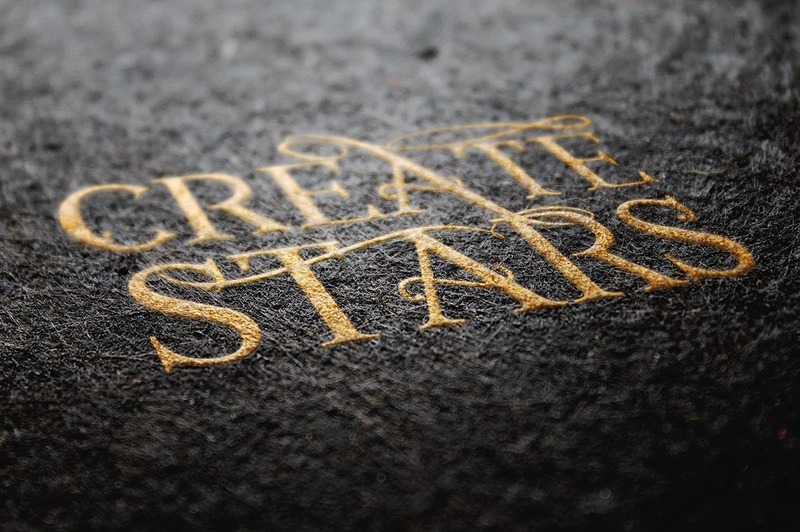 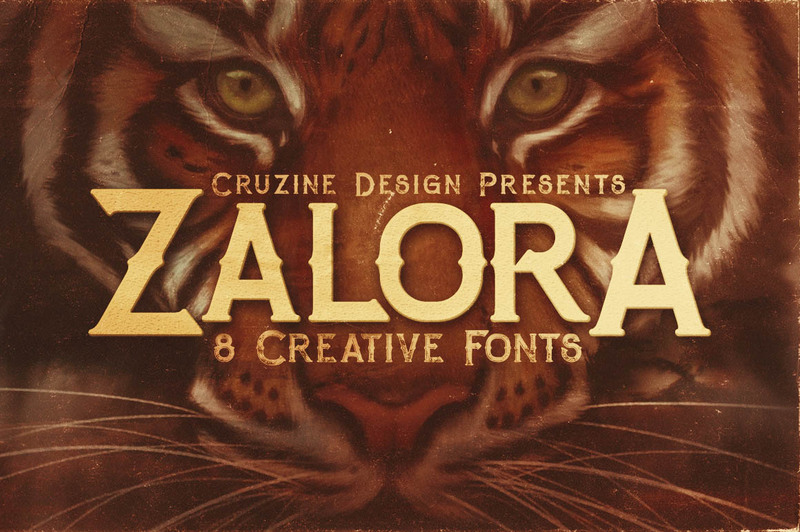 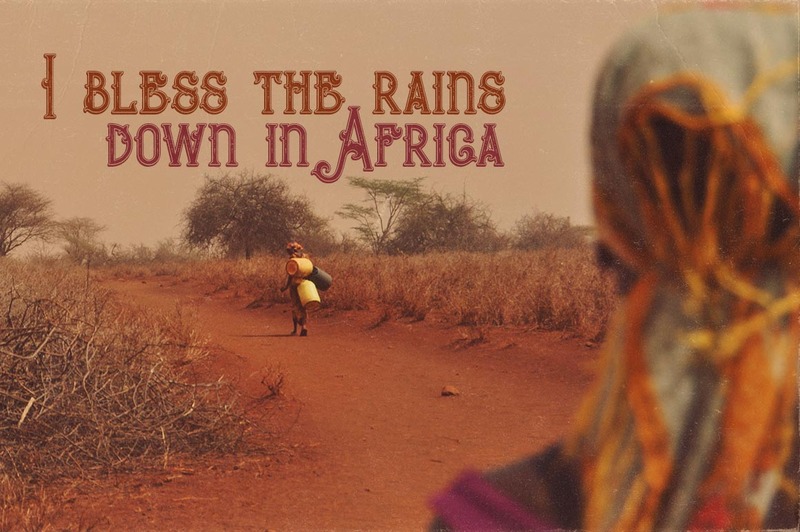 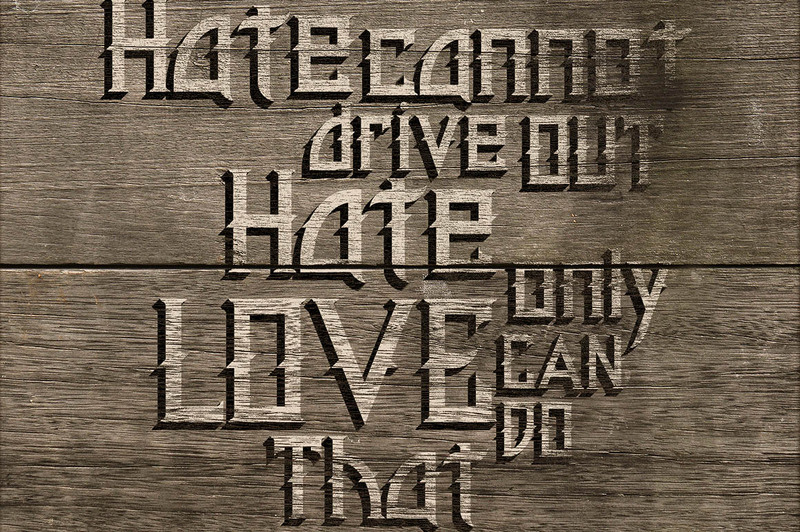 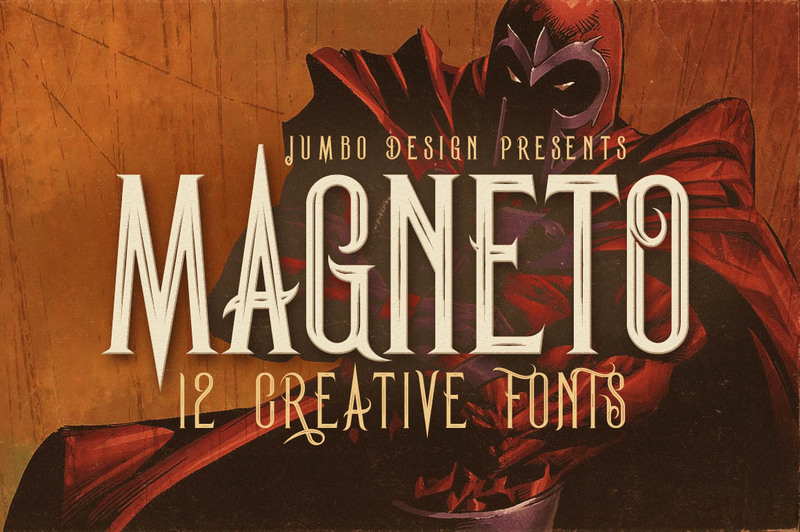 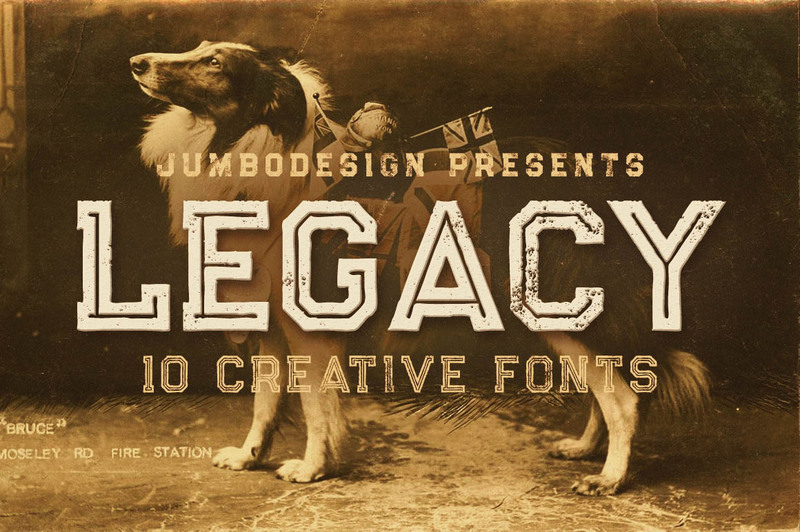 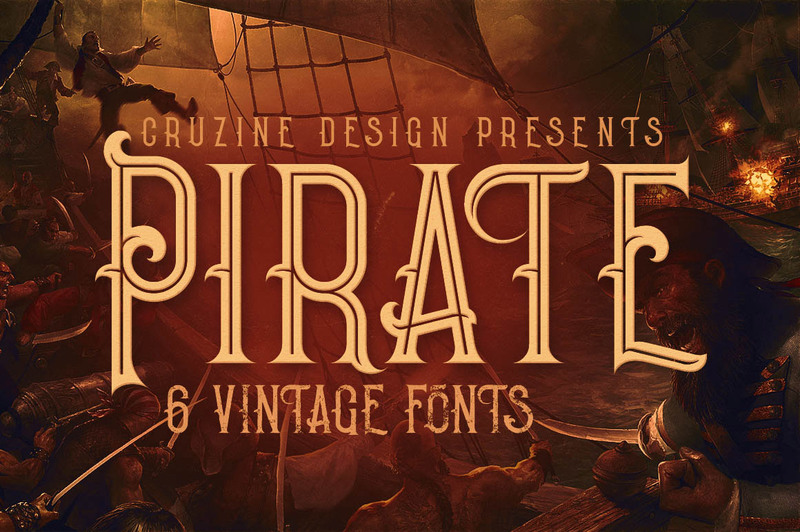 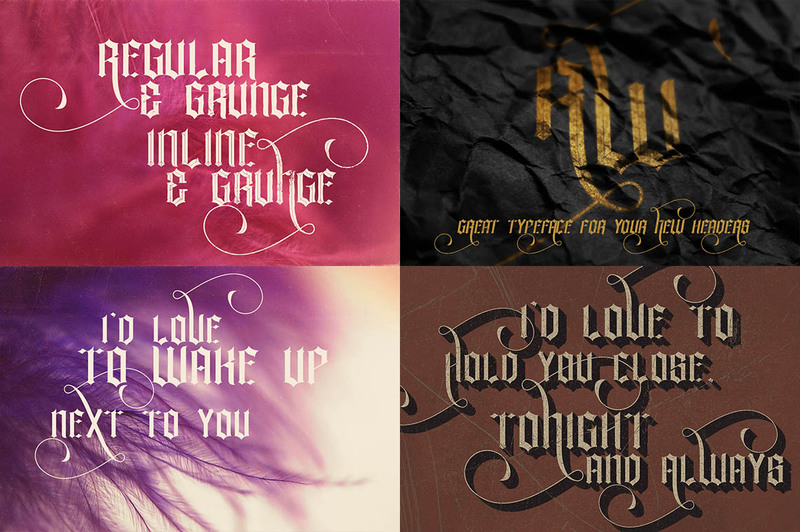 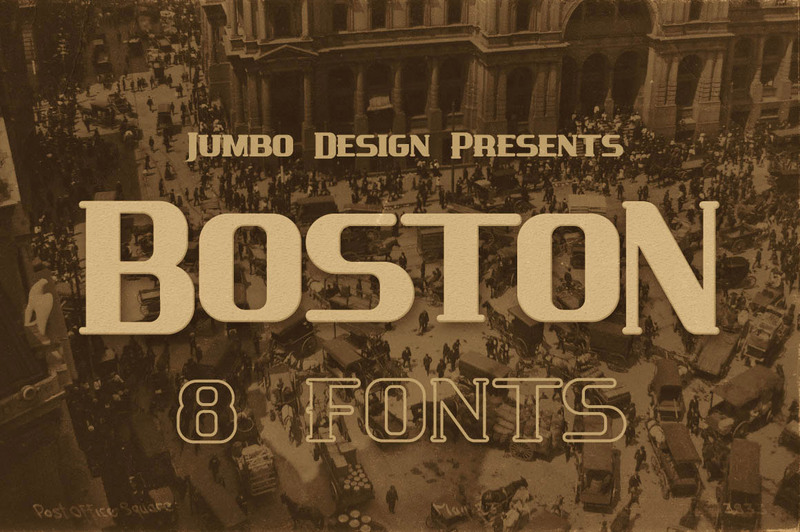 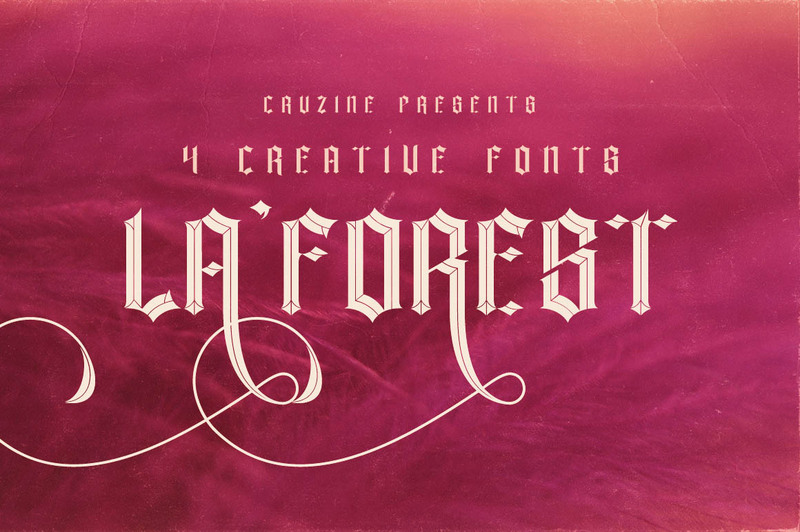 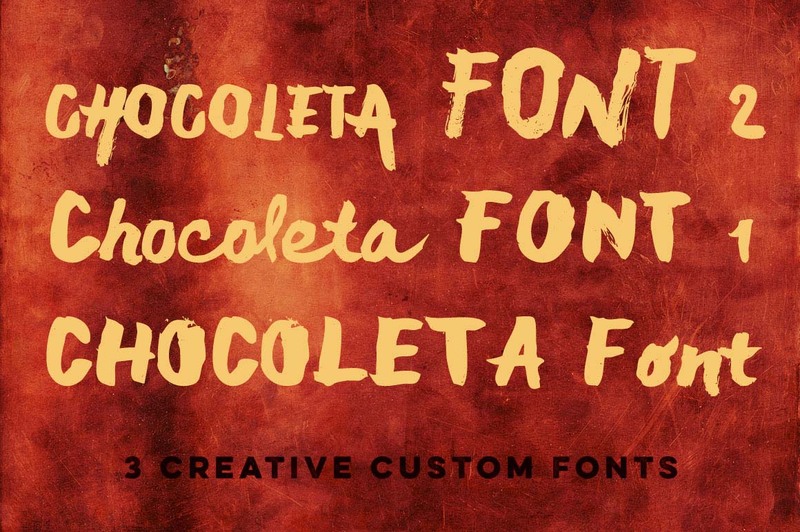 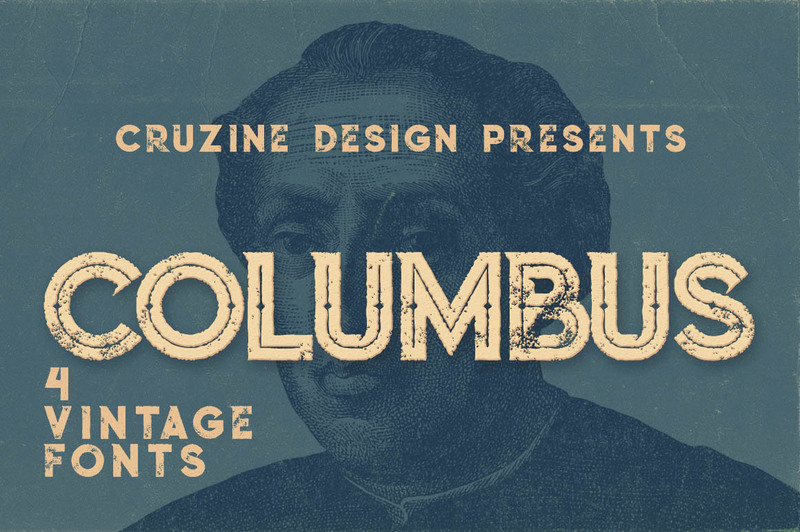 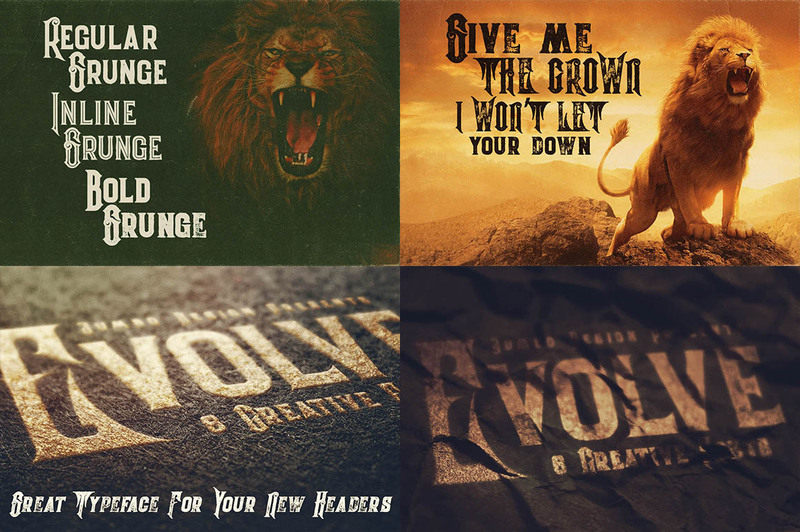 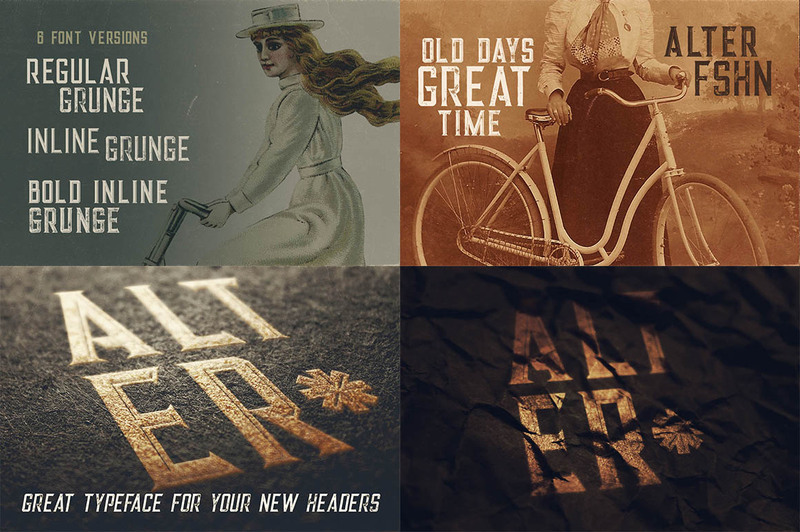 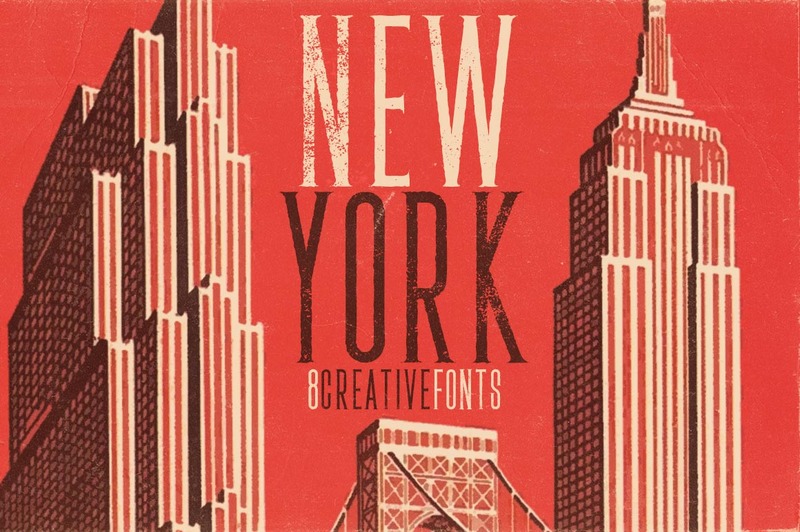 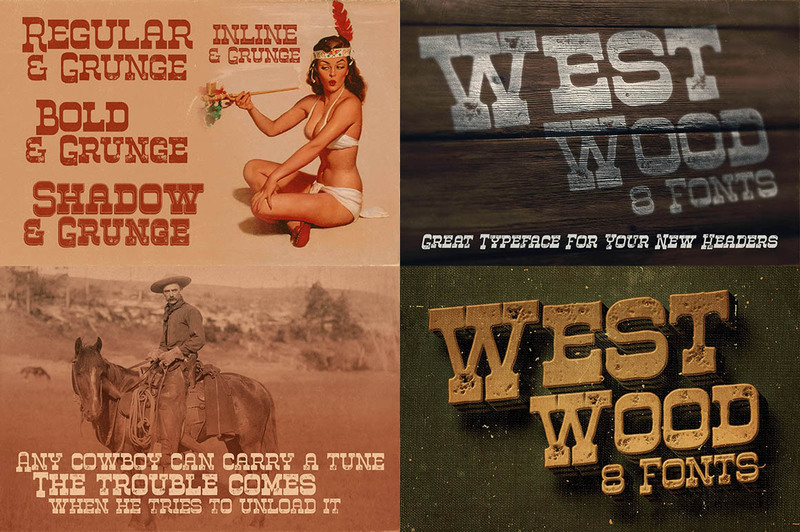 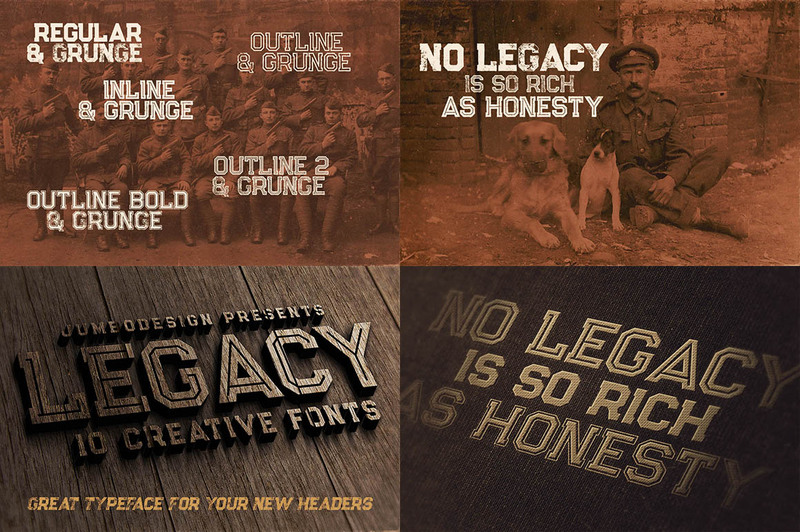 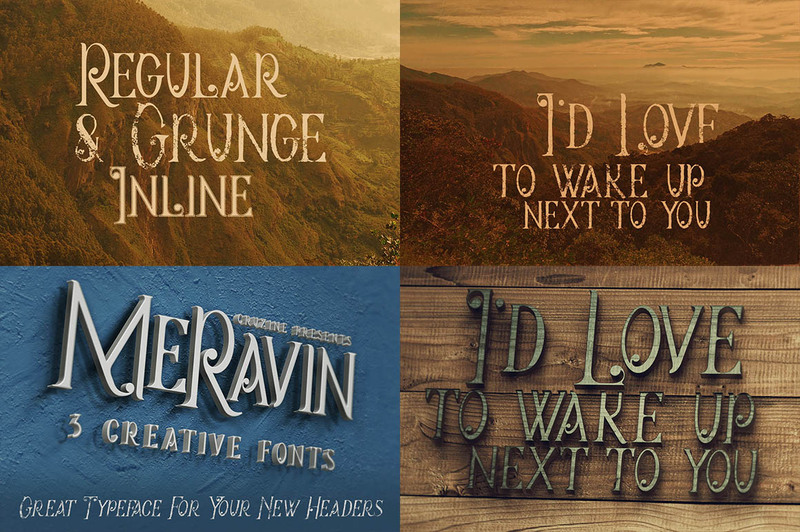 Add age, depth and texture to your designs with this old-school fonts collection. 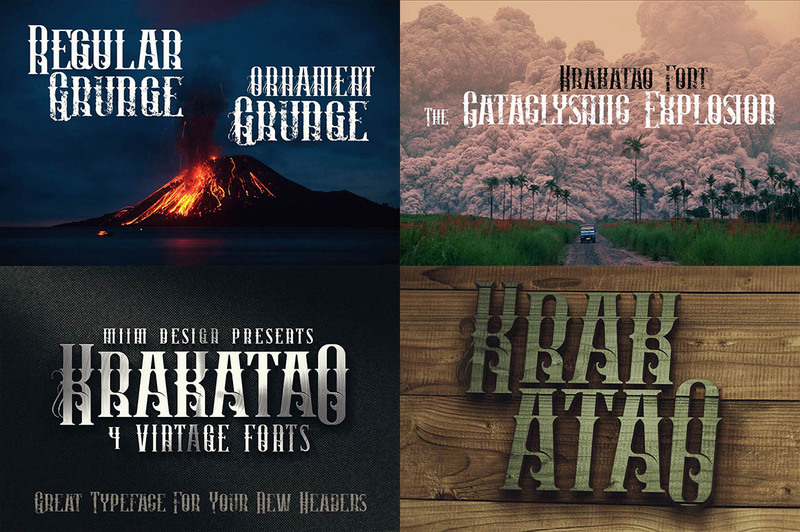 Today we are absolutely thrilled to team up with Peter from Dealjumbo to bring you - The Retro Fonts Giga Bundle. 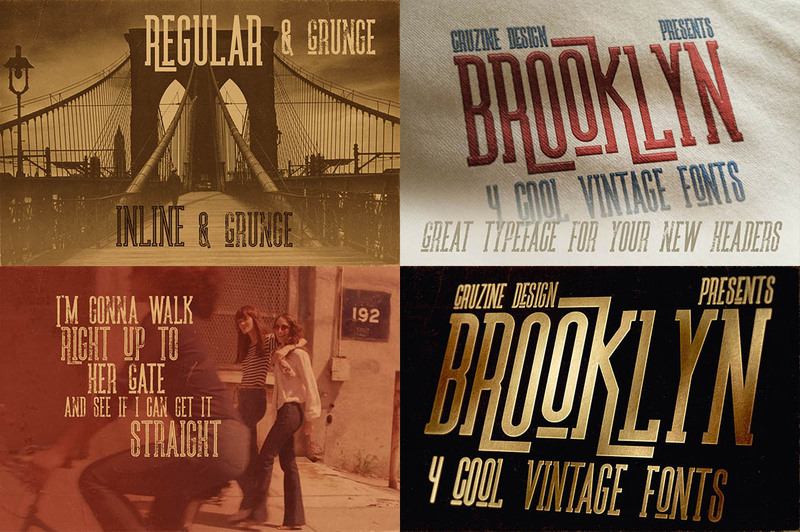 Sporting 94 font families with over 500 unique fonts, this bundle gives a big nod to the 1960's and 70's design trends. 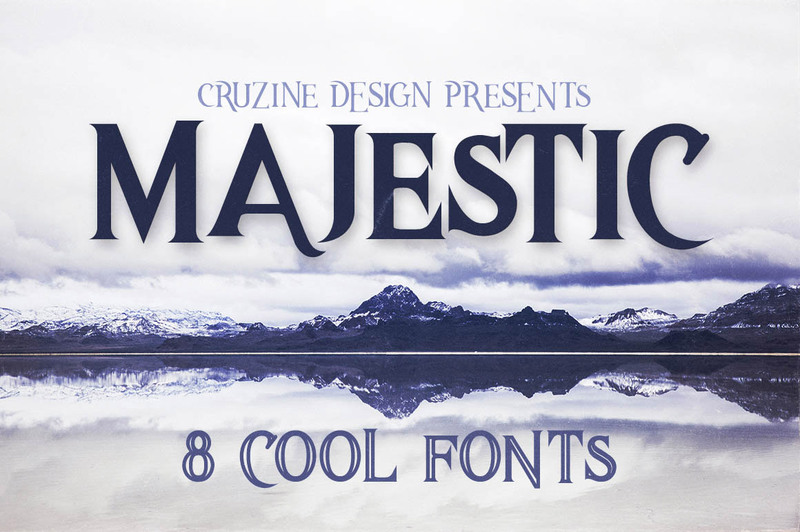 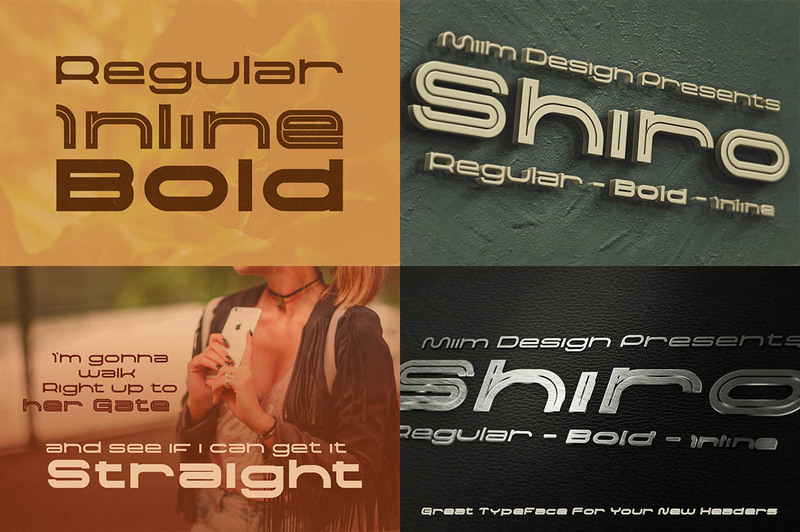 Each font in this bundle gives out a feeling of elegance, sophistication, and glamour which makes them perfect for attention-grabbing designs. 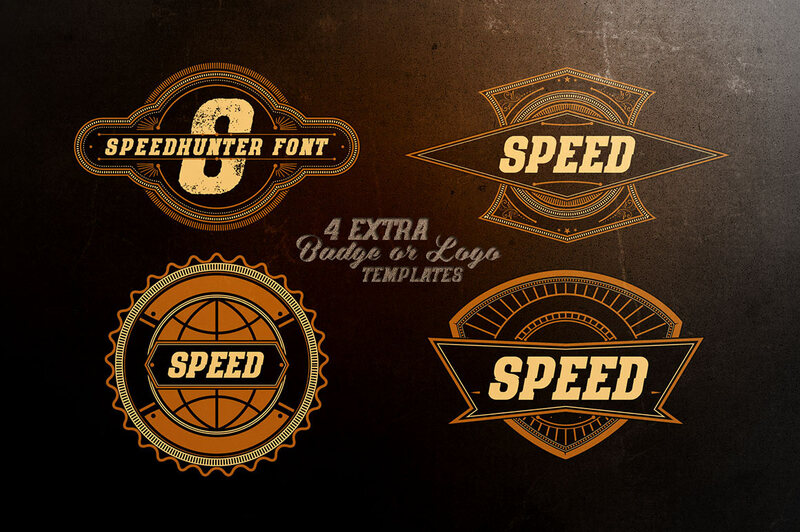 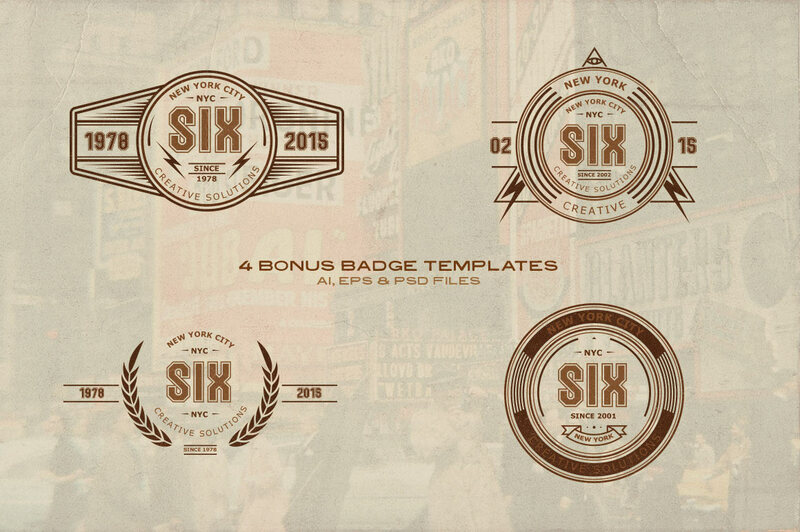 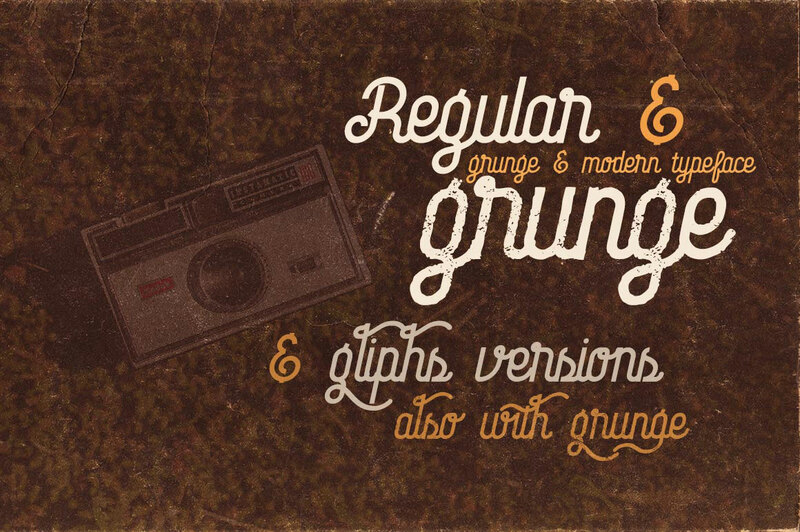 This retro-themed bundle works well in portraying a sense of nostalgia and timeless values. 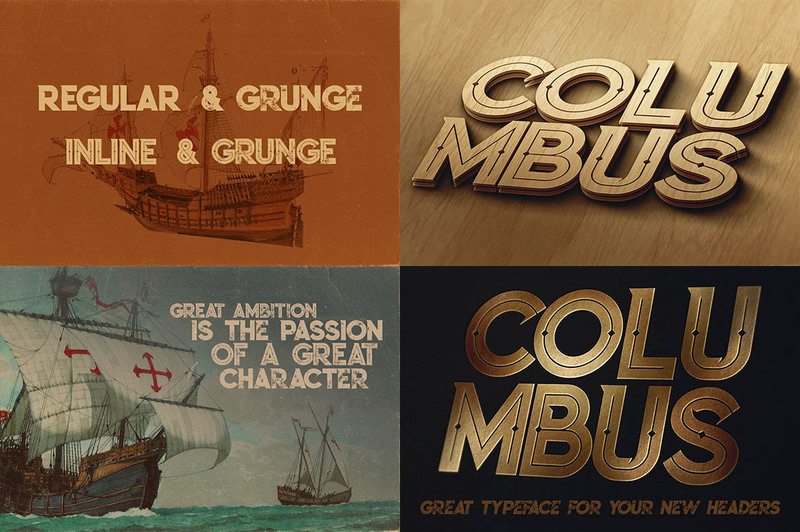 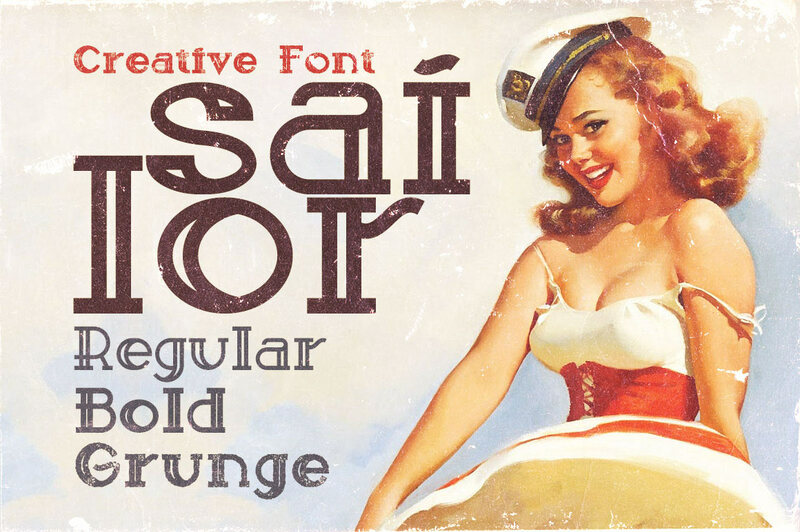 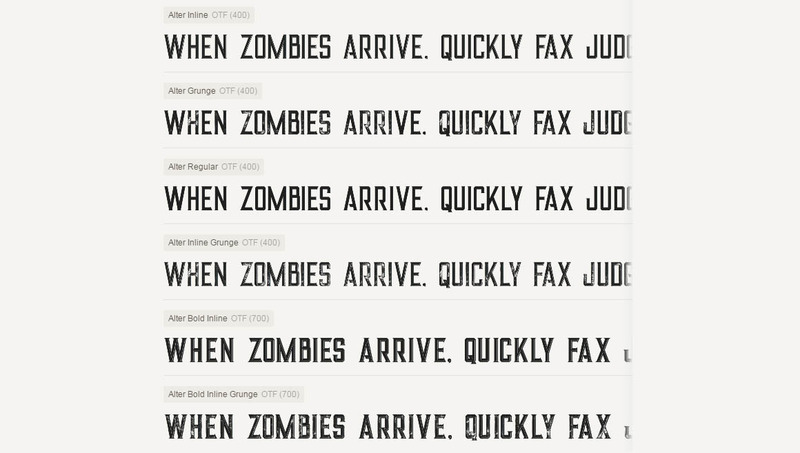 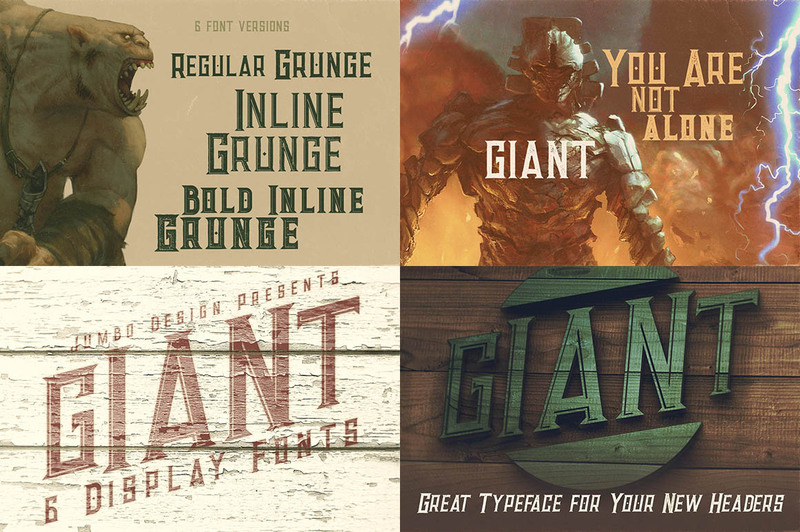 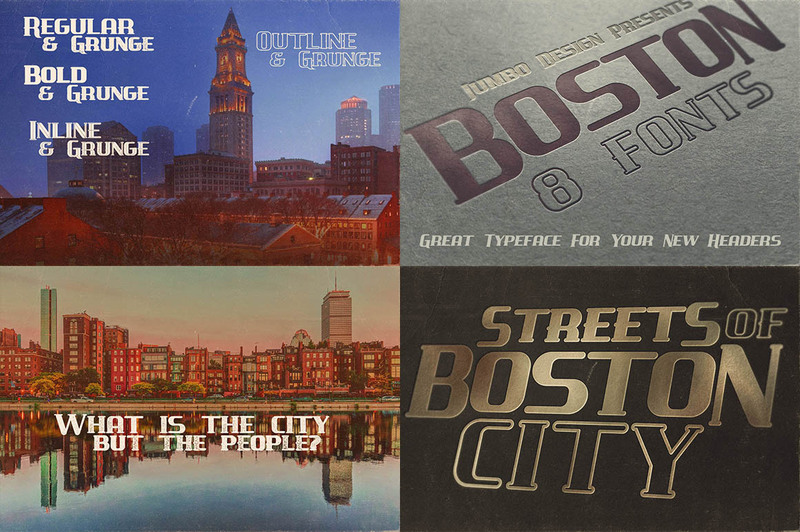 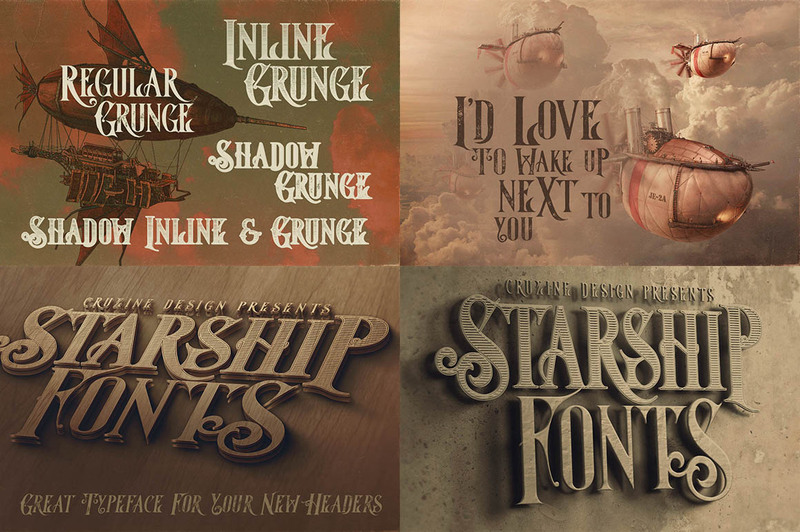 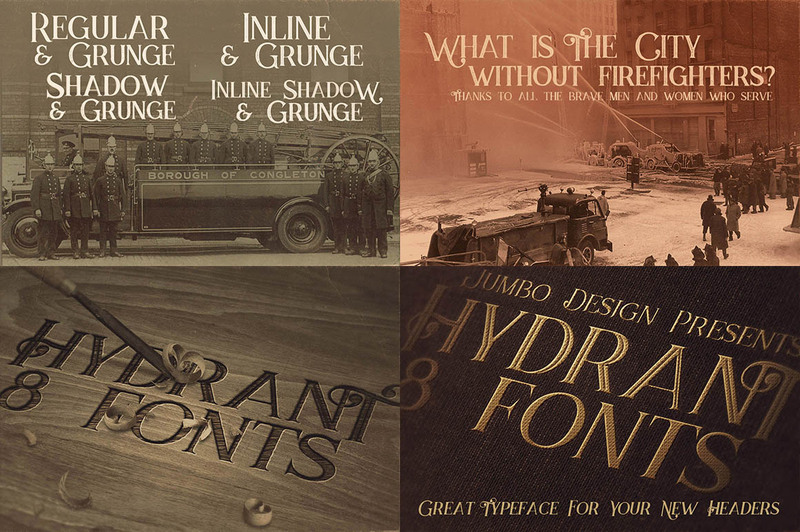 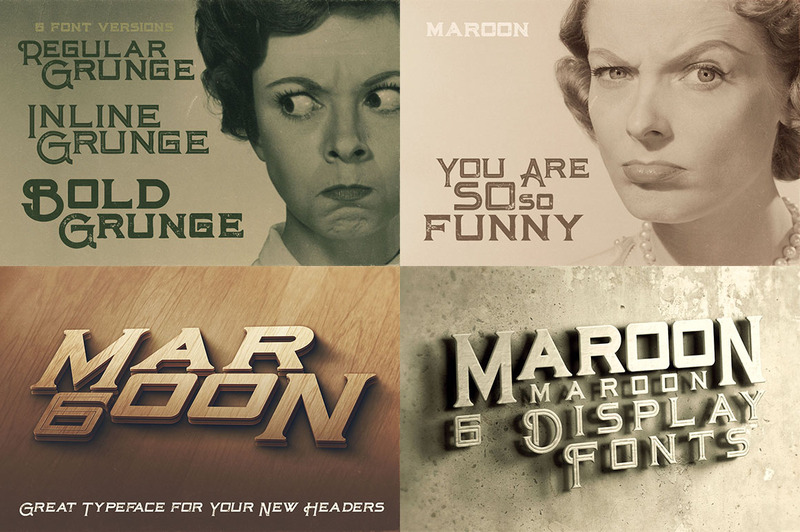 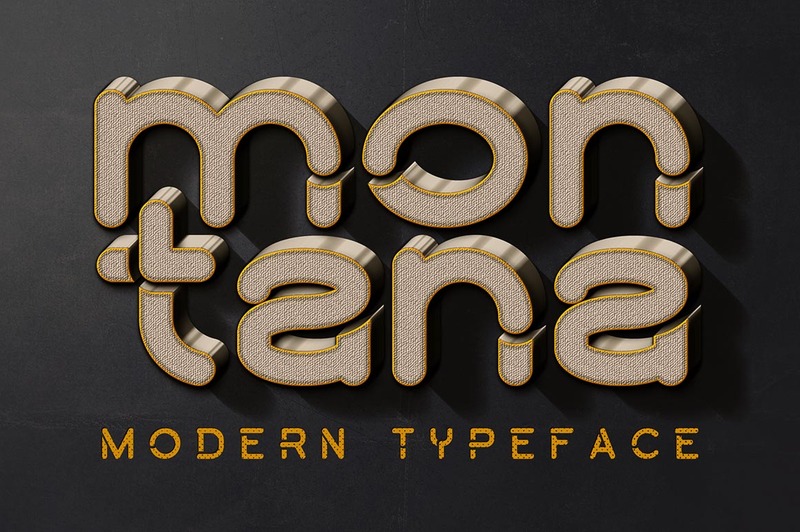 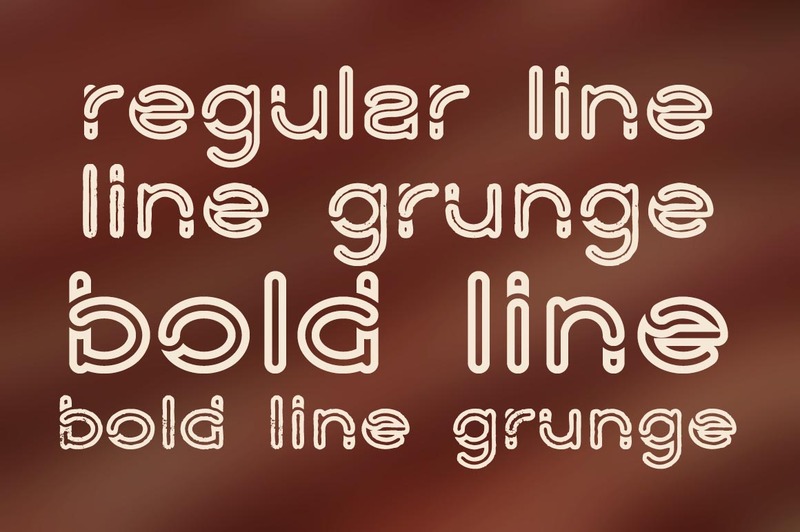 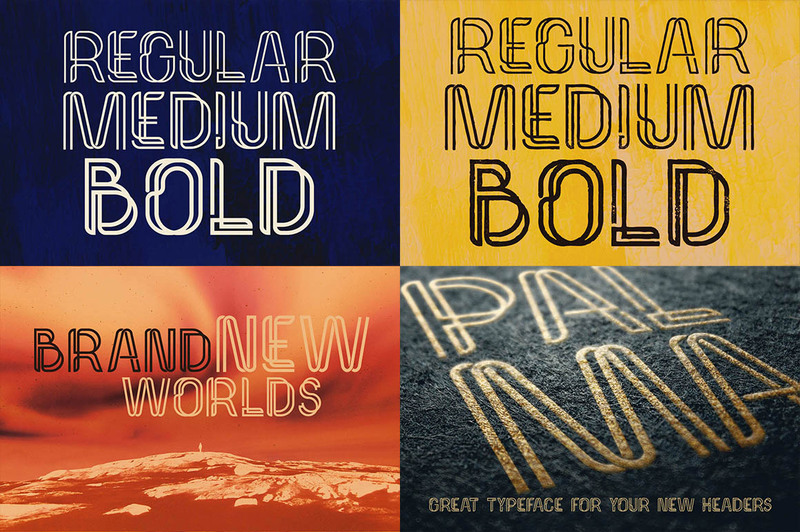 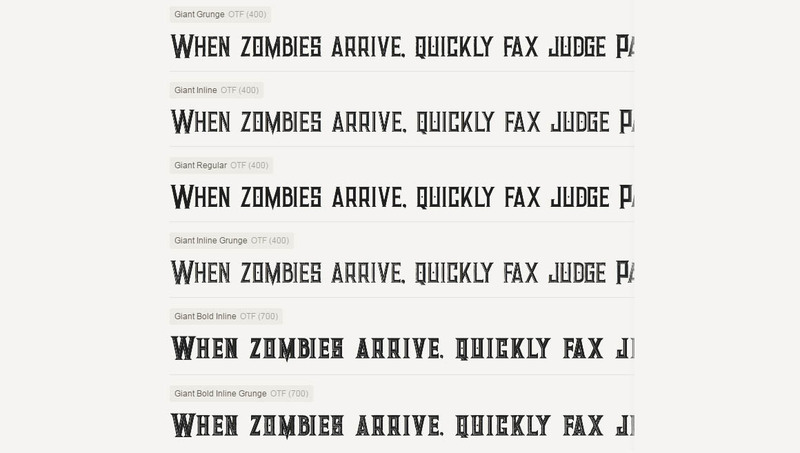 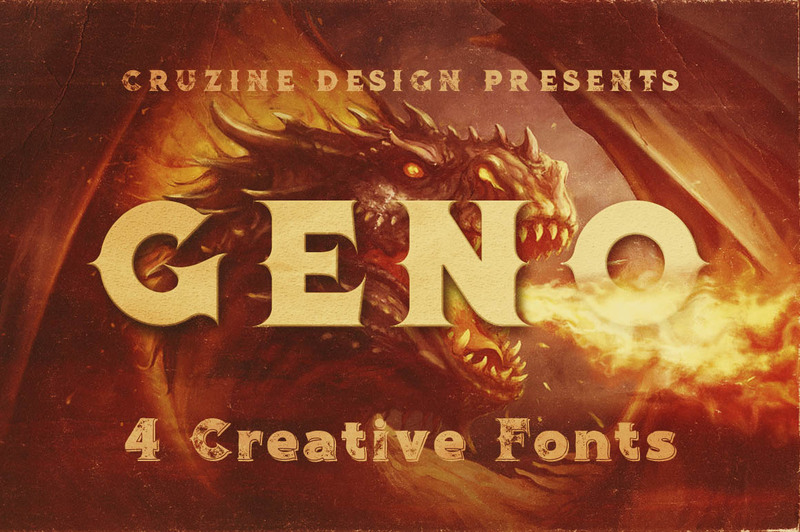 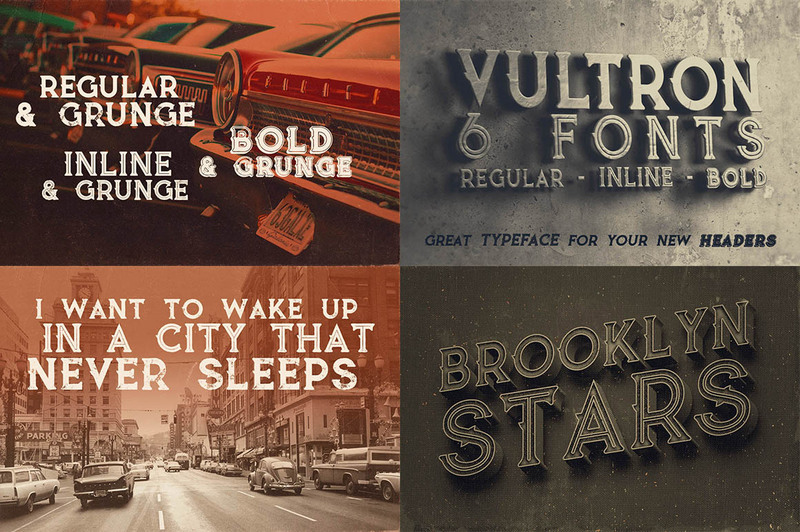 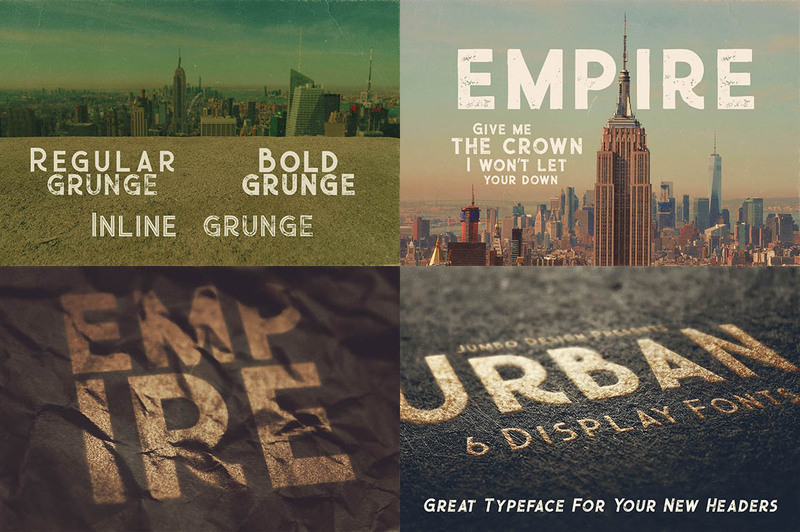 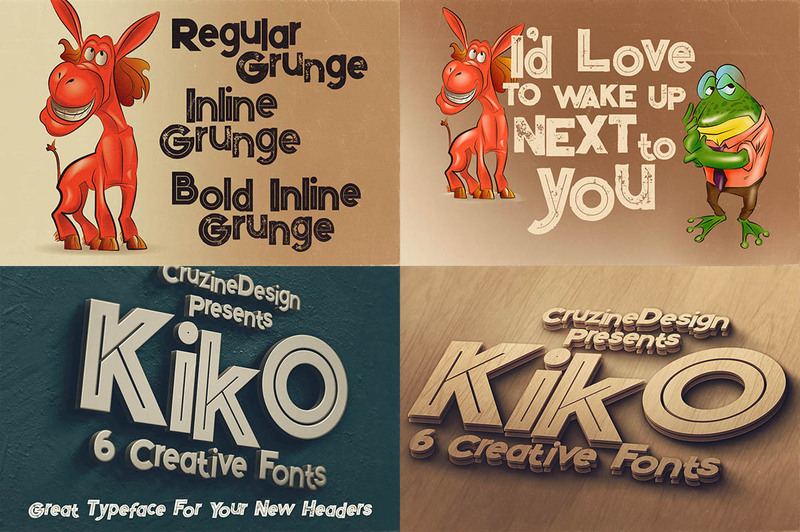 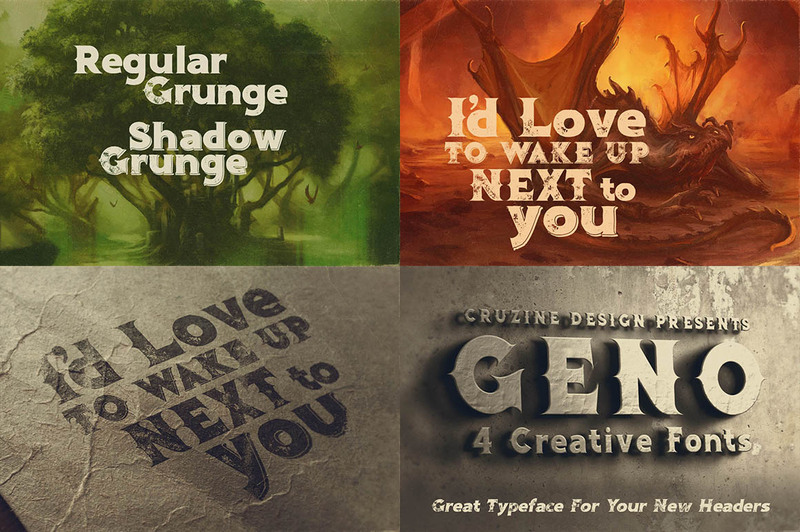 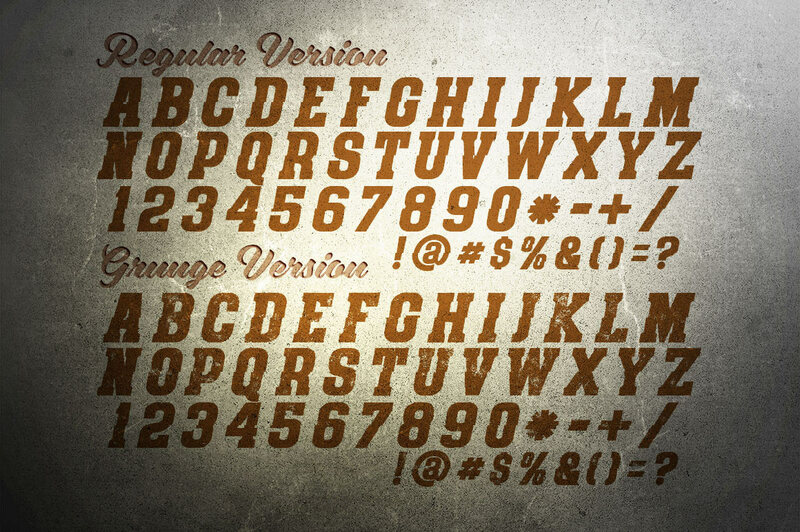 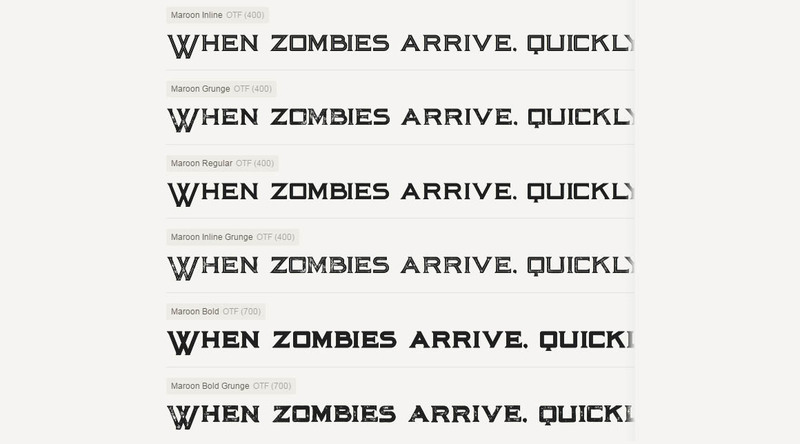 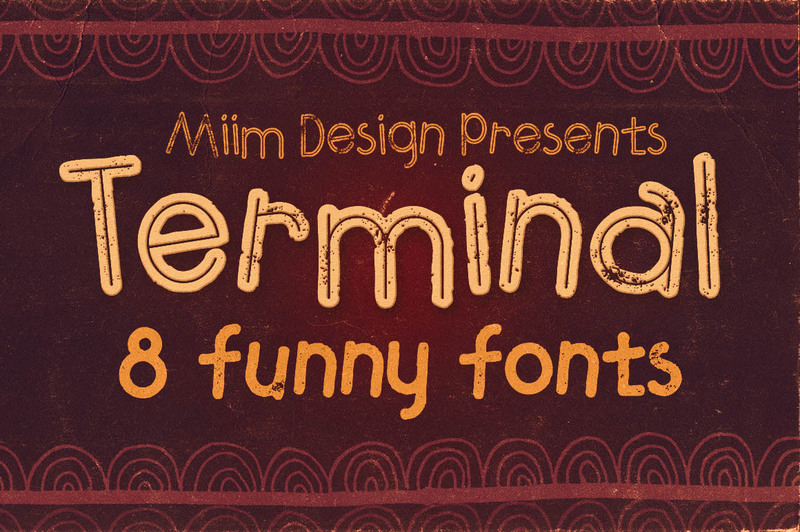 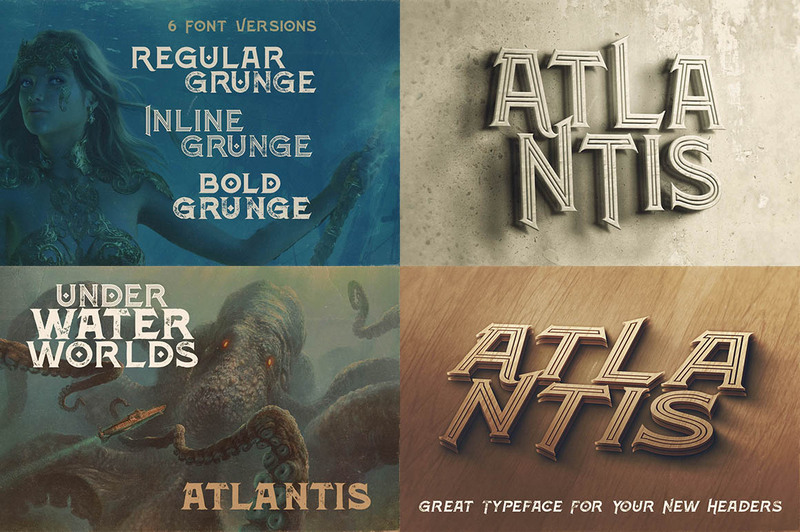 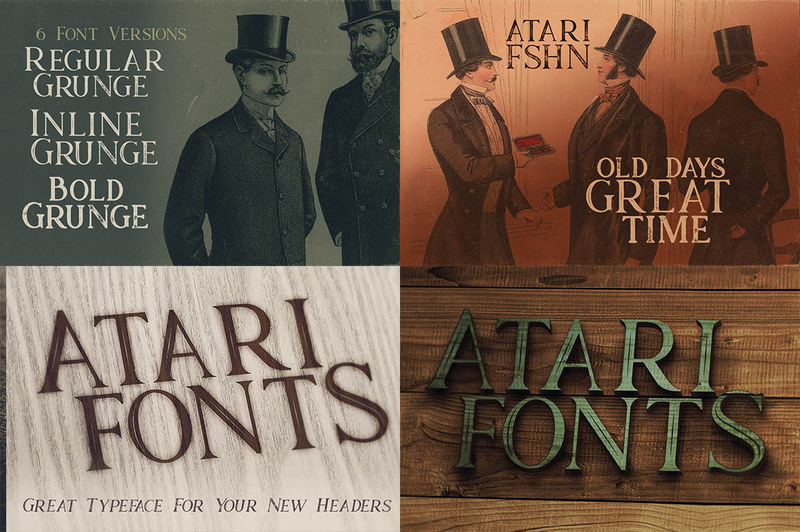 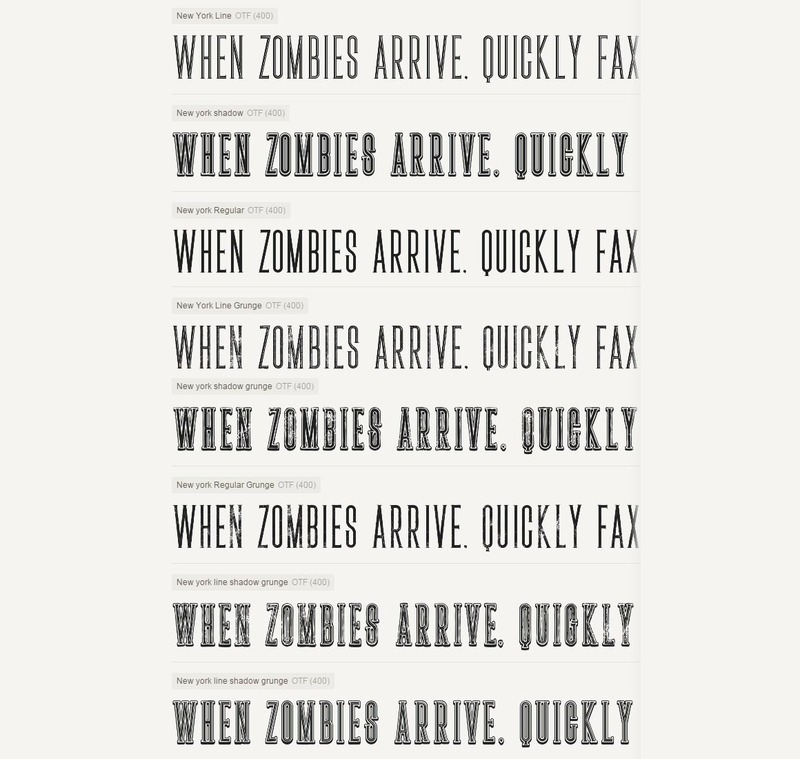 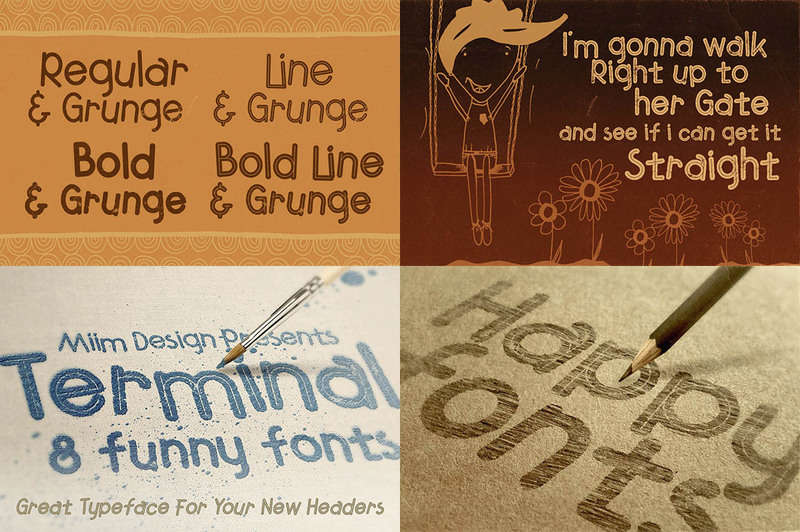 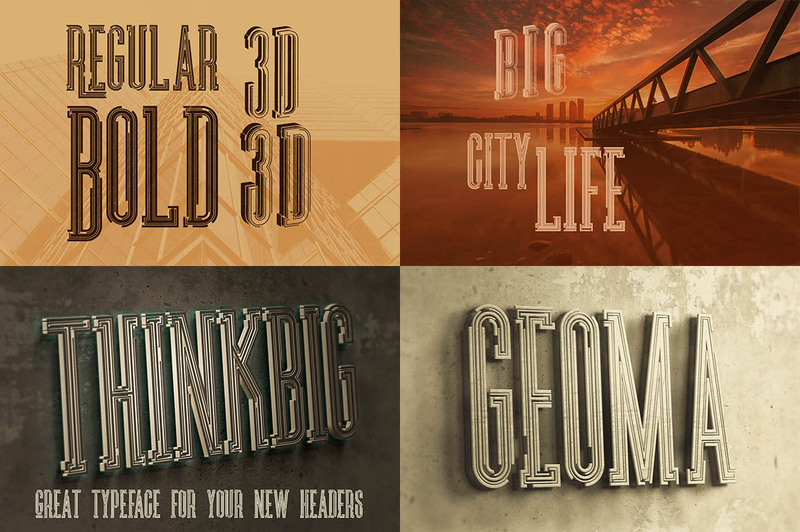 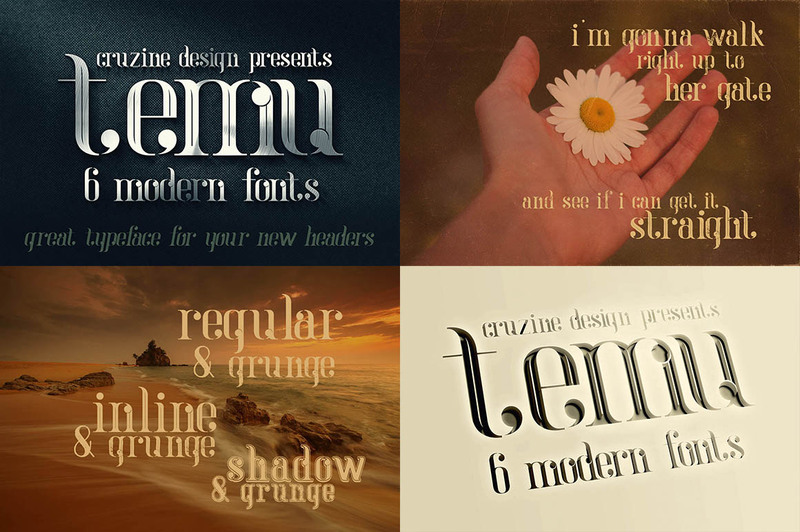 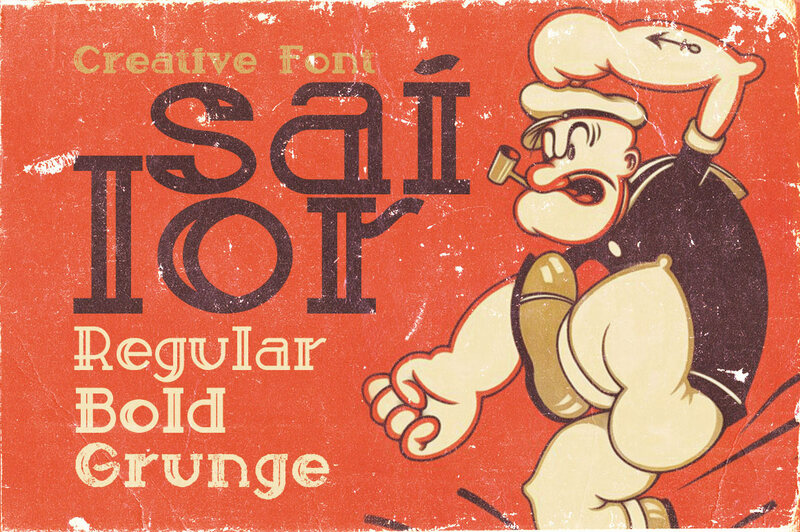 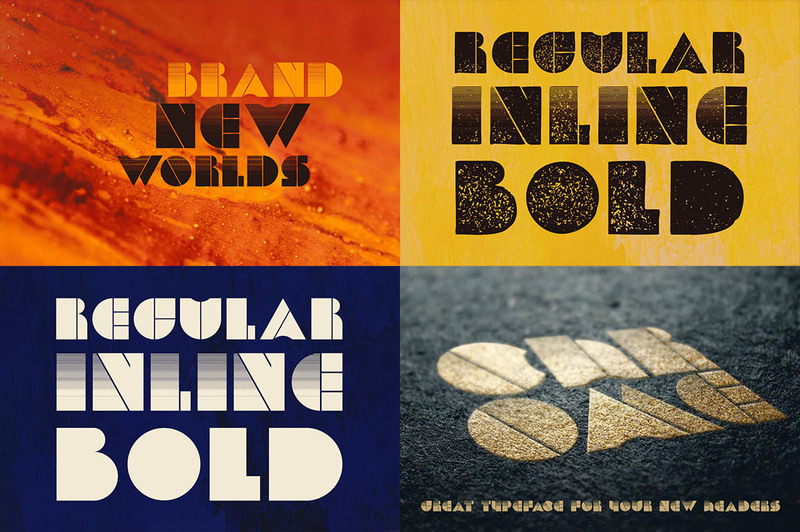 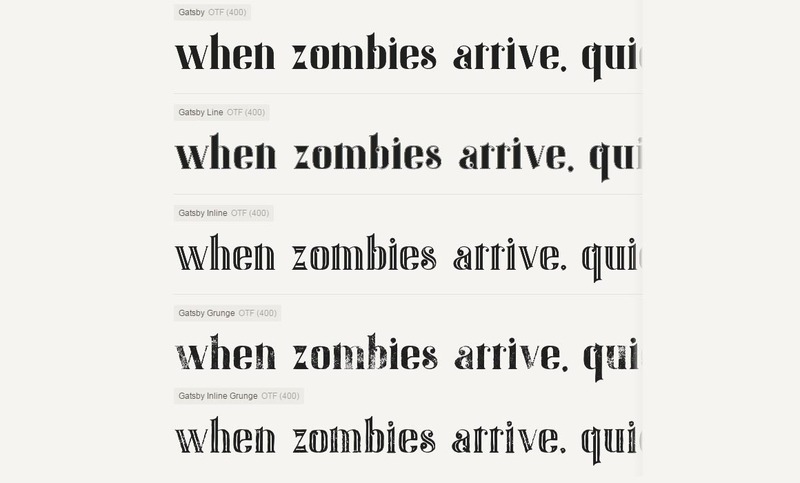 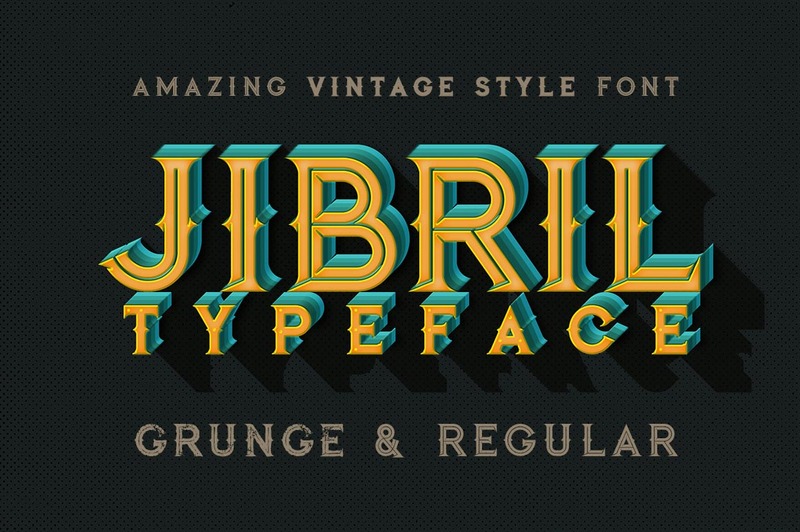 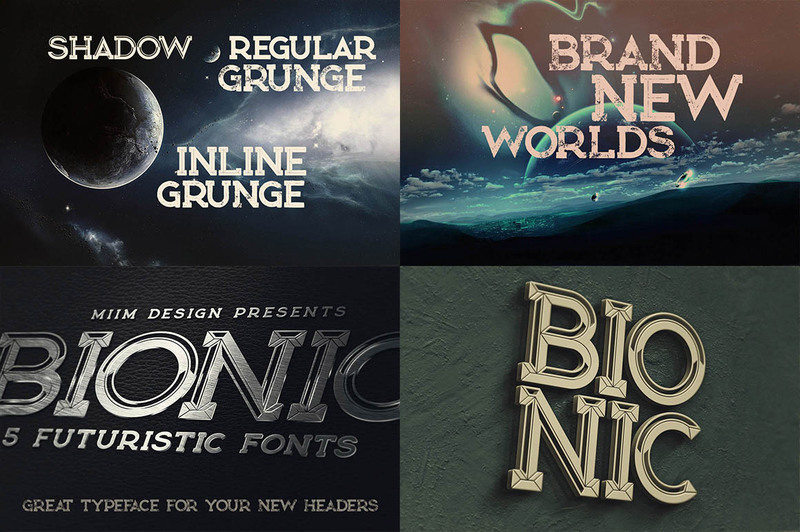 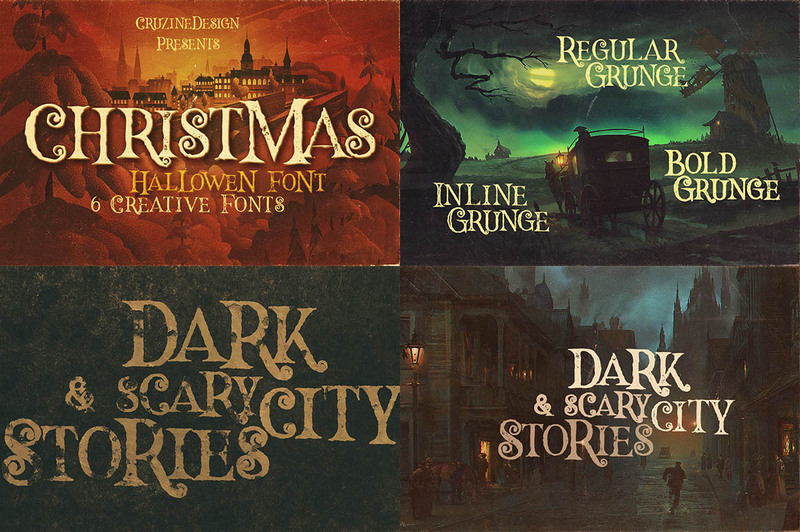 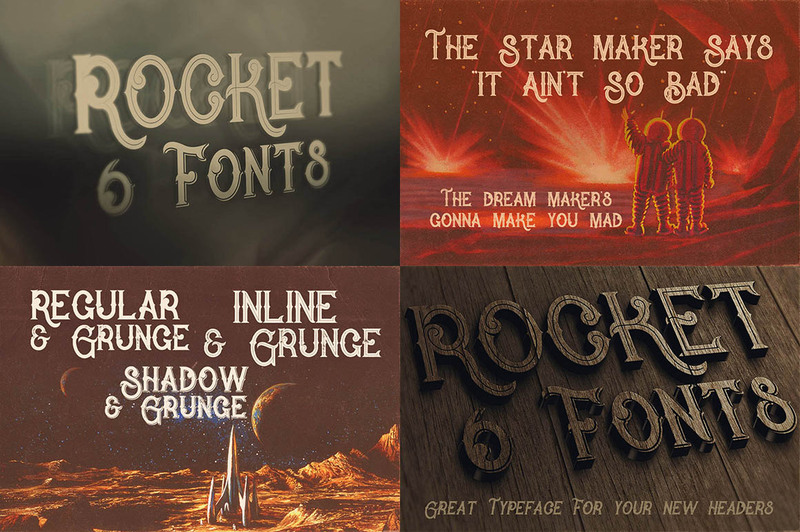 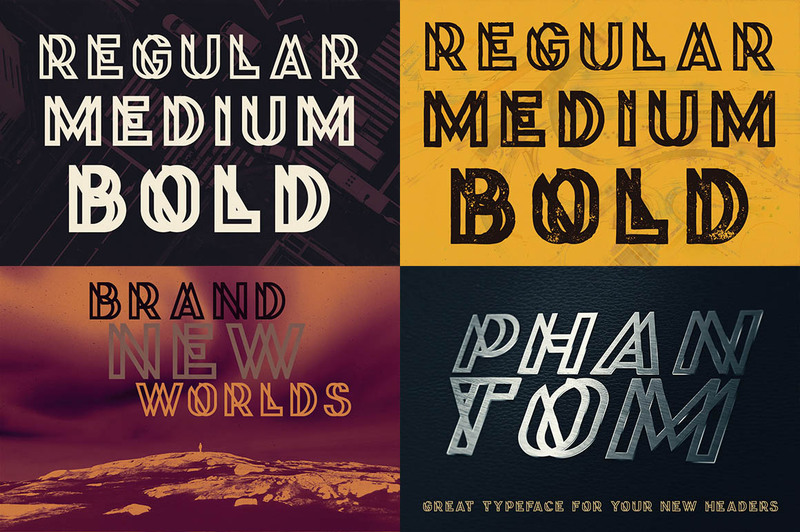 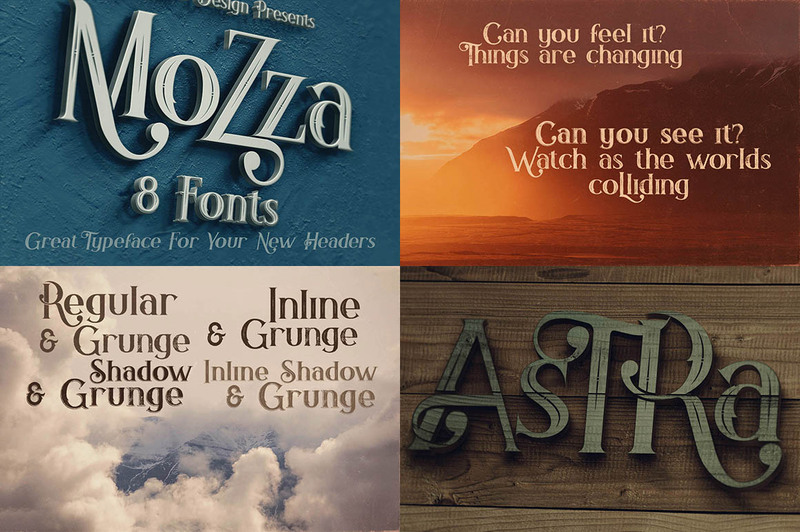 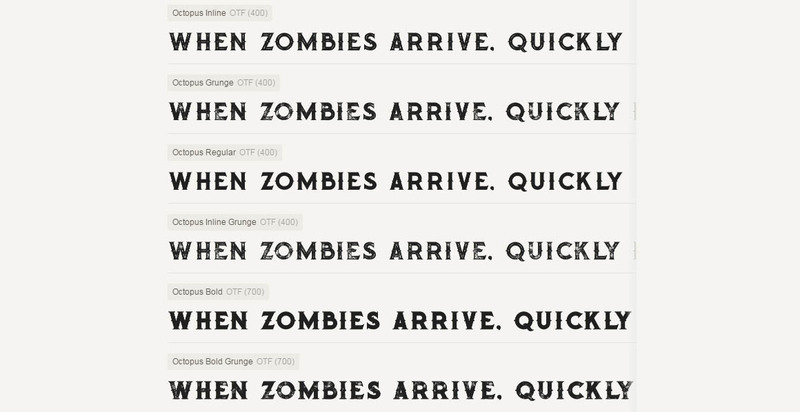 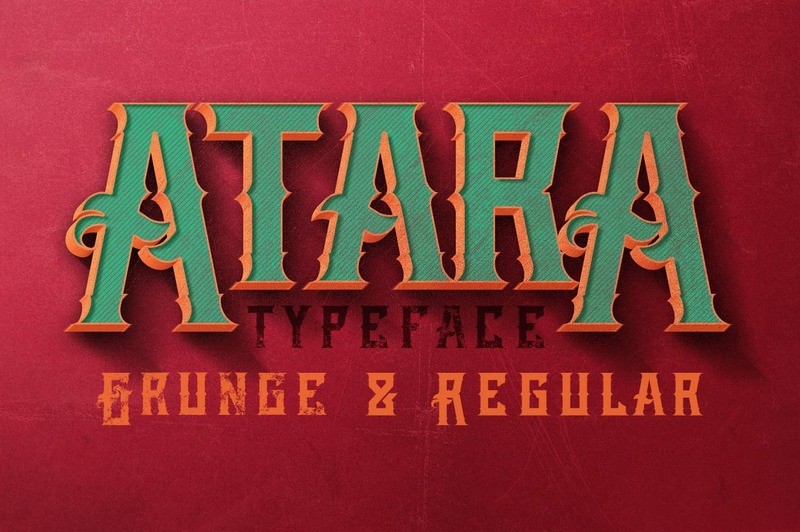 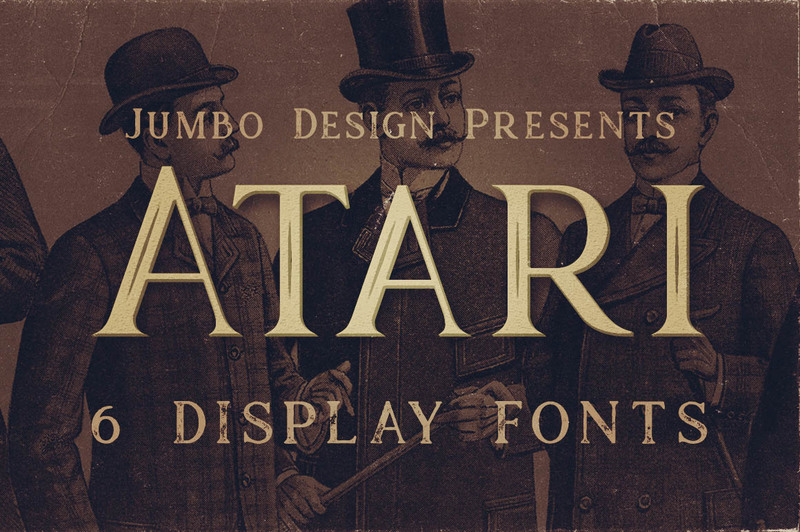 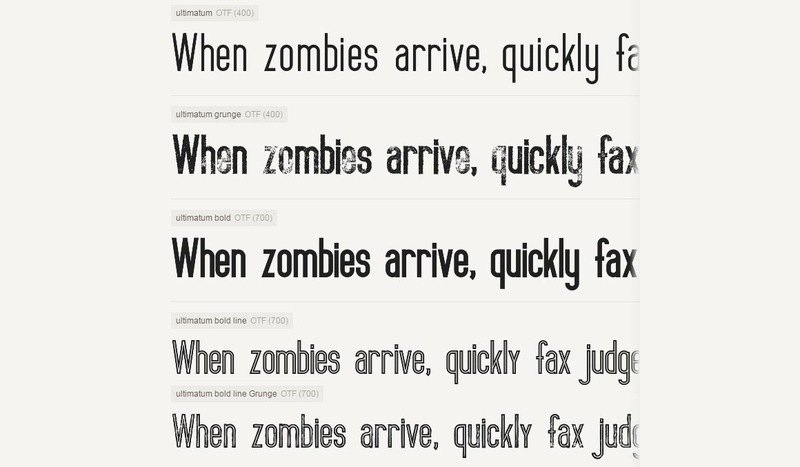 Originally, the value of this Retro Fonts Giga Bundle is $1764. 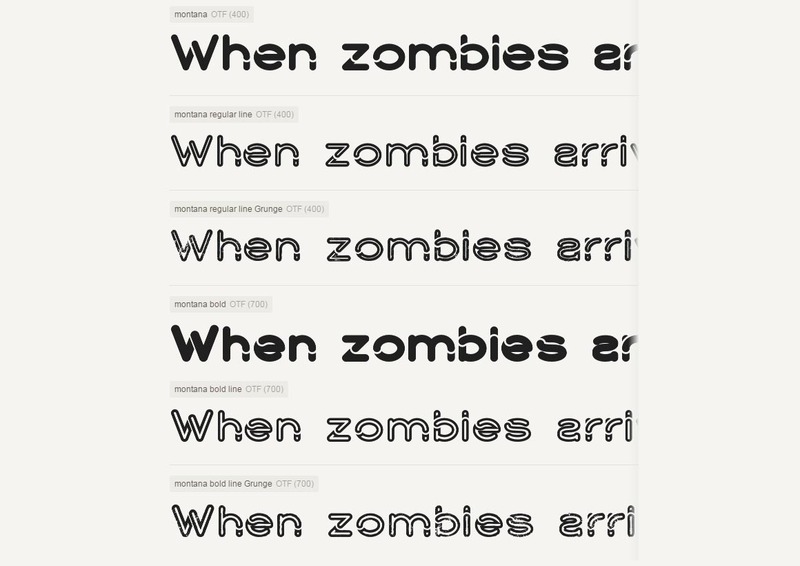 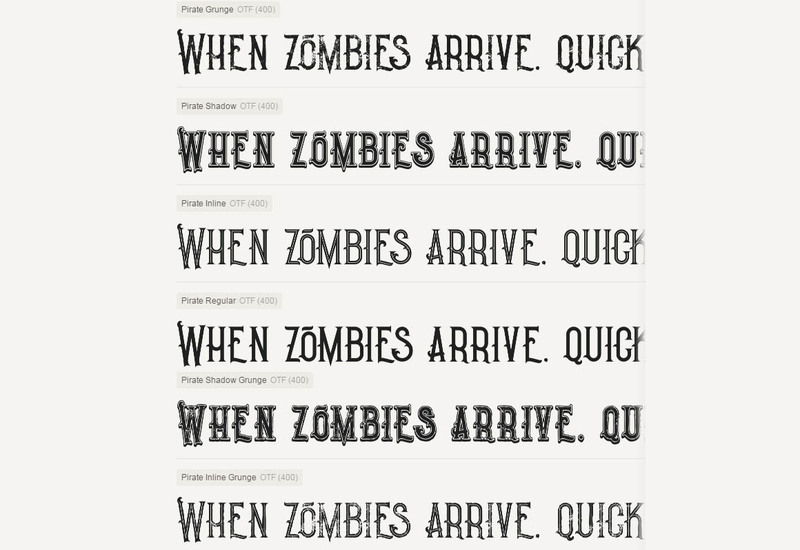 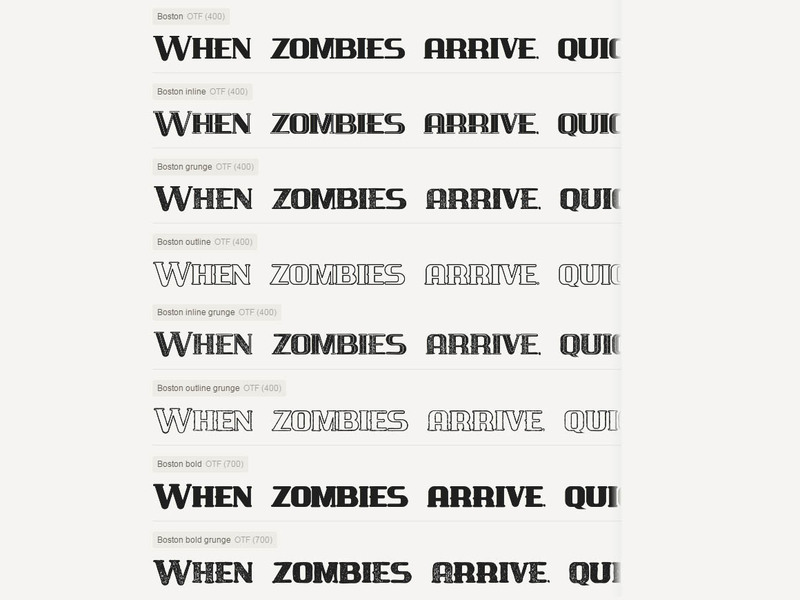 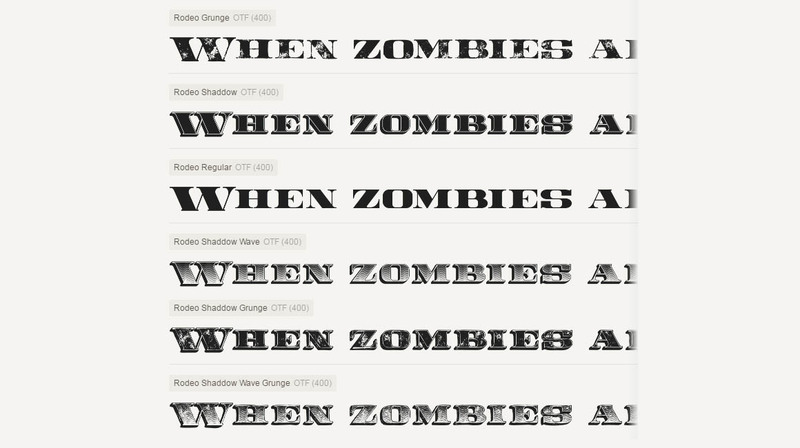 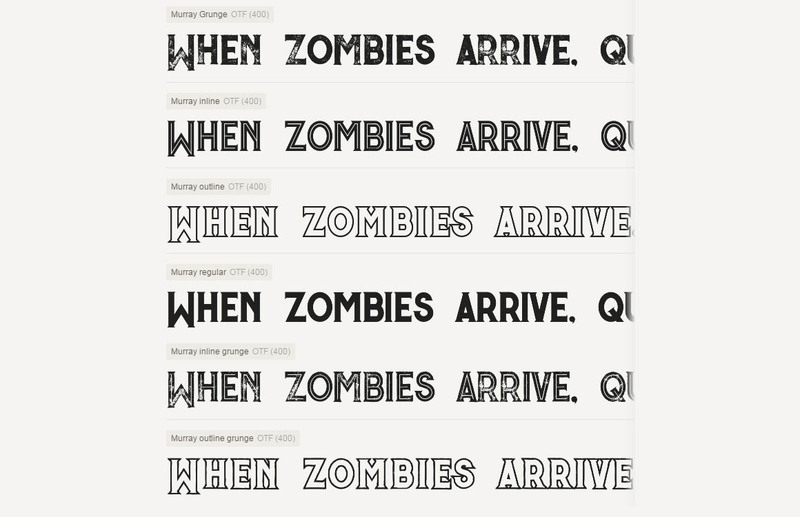 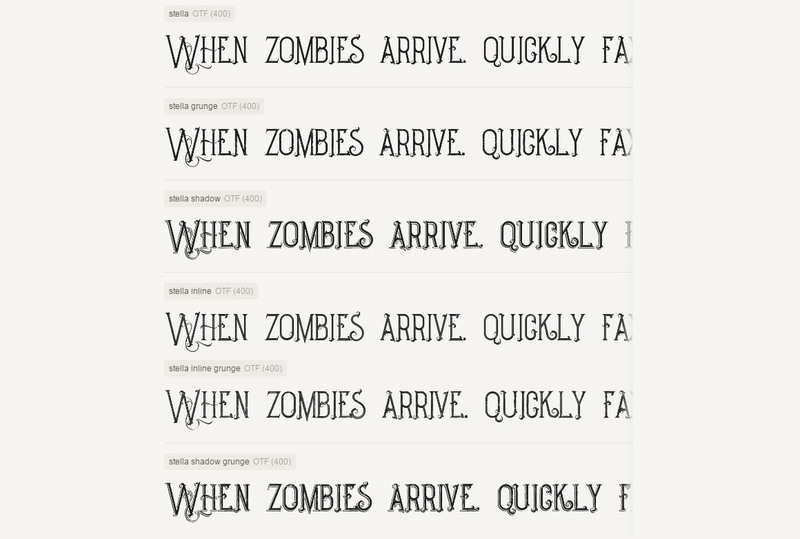 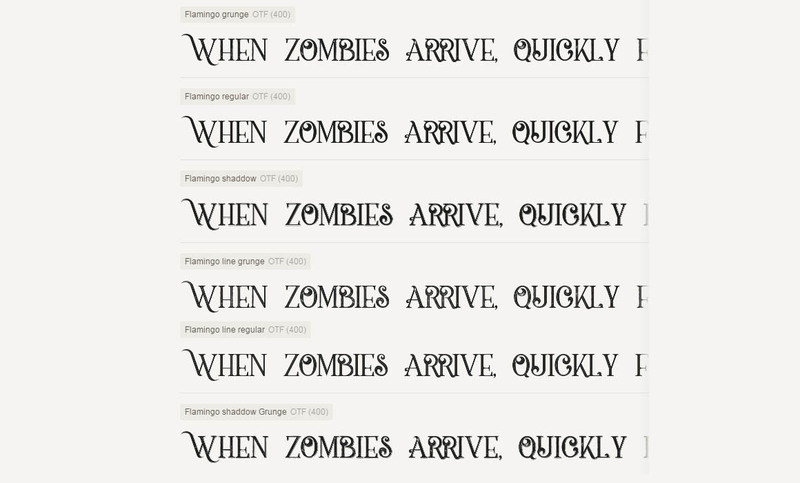 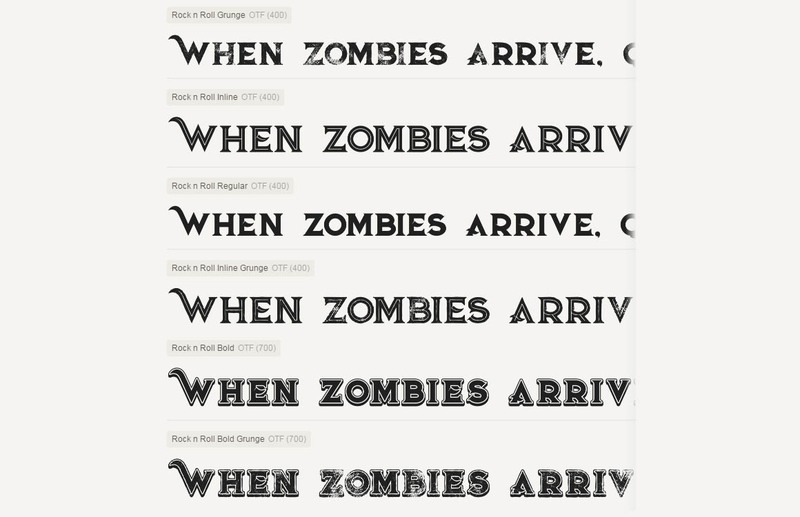 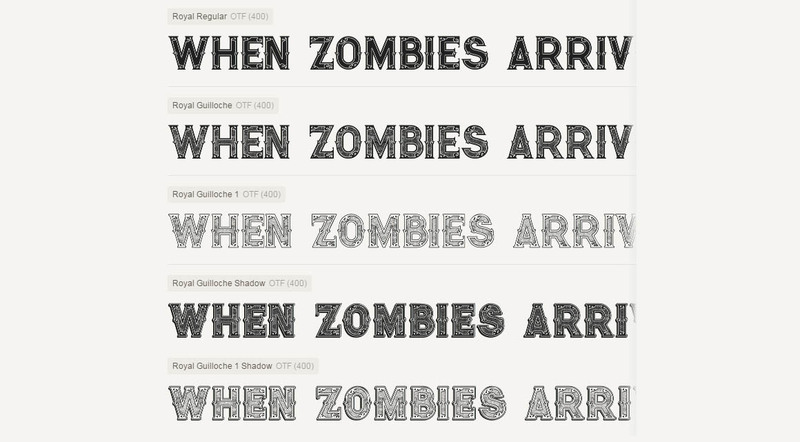 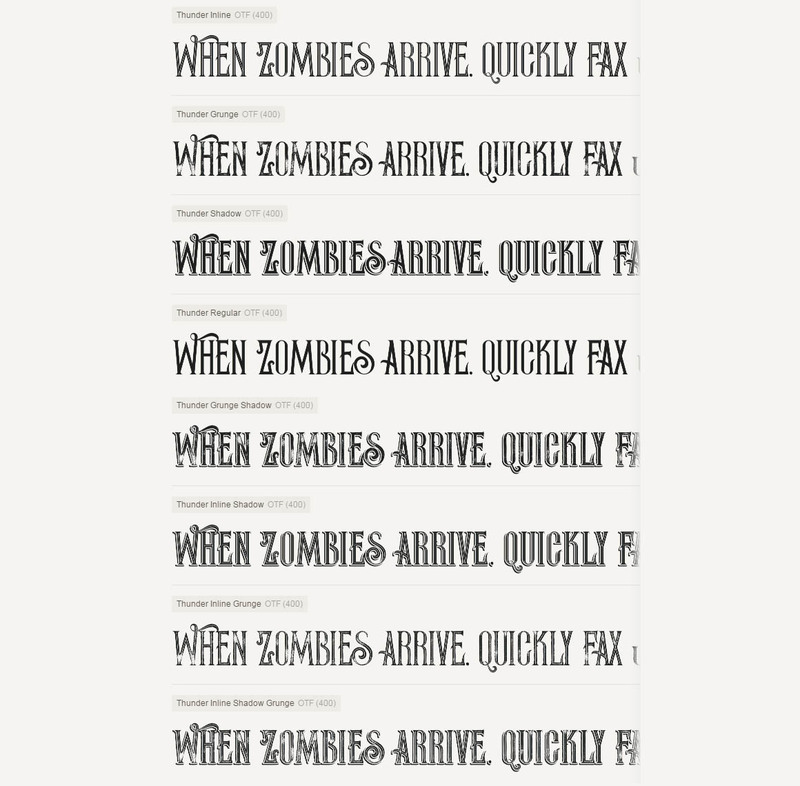 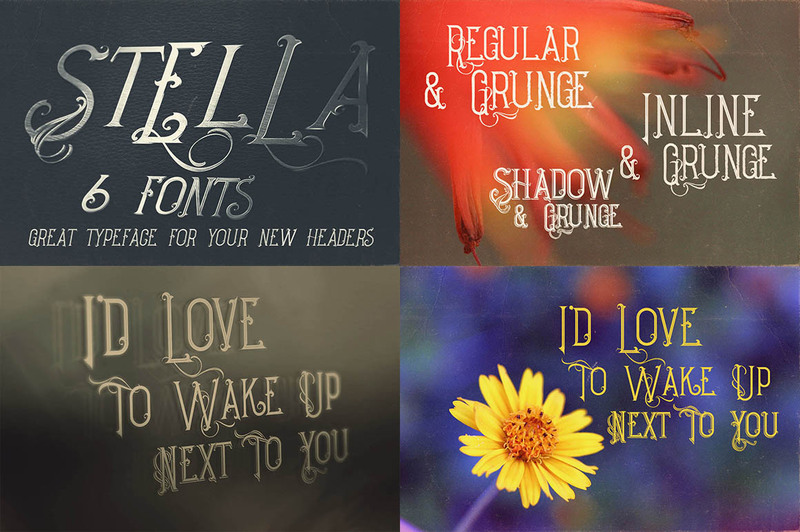 But today, you can get all these fonts for just $29, only at Pixelo.net. 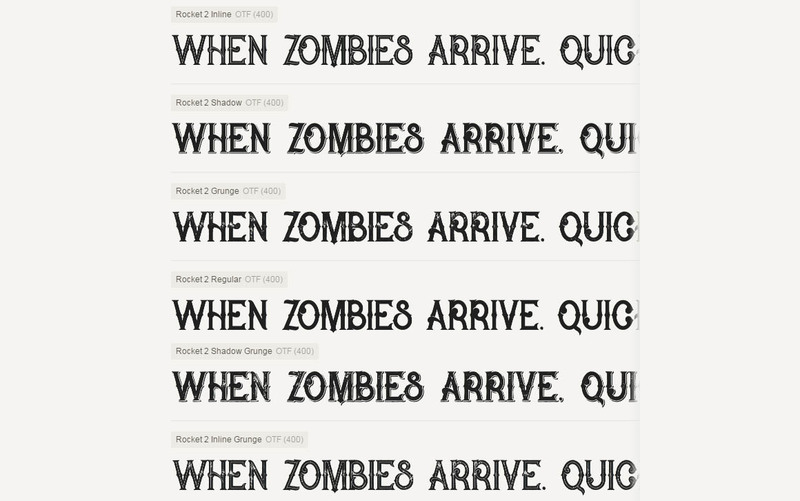 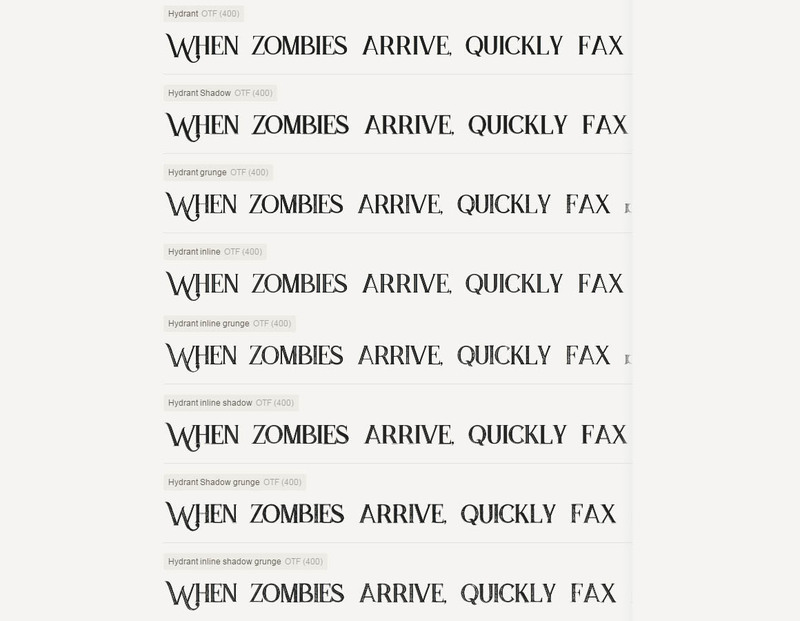 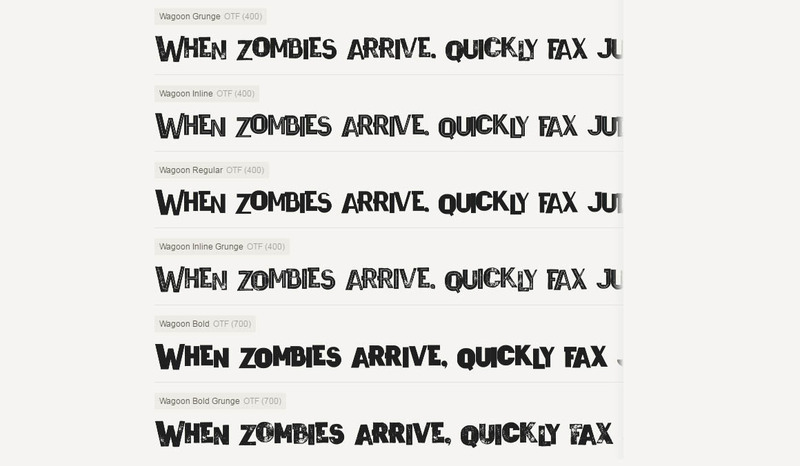 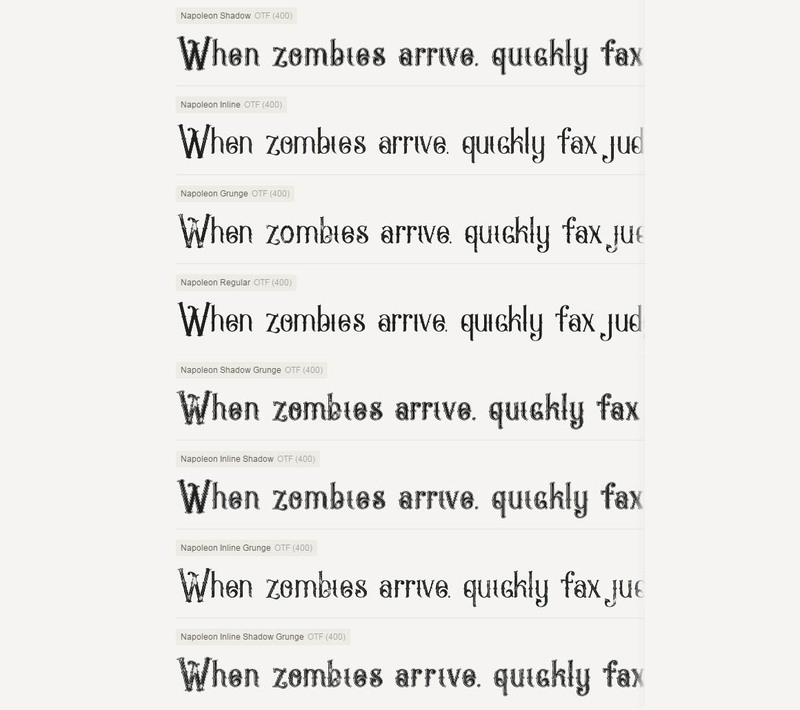 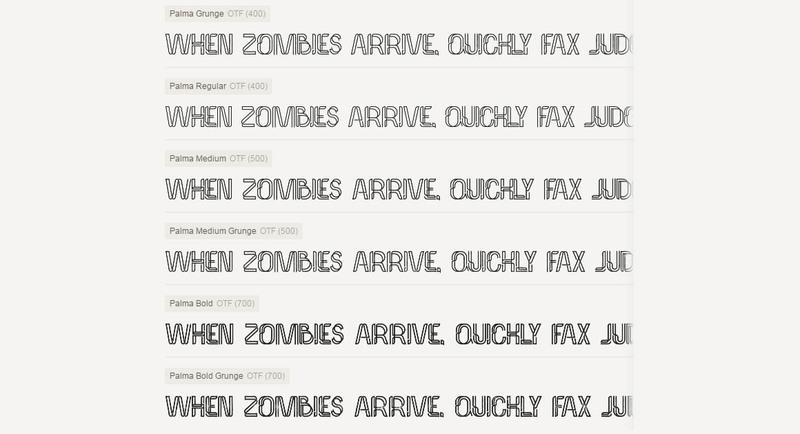 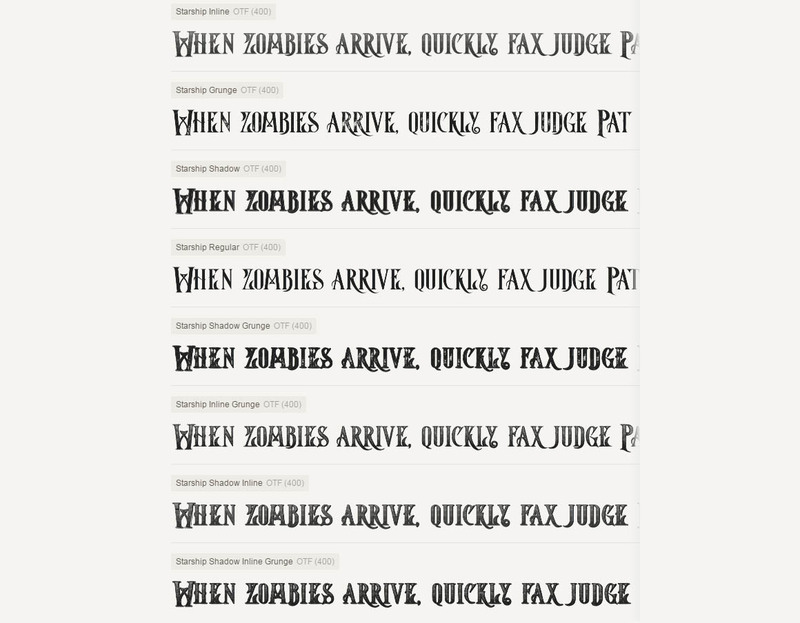 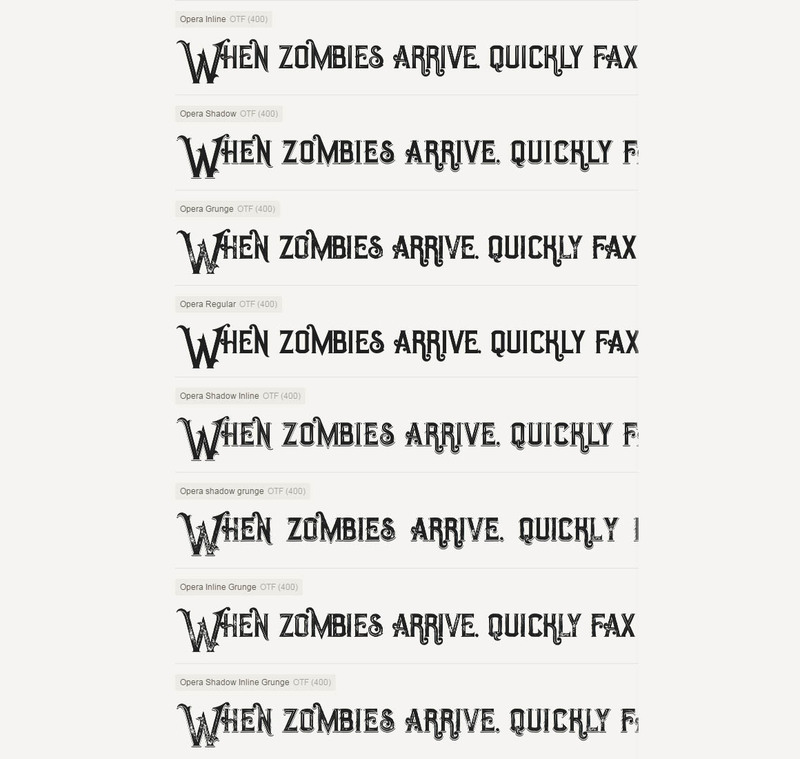 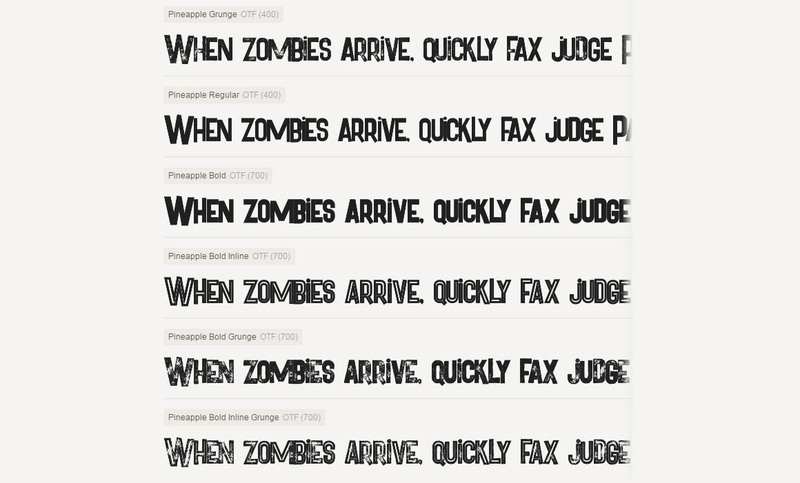 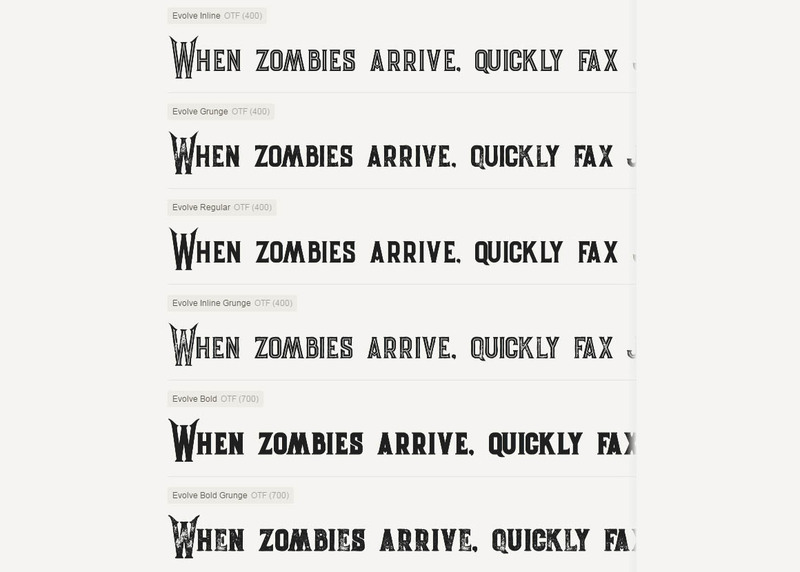 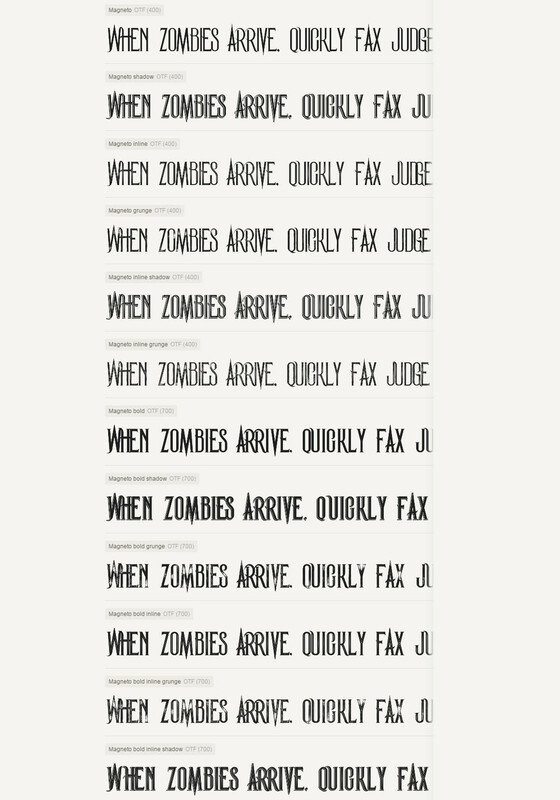 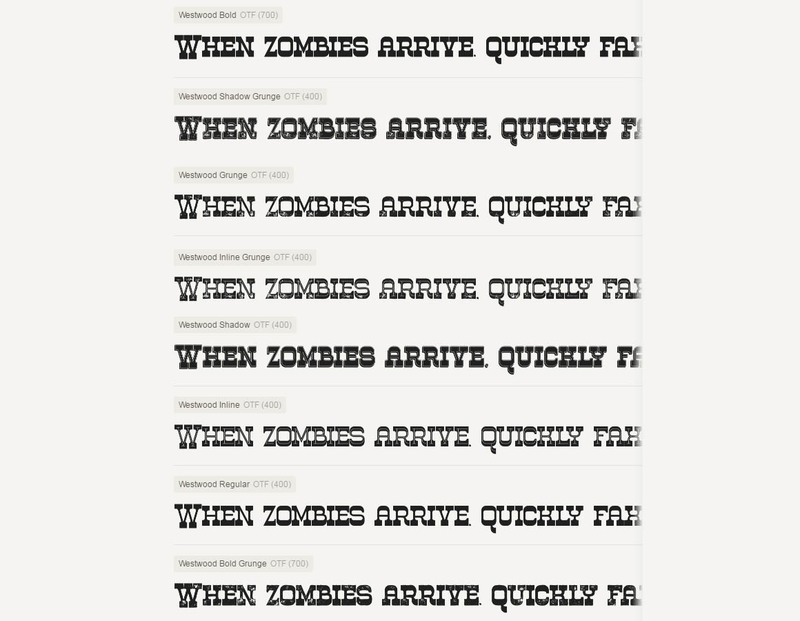 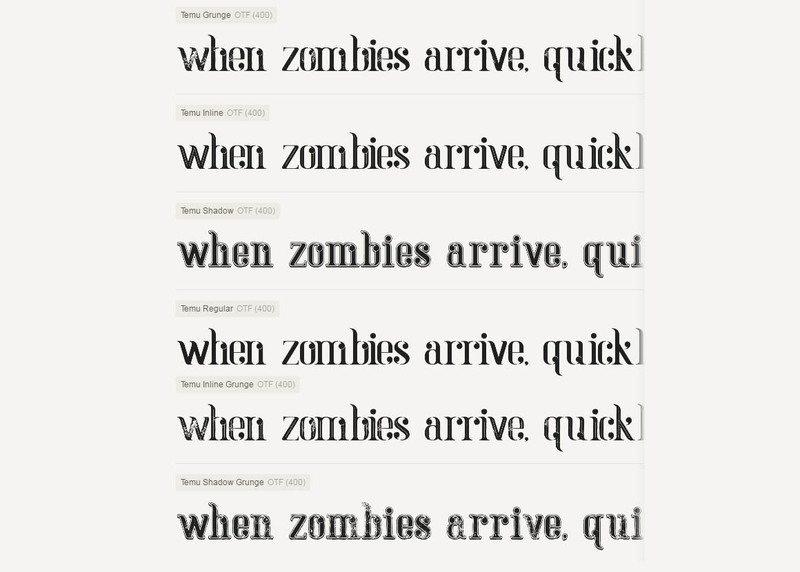 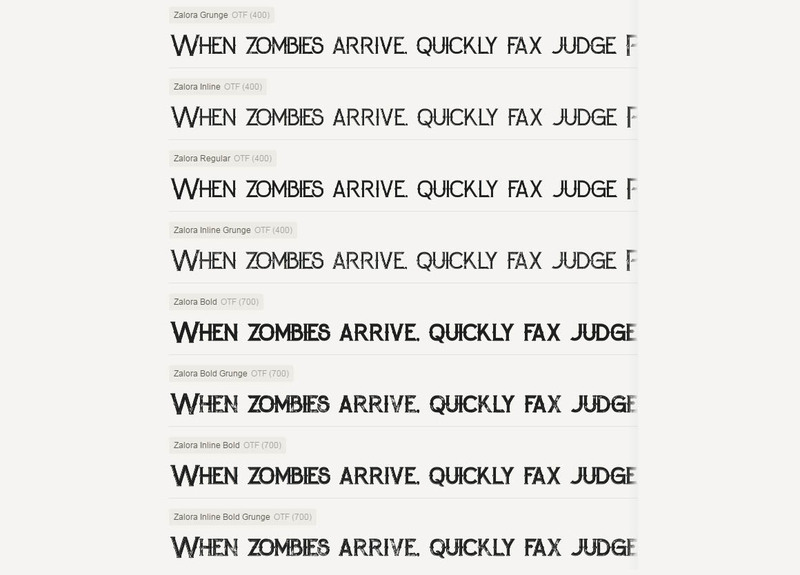 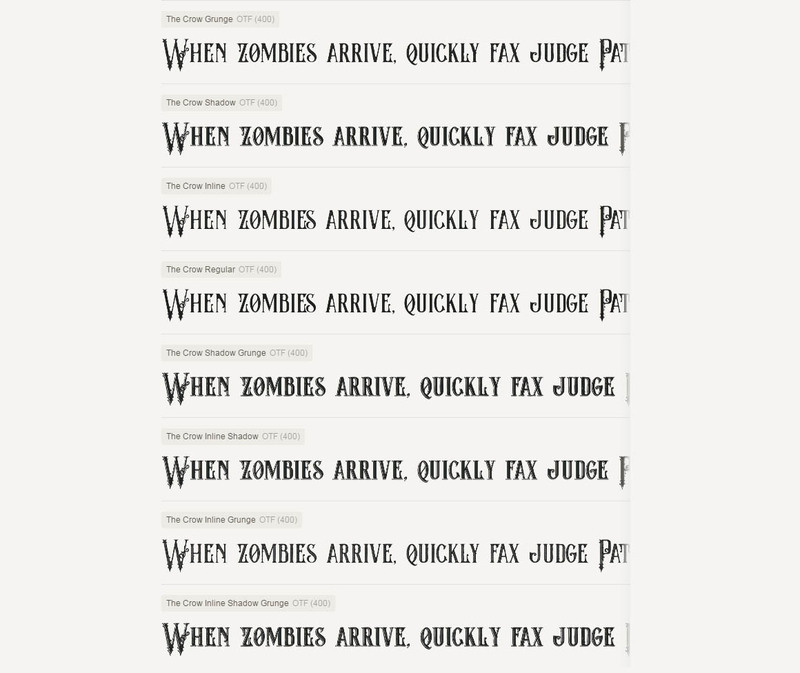 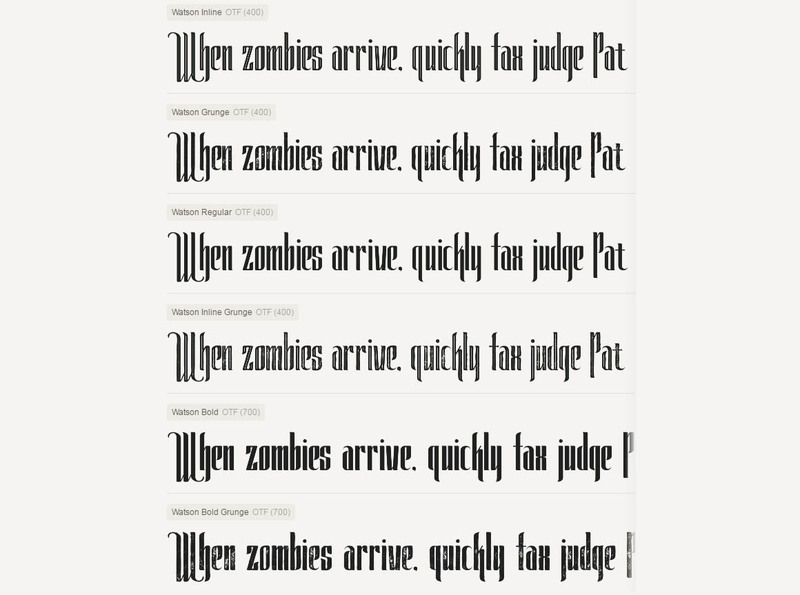 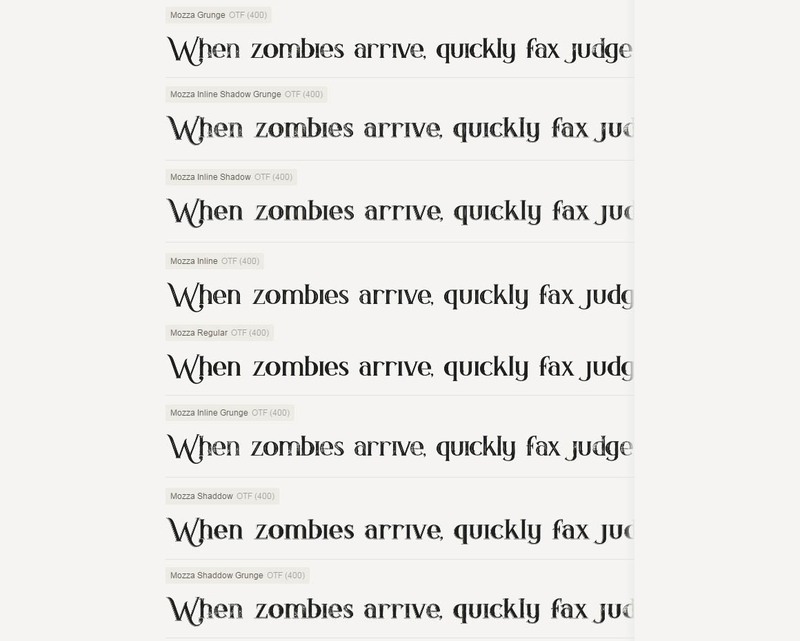 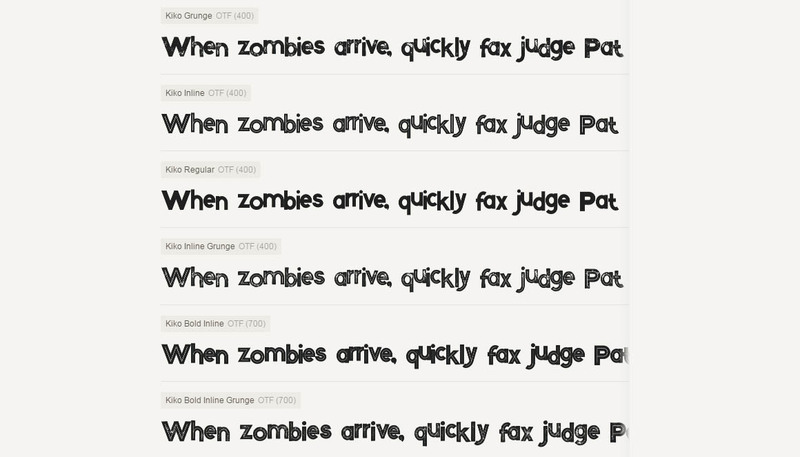 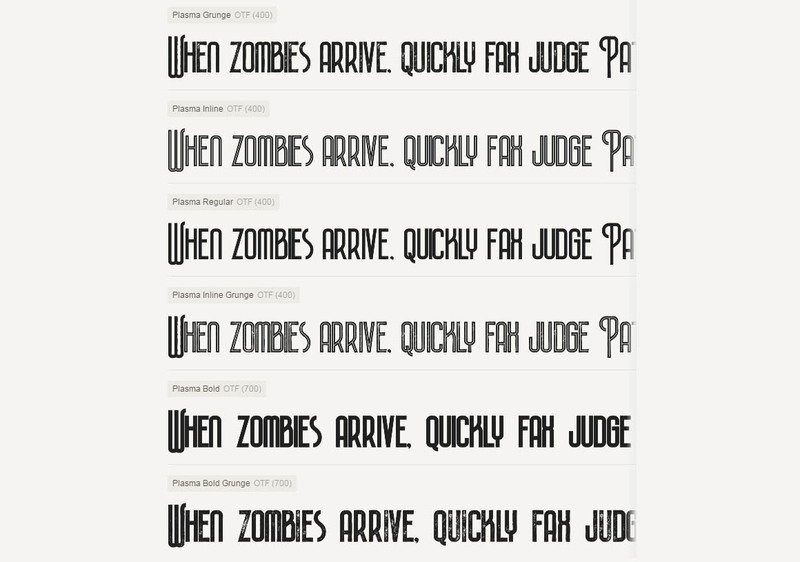 Below are the documents related to The Retro Fonts Giga Bundle. 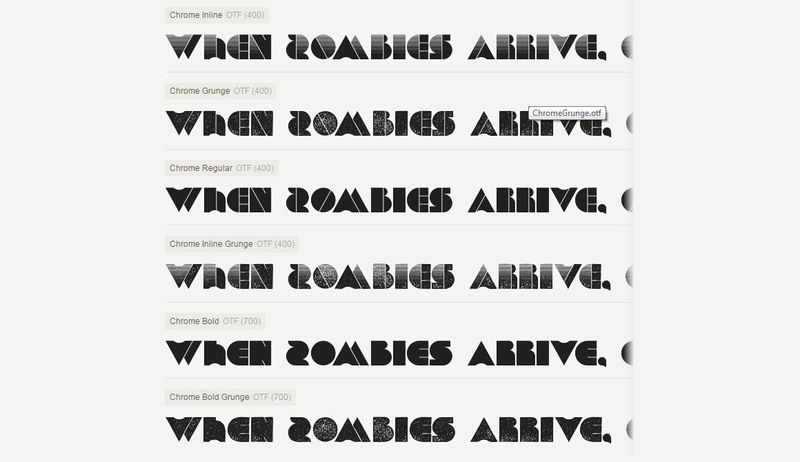 They are also included in the download. 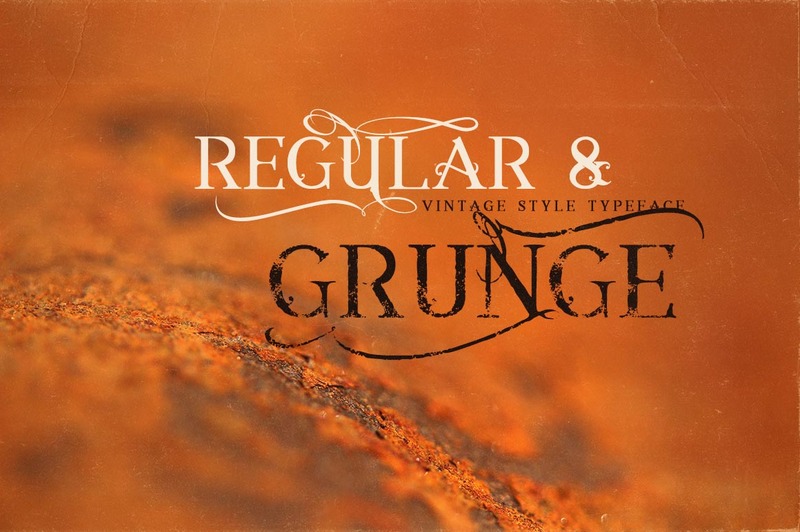 Unique retro or vintage style custom serif font with 6 styles: regular and grunge, inline and inline grunge, shadow and shadow grunge. 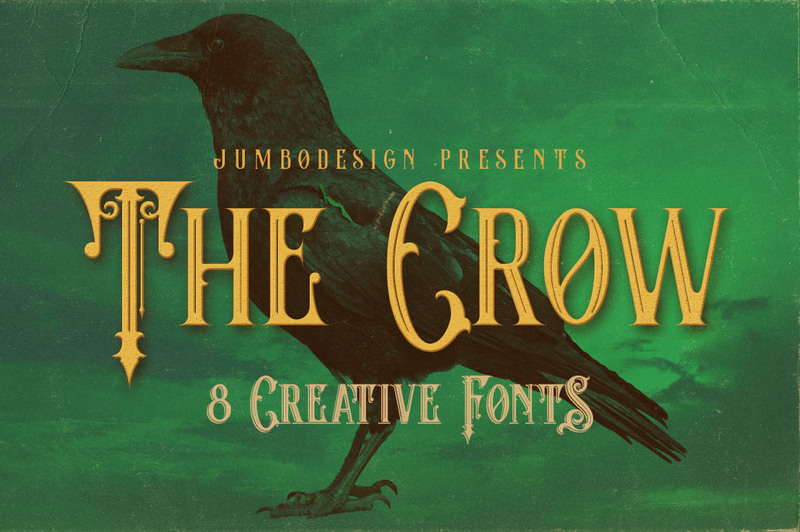 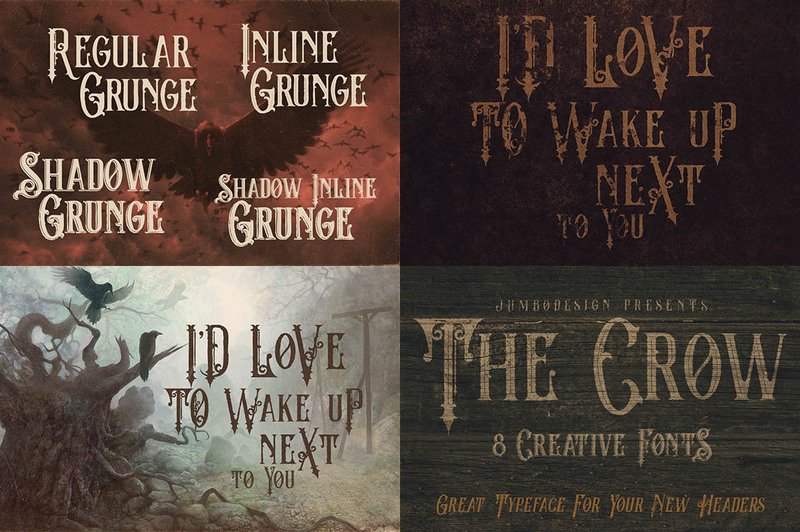 Unique vintage or fantasy style custom font with 6 styles: regular and grunge, inline and inline grunge, shadow and shadow grunge. 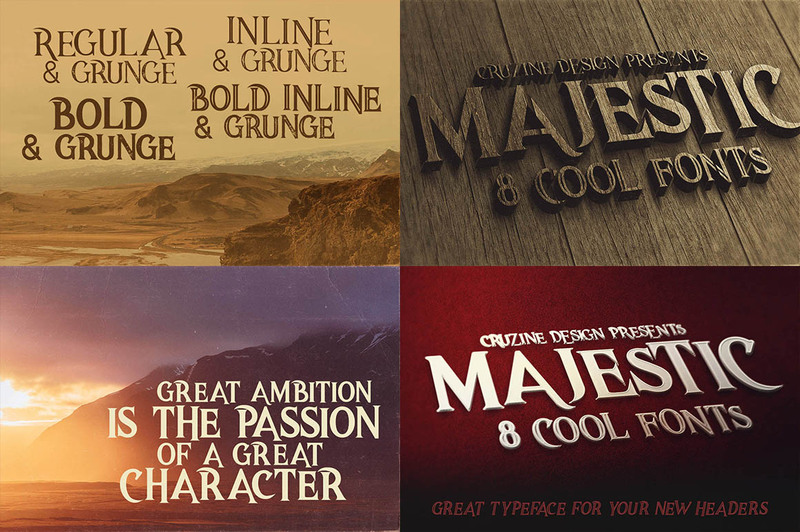 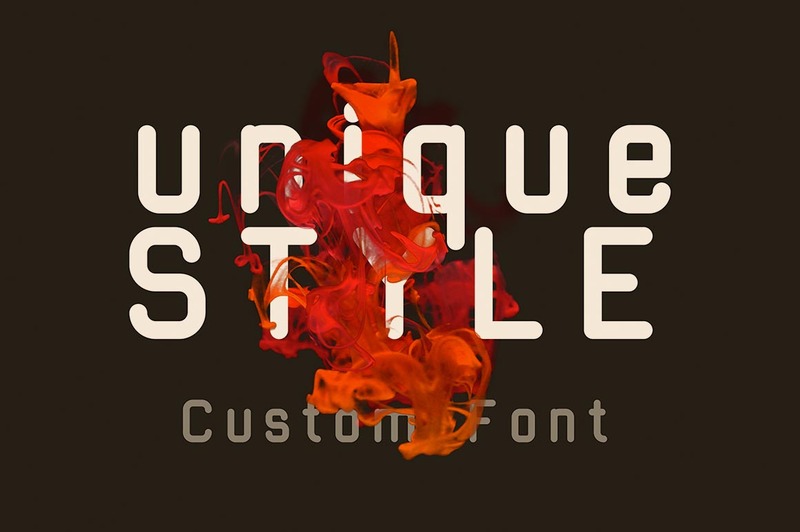 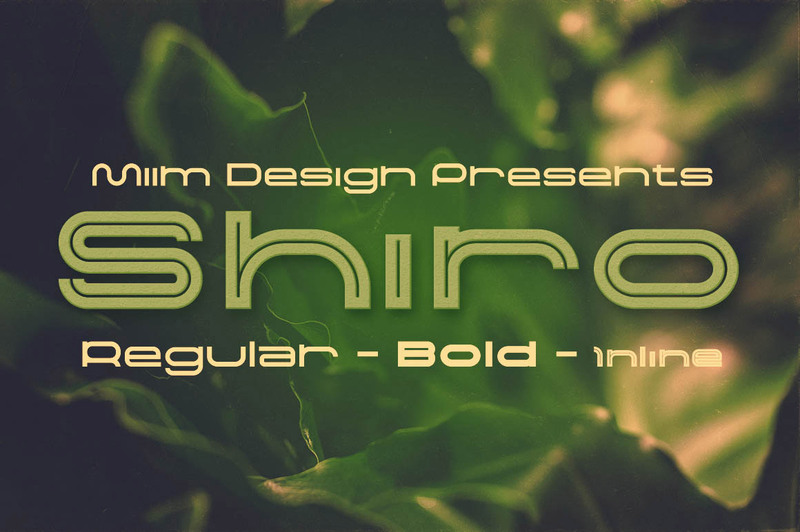 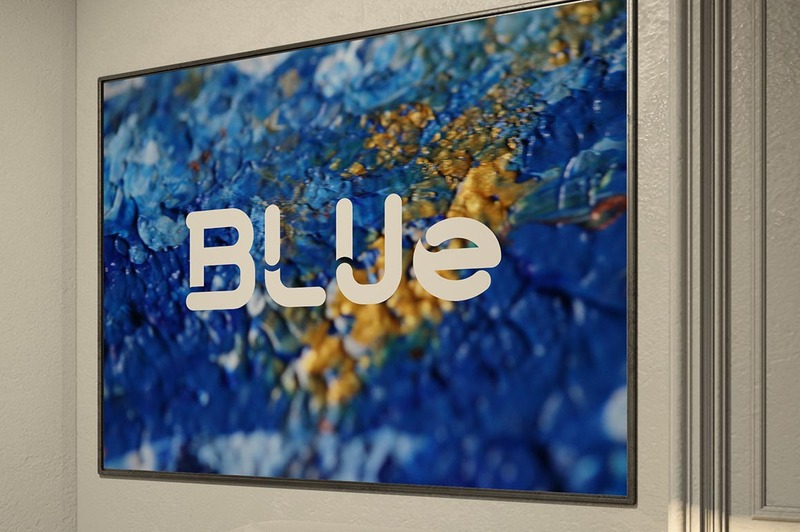 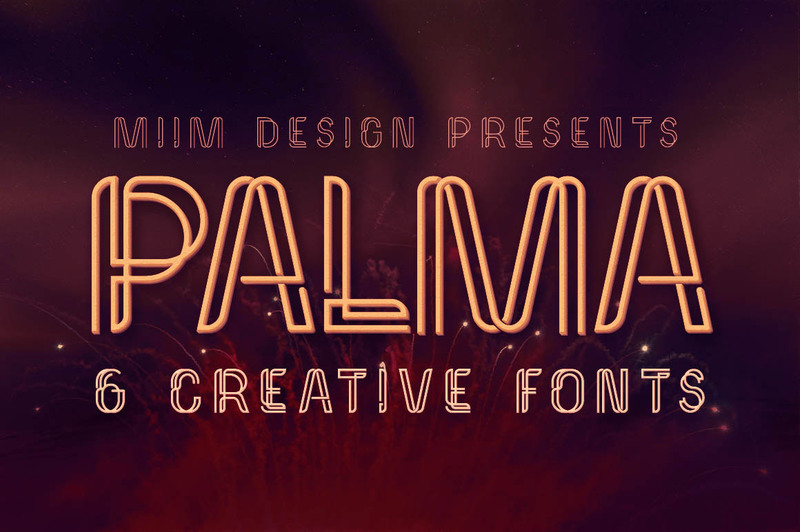 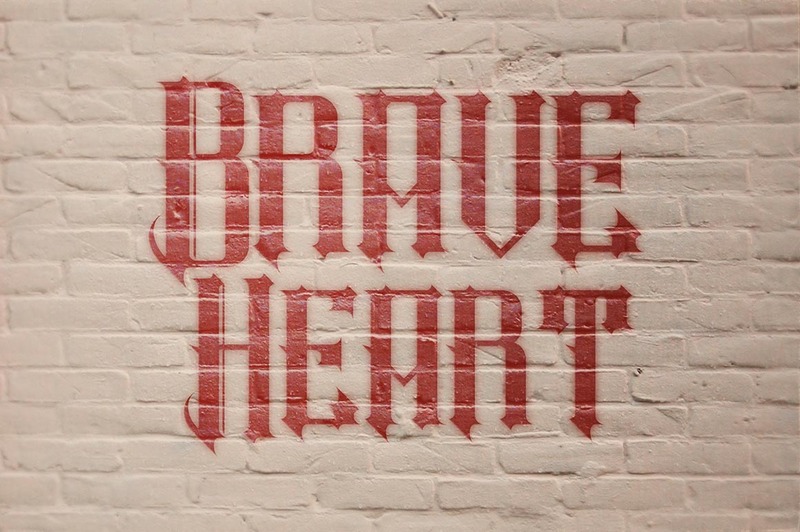 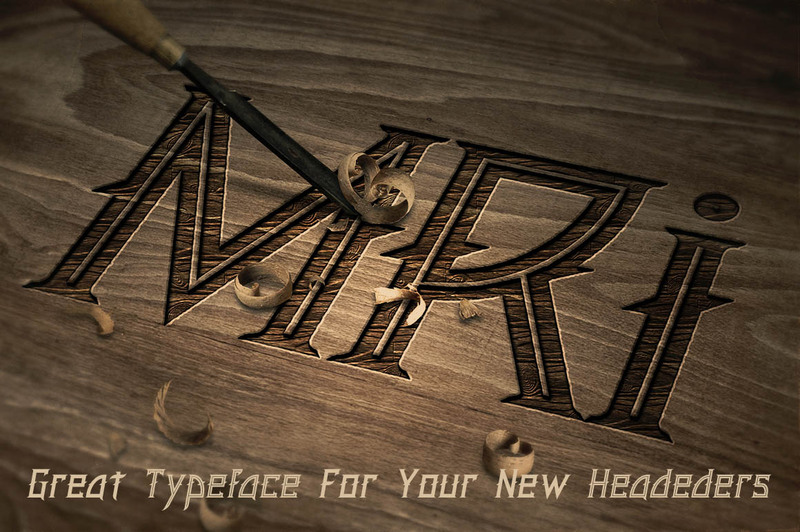 Creative & bold style display font for your new projects. 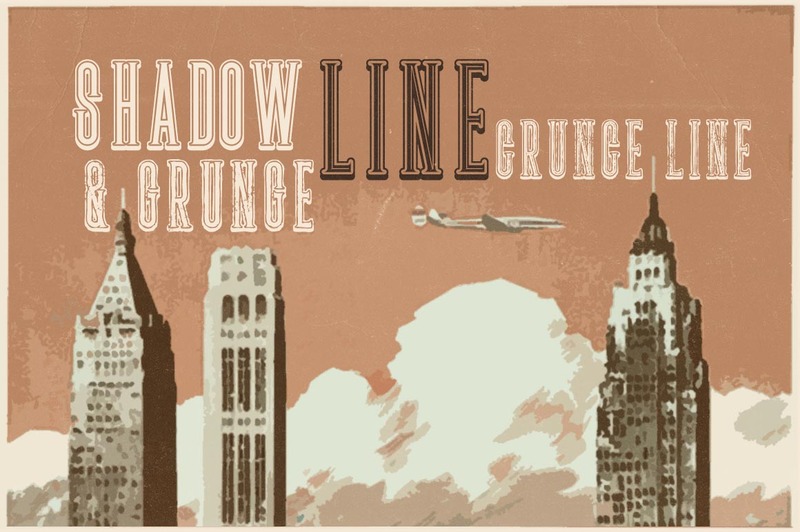 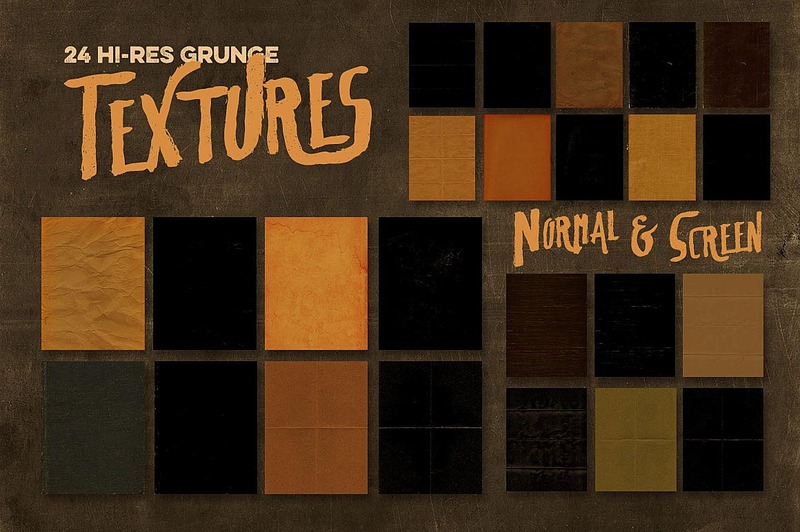 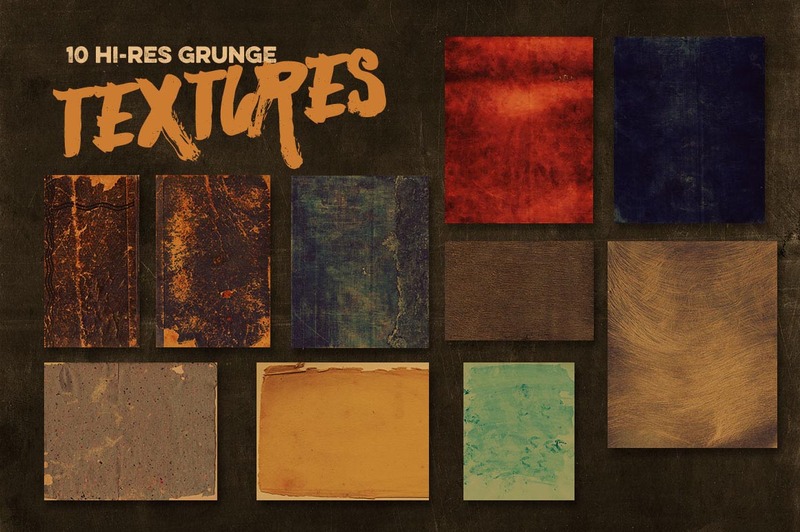 Great for grunge/retro/vintage projects! 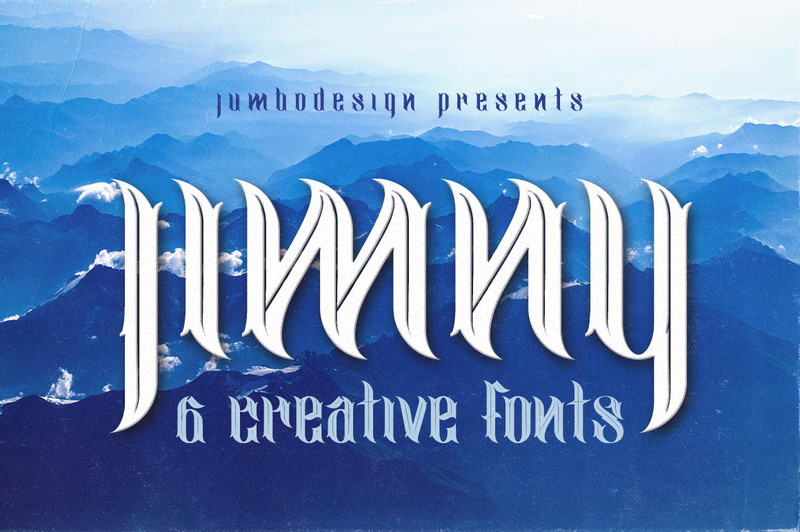 Unique script style custom font with 12 styles. 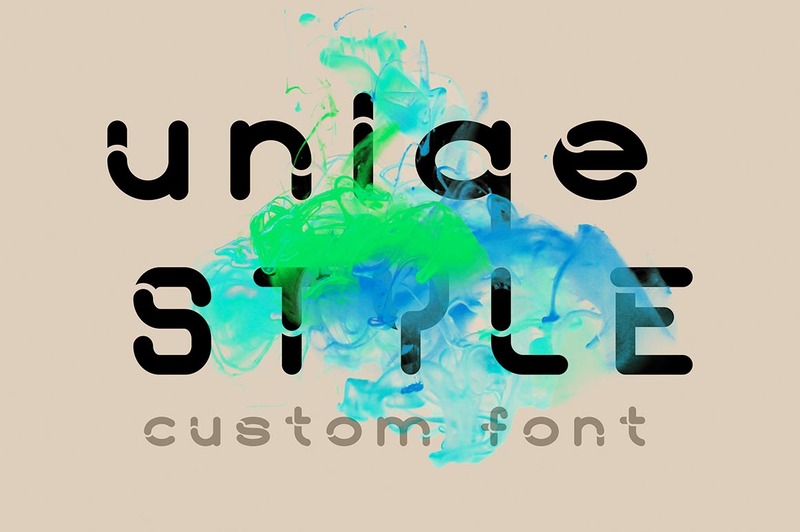 Unique & creative style display font with a dancing baseline for your new projects. 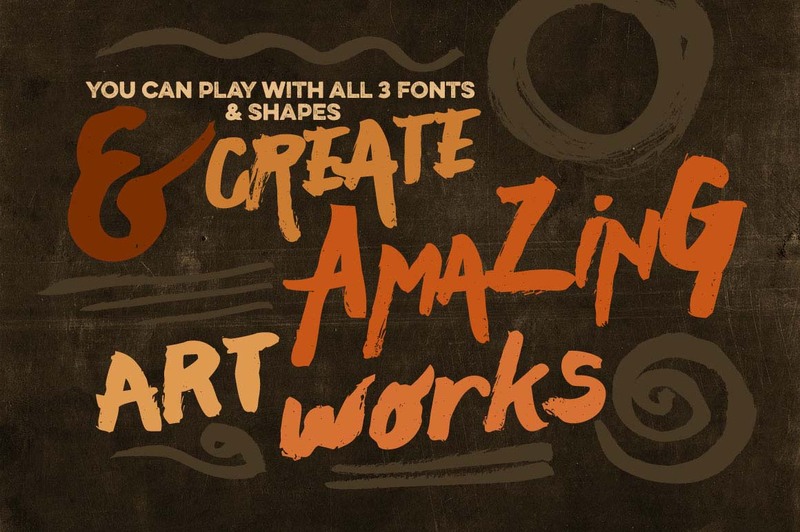 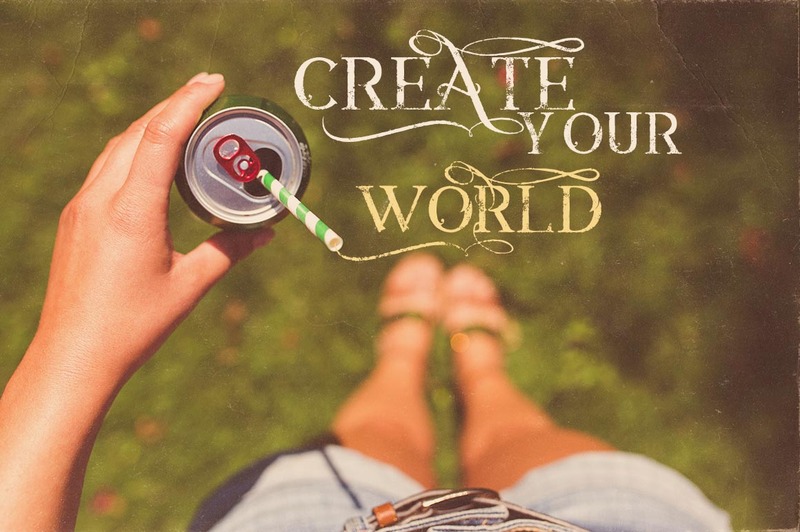 Great for your new creative projects! 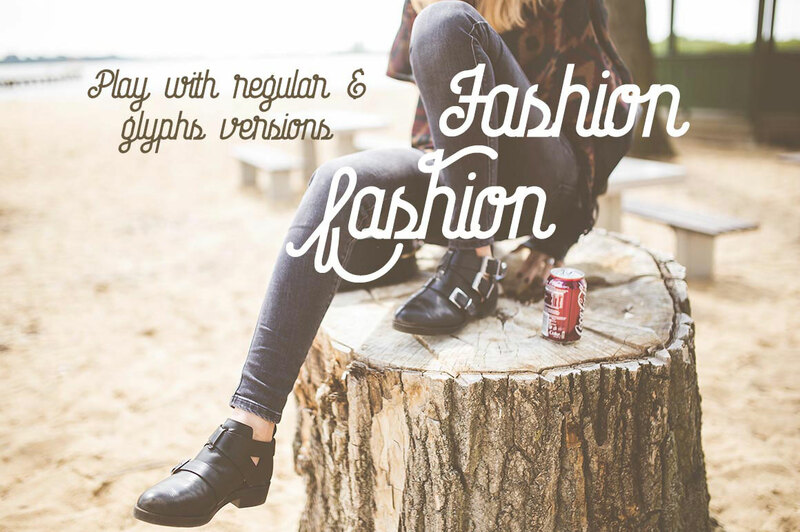 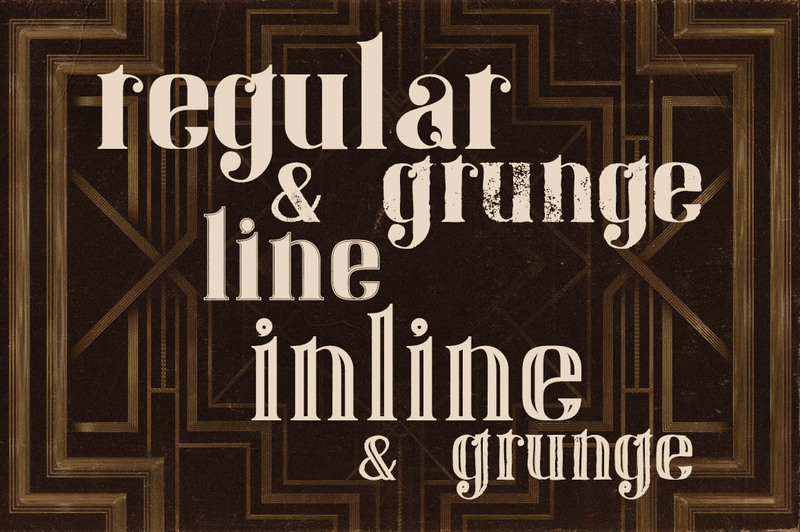 Unique retro or modern style custom font with 6 styles: regular and grunge, inline and inline grunge, outline and outline grunge. 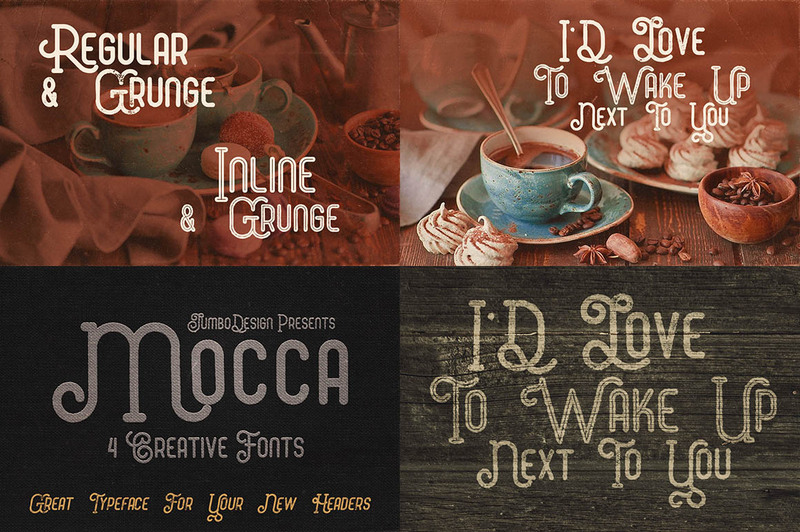 Unique & vintage style bold display font for your new projects. 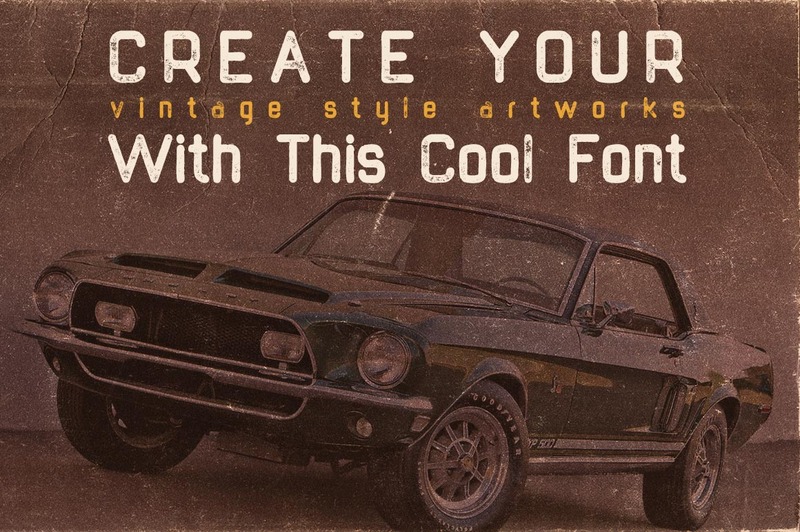 Great for retro/vintage projects! 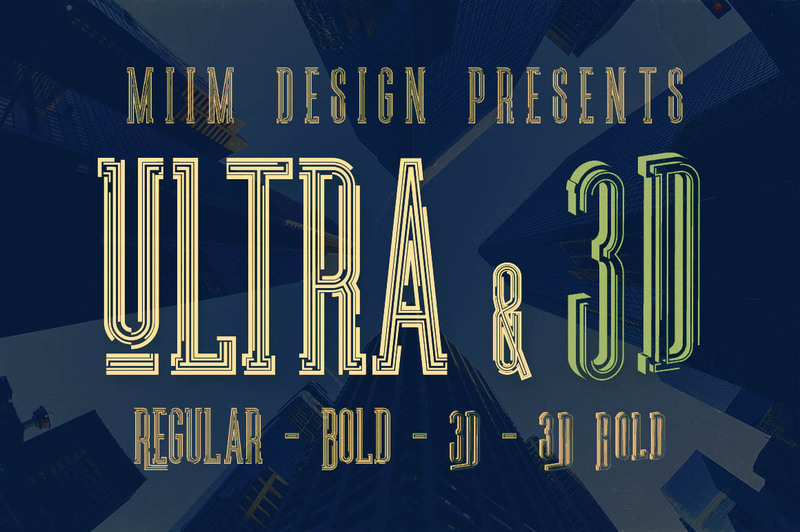 Fancy & modern style display font for your new projects. 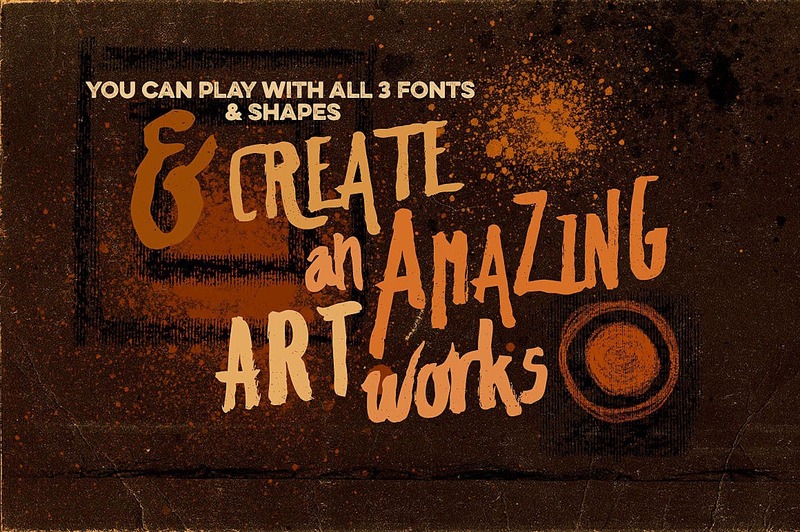 Great for modern/creative projects! 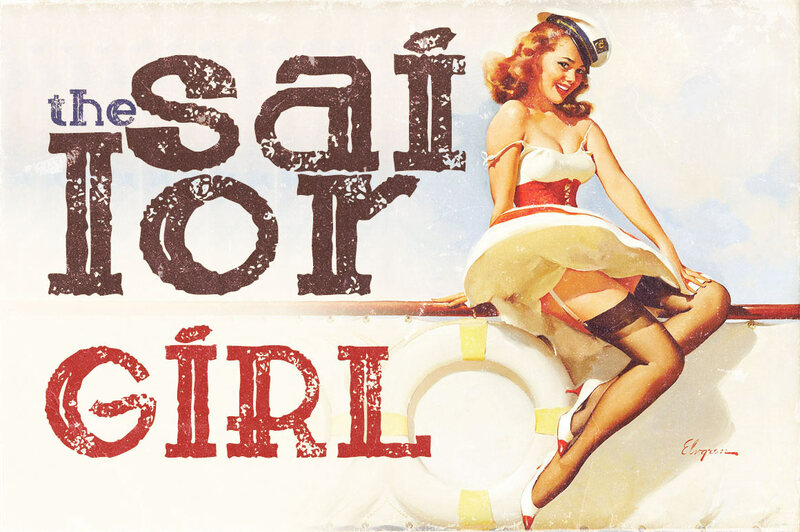 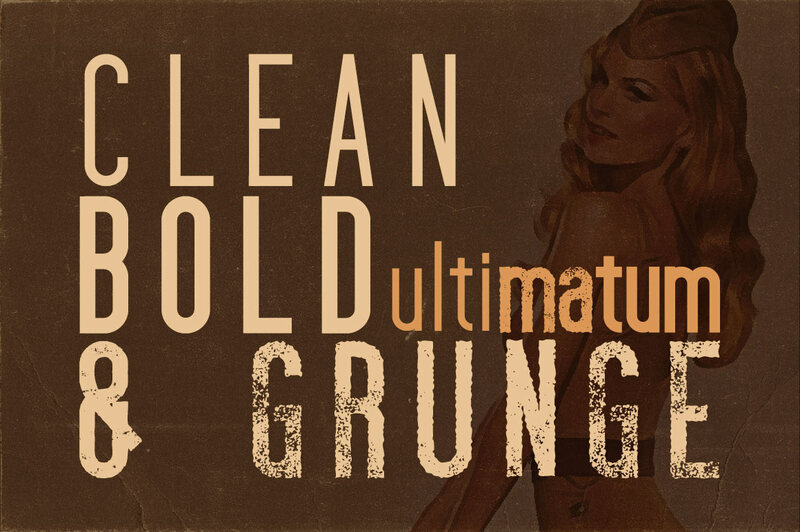 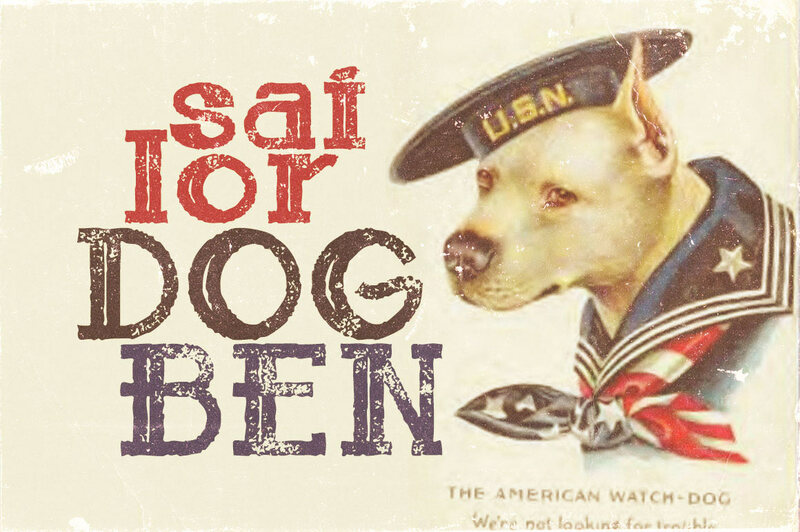 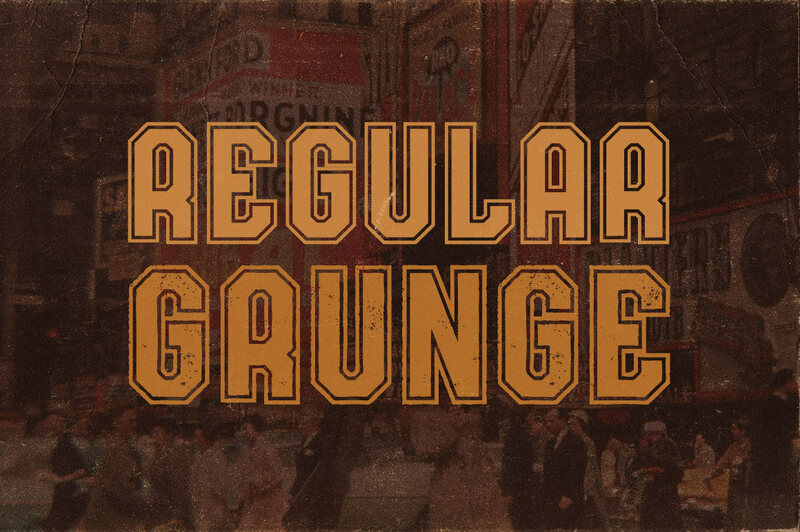 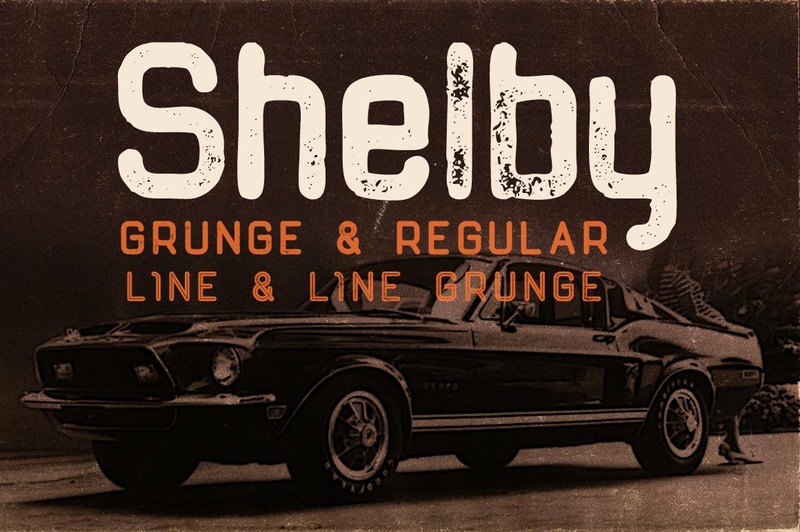 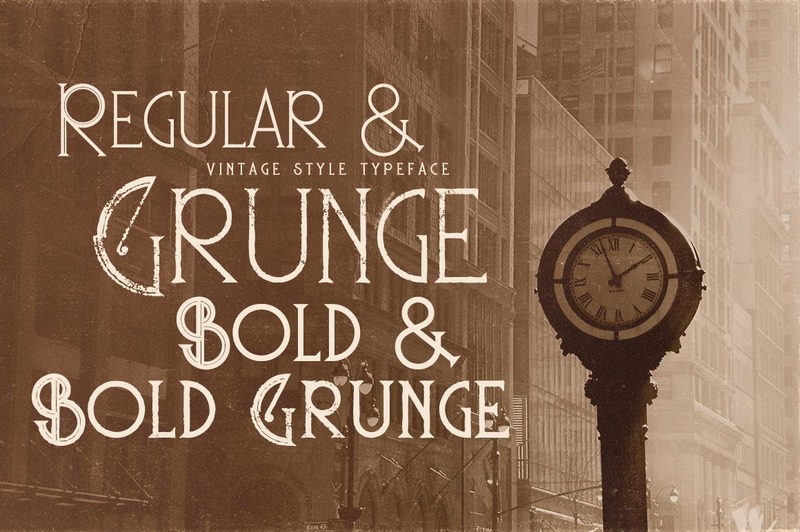 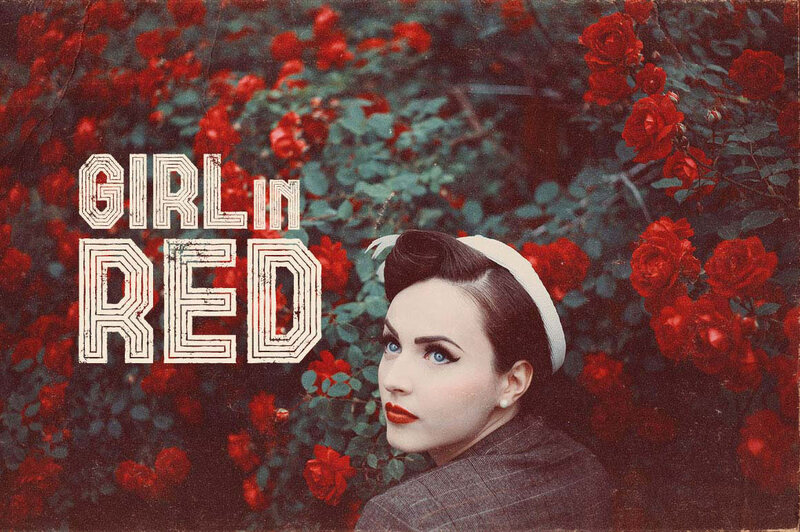 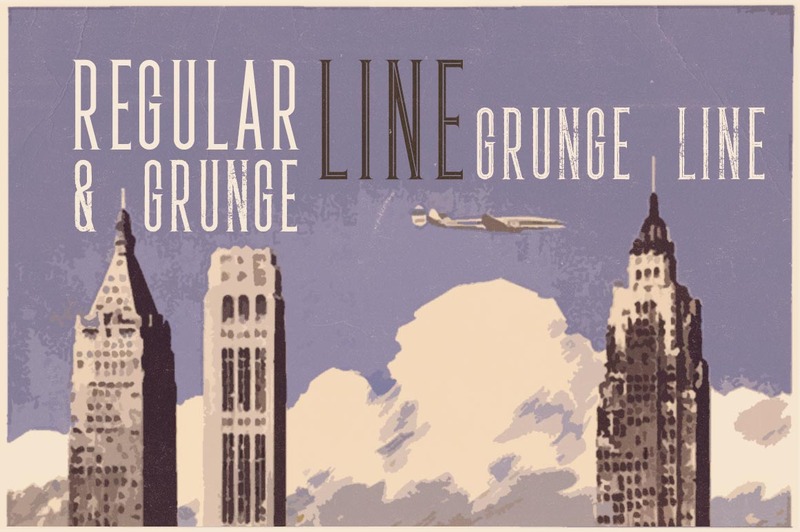 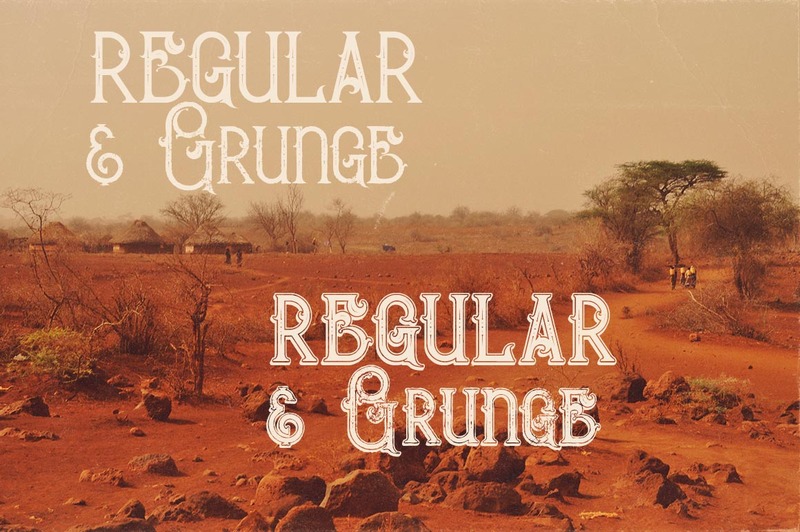 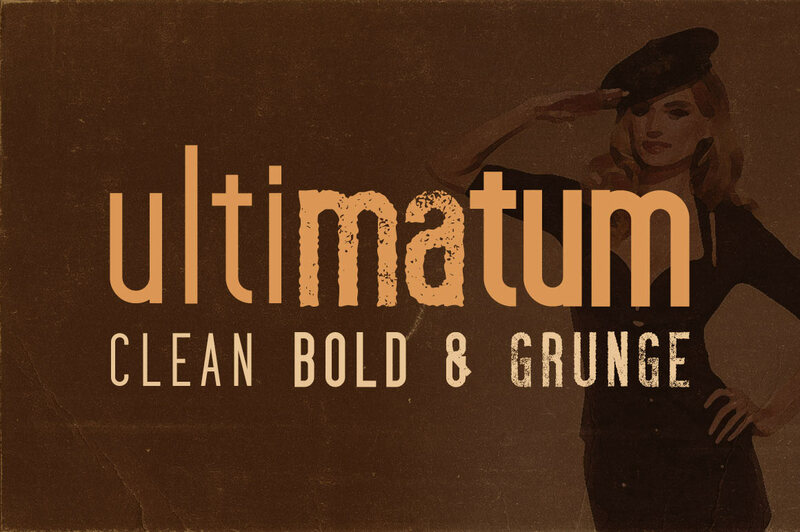 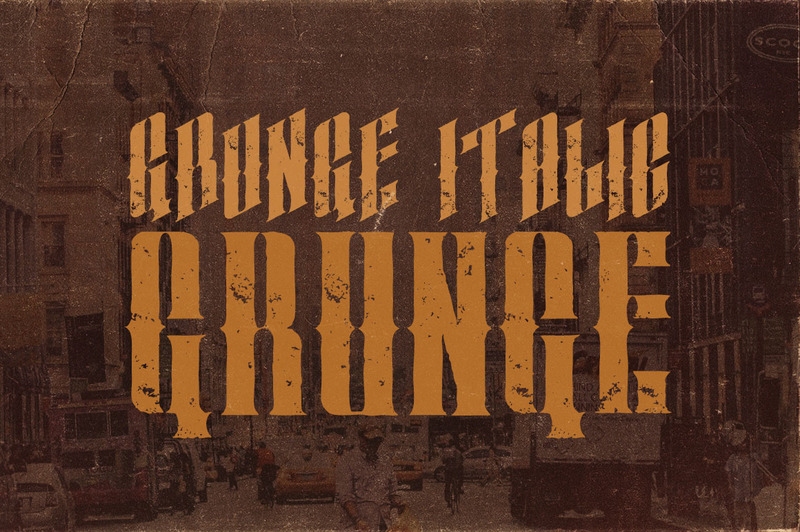 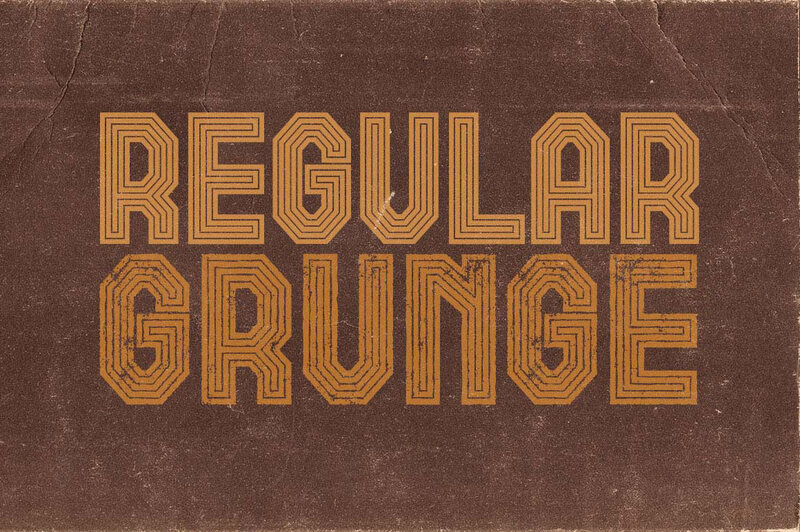 Unique retro or vintage style serif custom font with 8 styles: regular and grunge, inline and inline grunge, bold and bold grunge, outline and outline grunge. 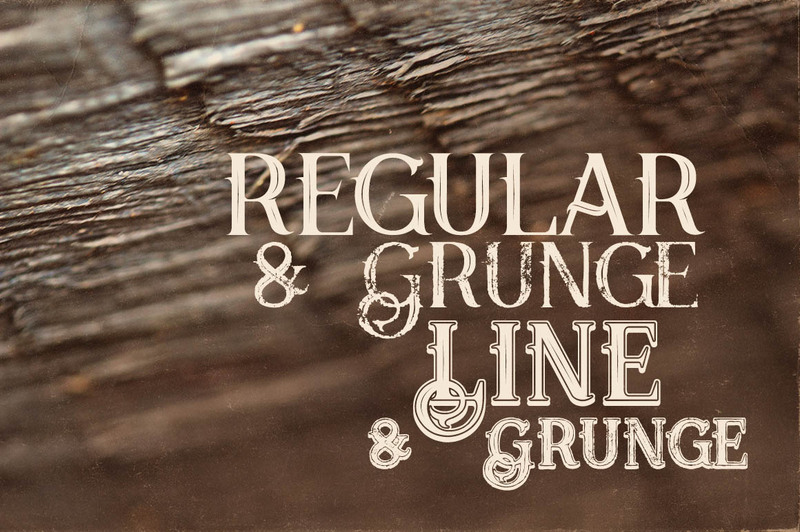 Unique vintage & decorative style custom font with 6 styles: regular and grunge, inline and inline grunge, shadow and shadow grunge. 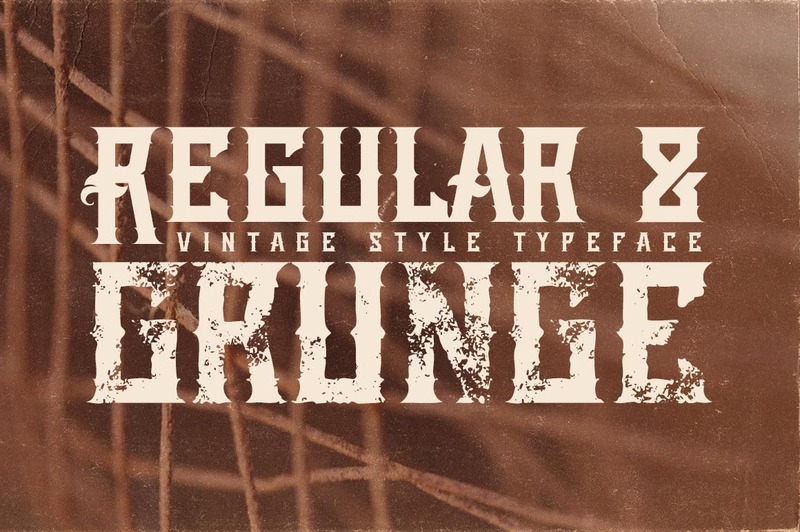 Unique retro or vintage style custom font with 6 styles: regular and grunge, inline and inline grunge, bold and bold grunge. 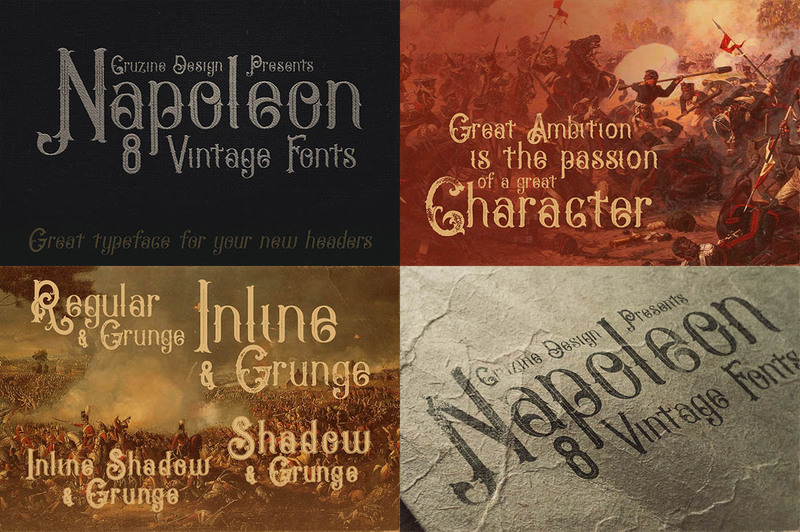 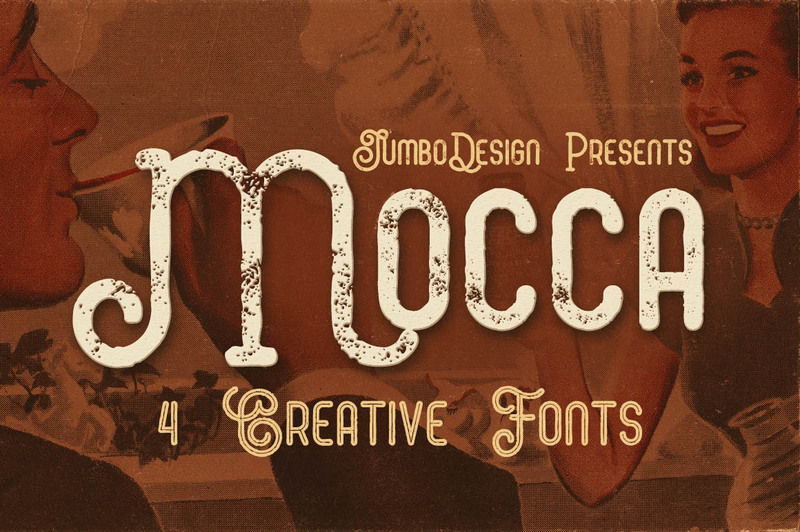 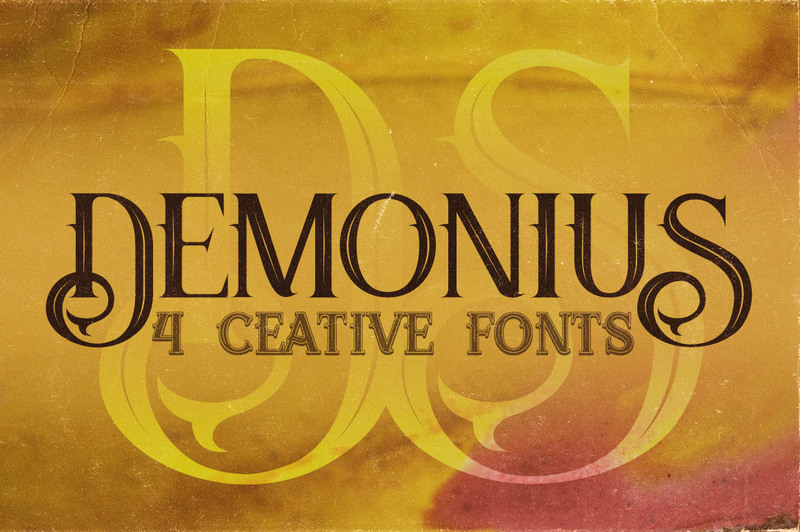 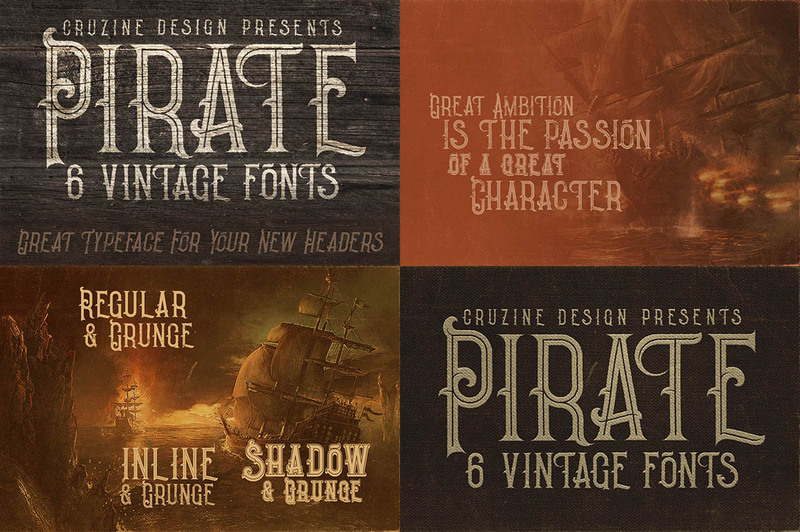 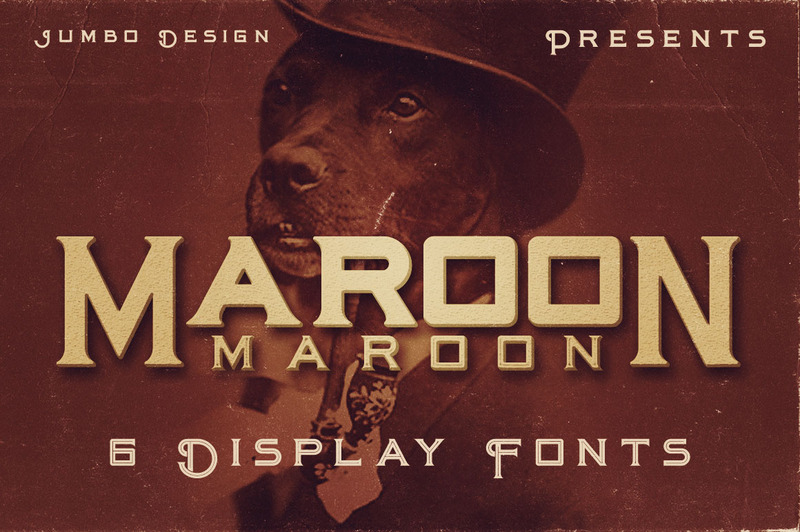 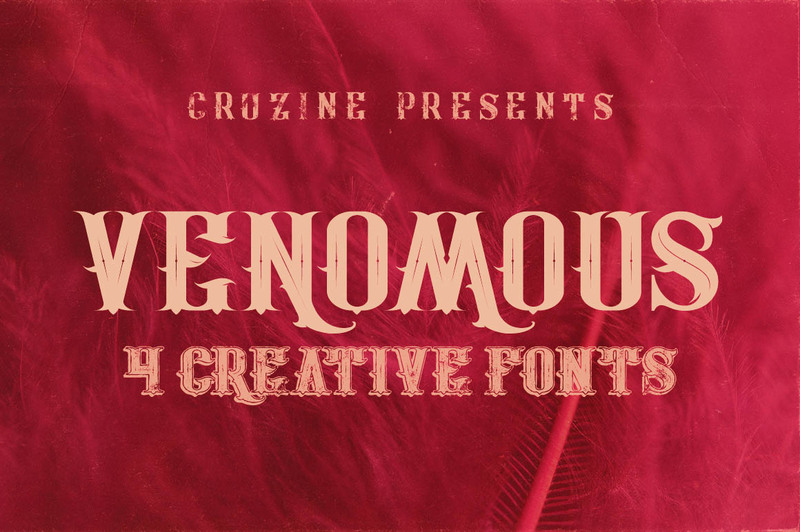 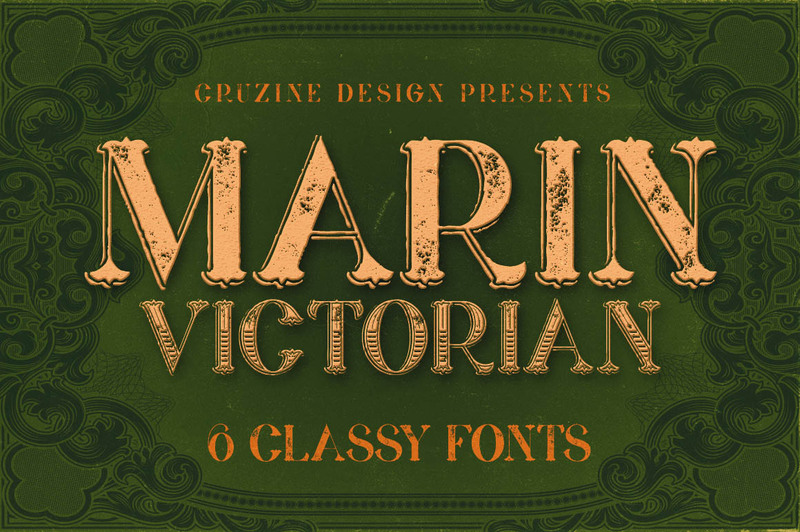 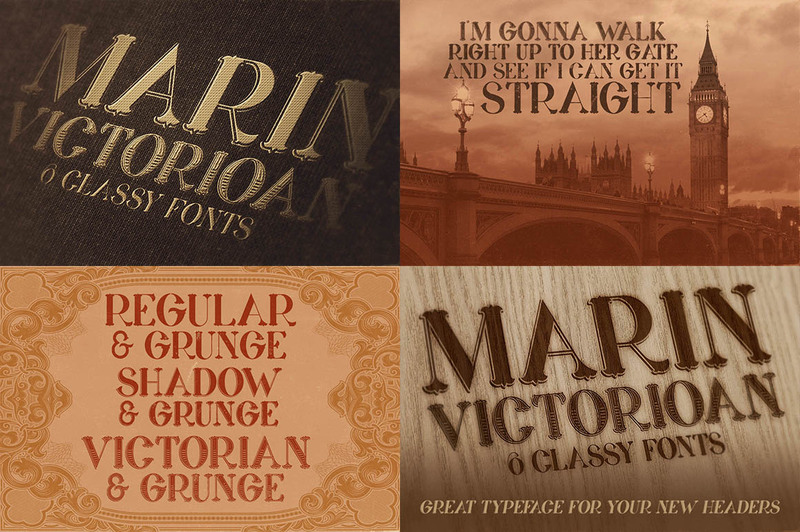 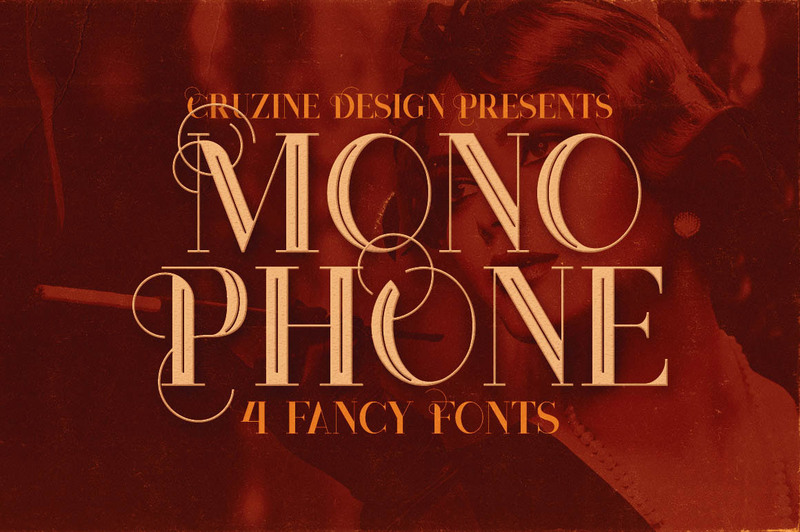 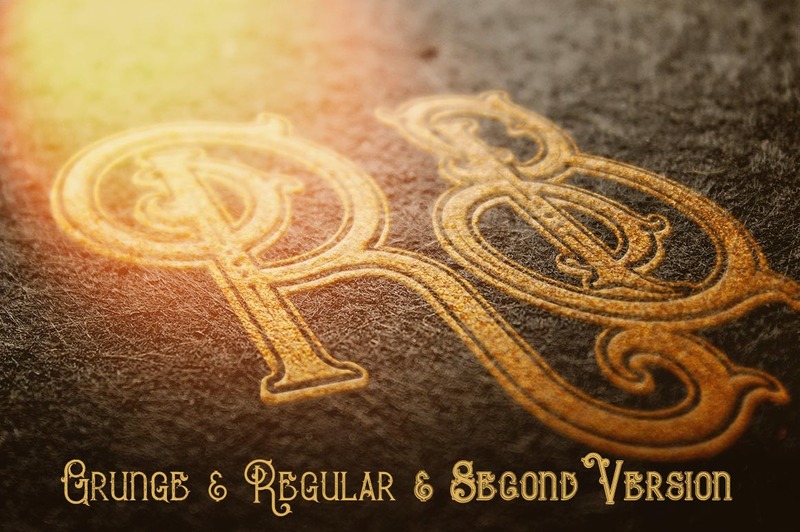 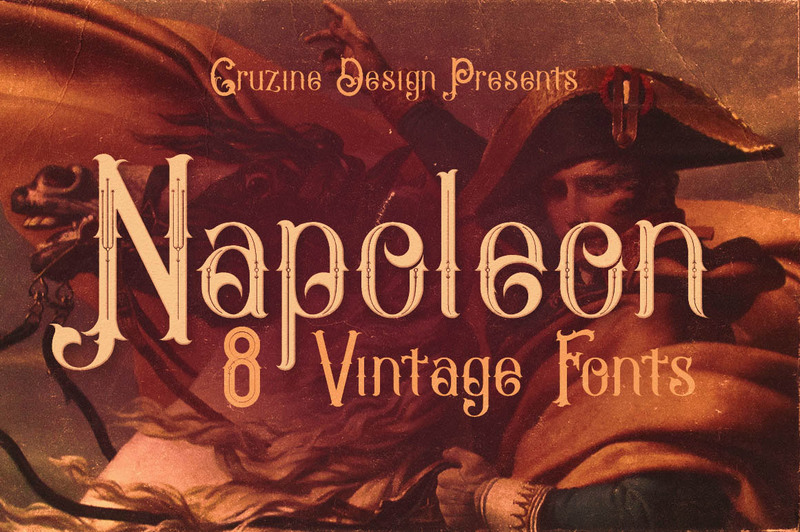 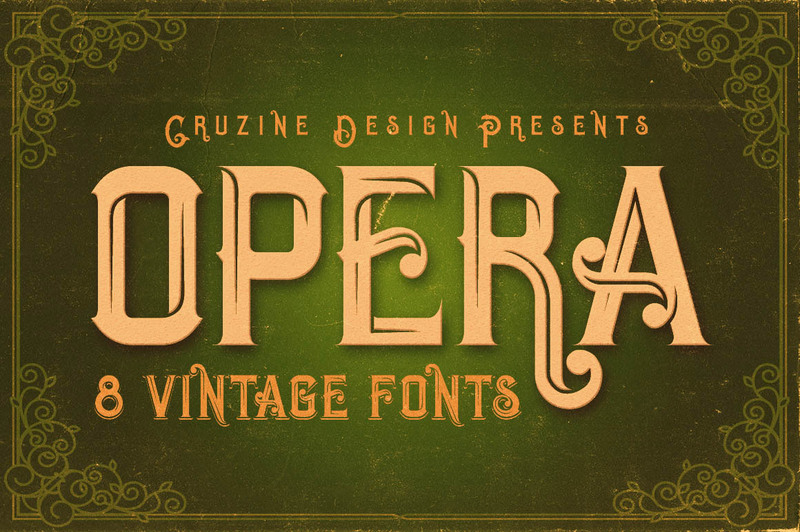 Classy & vintage display font with victorian style for your new projects. 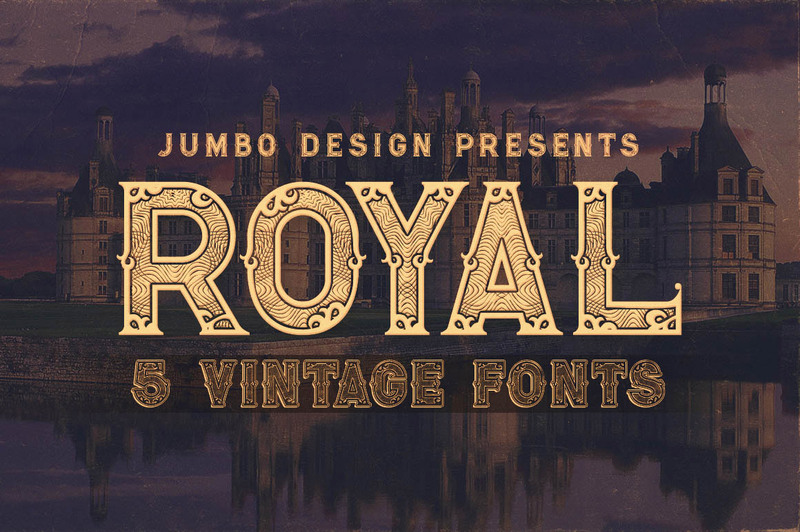 Great for retro/vintage projects! 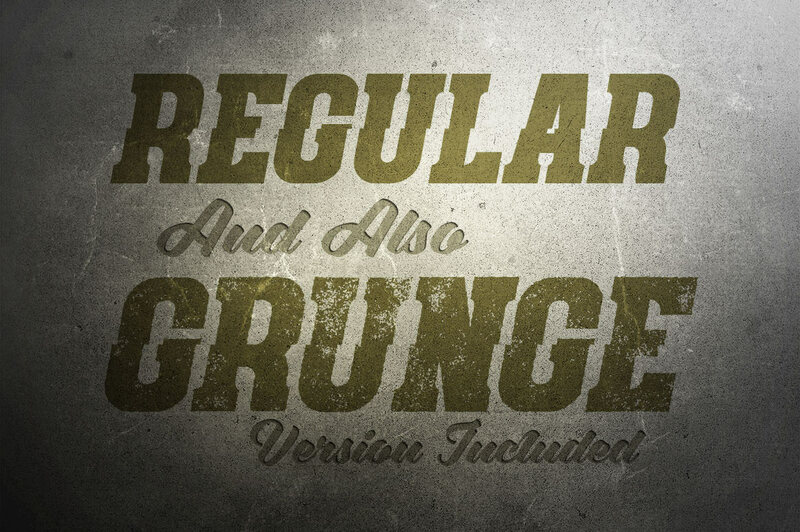 Unique retro or vintage style custom serif font with 5 styles: regular and grunge, inline and inline grunge, outline. 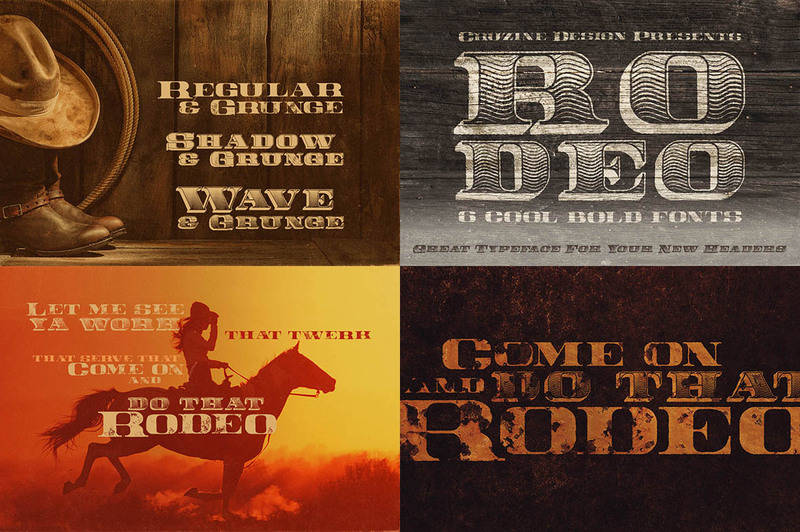 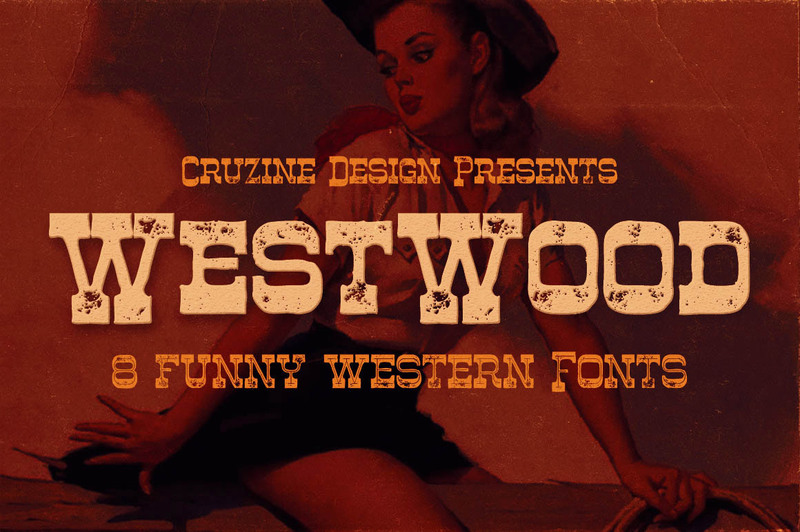 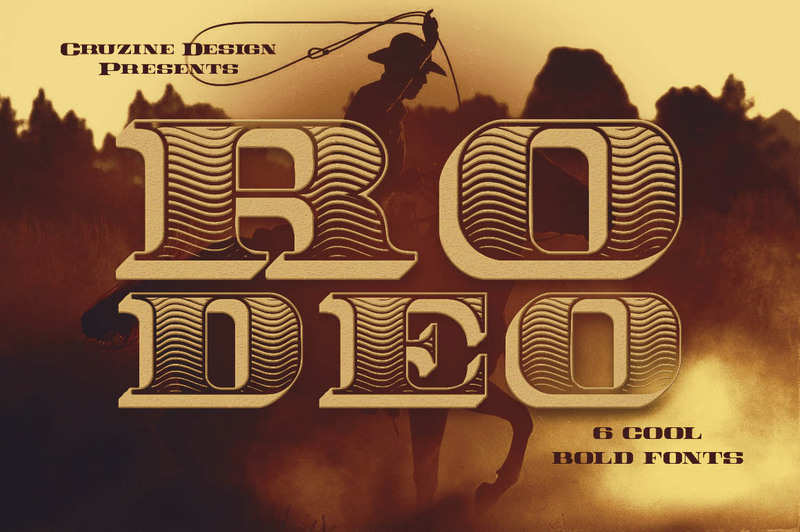 Unique & western style display font for your new funny projects. 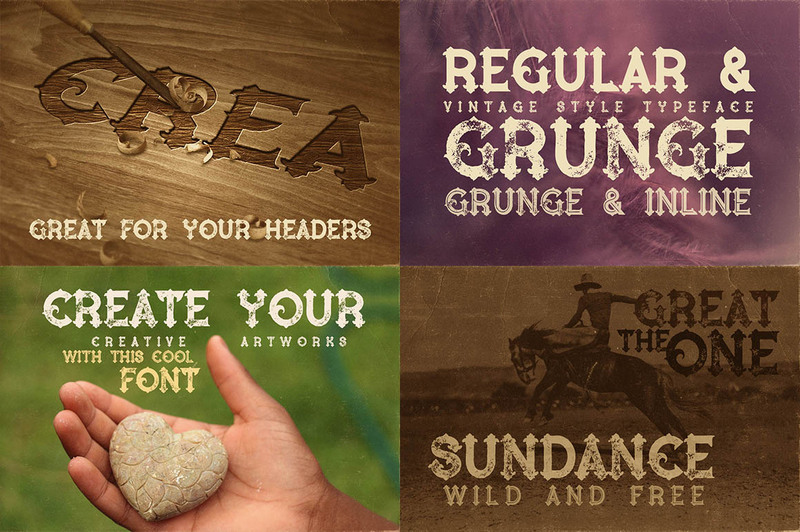 Great for retro/vintage projects! 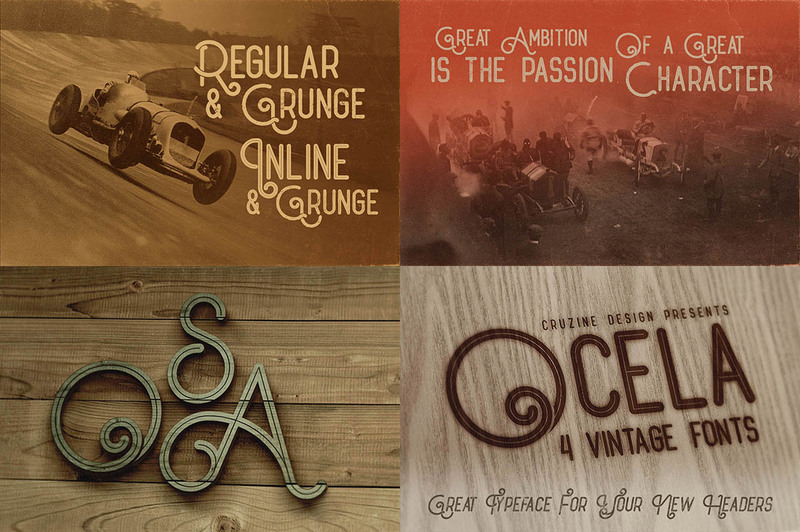 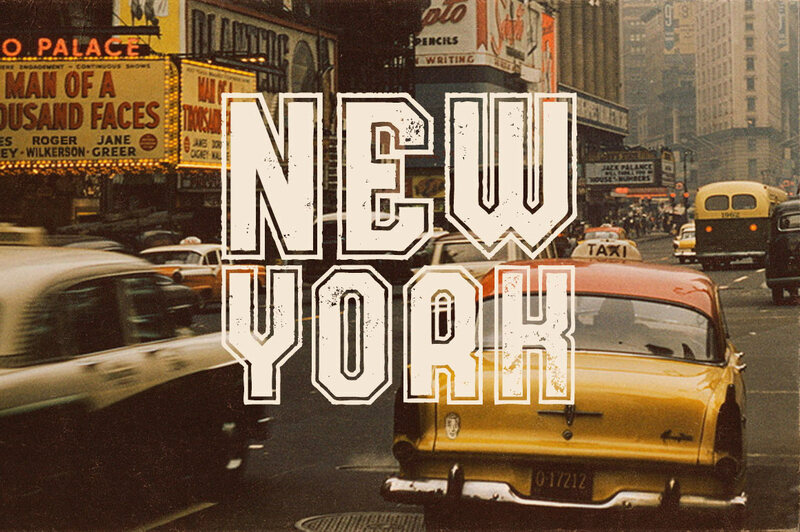 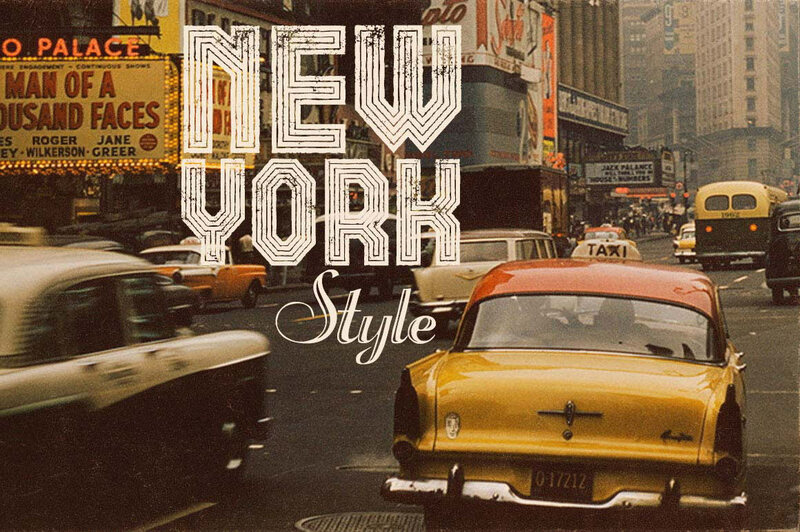 Fancy & vintage style display font for your new projects. 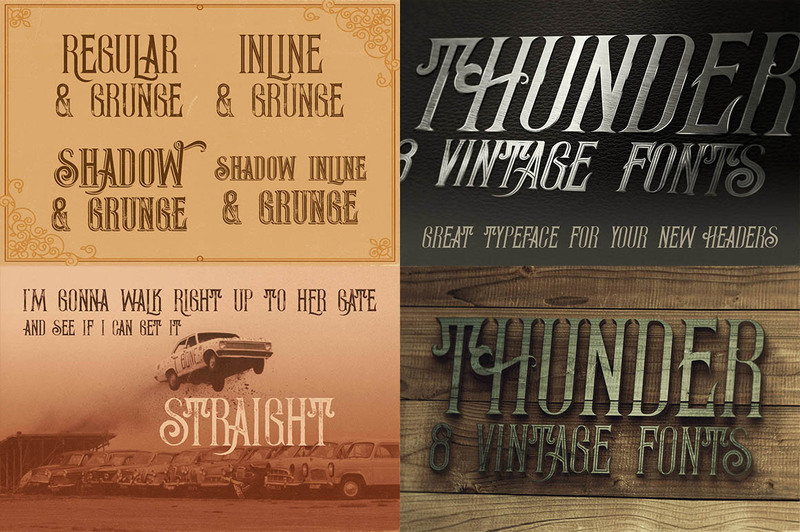 Great for retro/vintage projects! 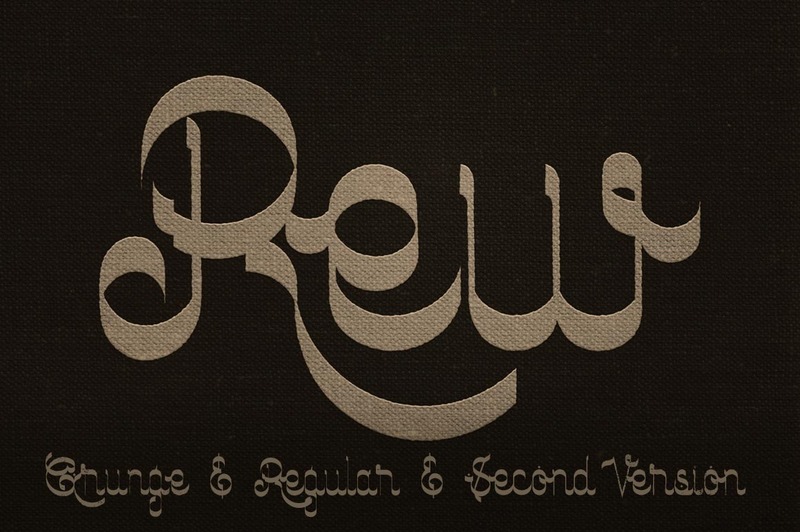 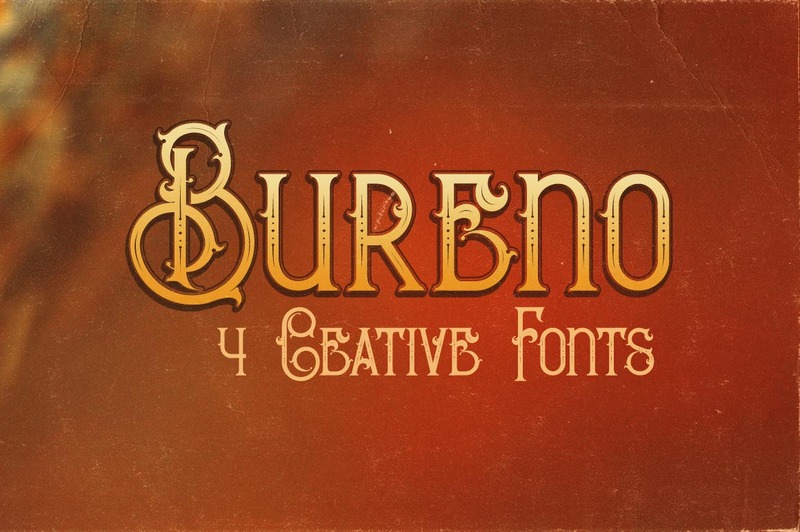 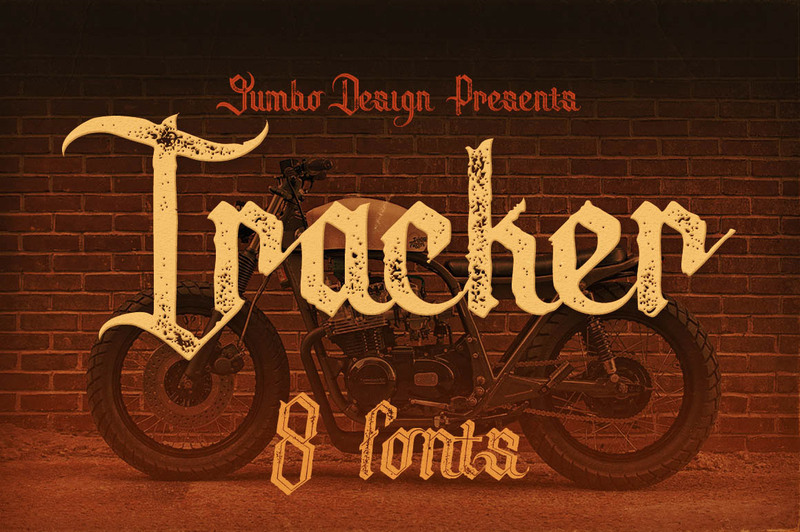 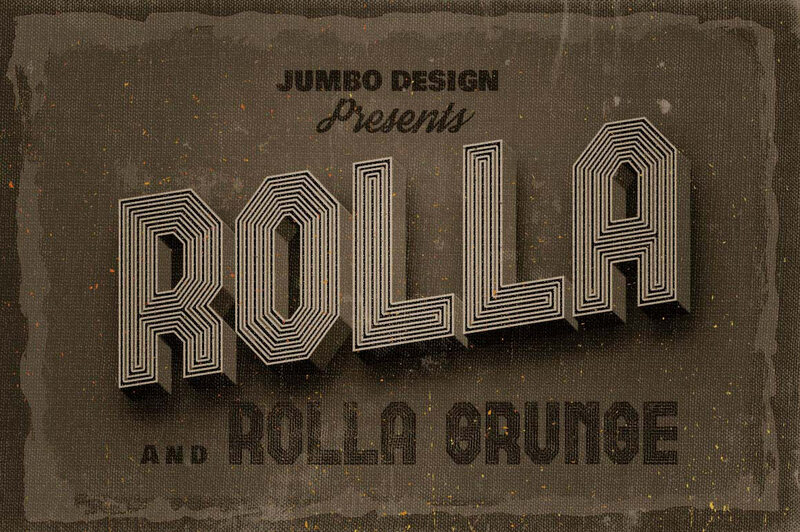 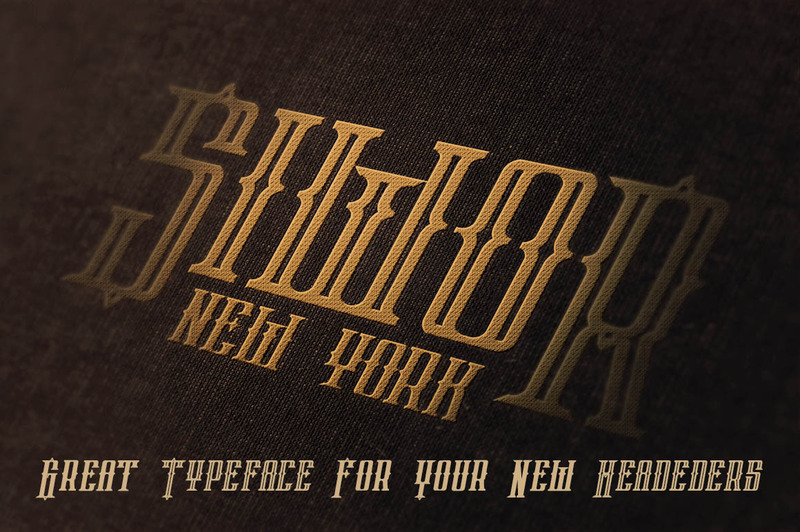 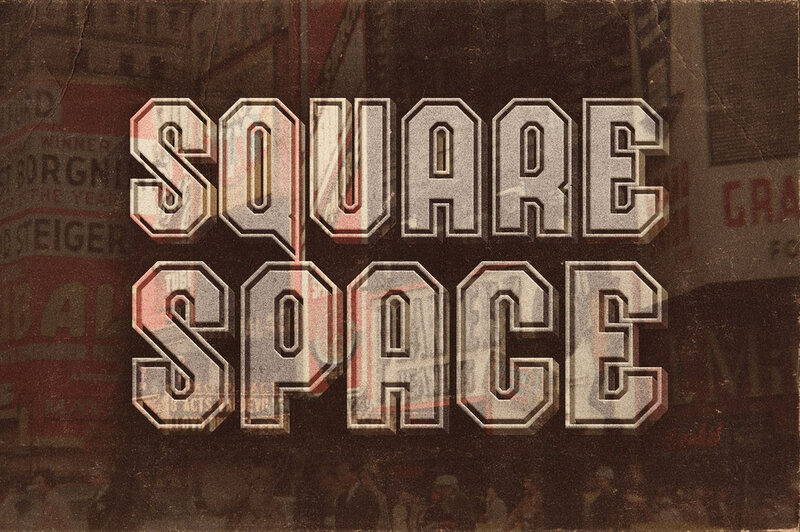 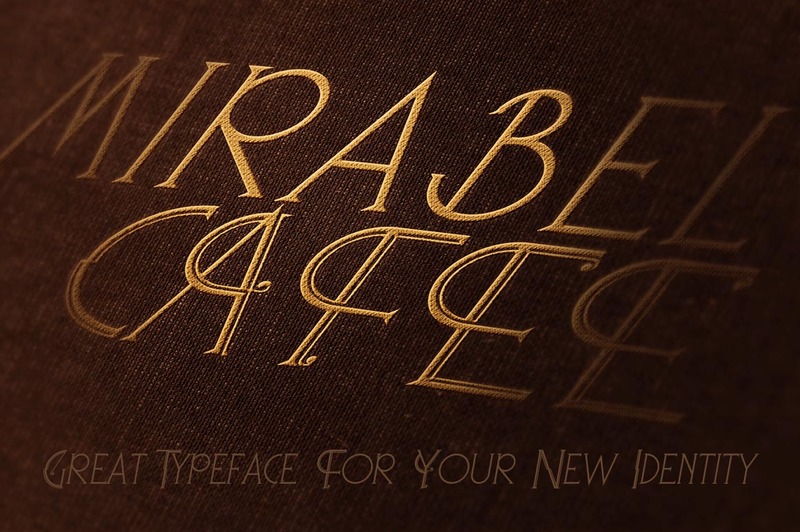 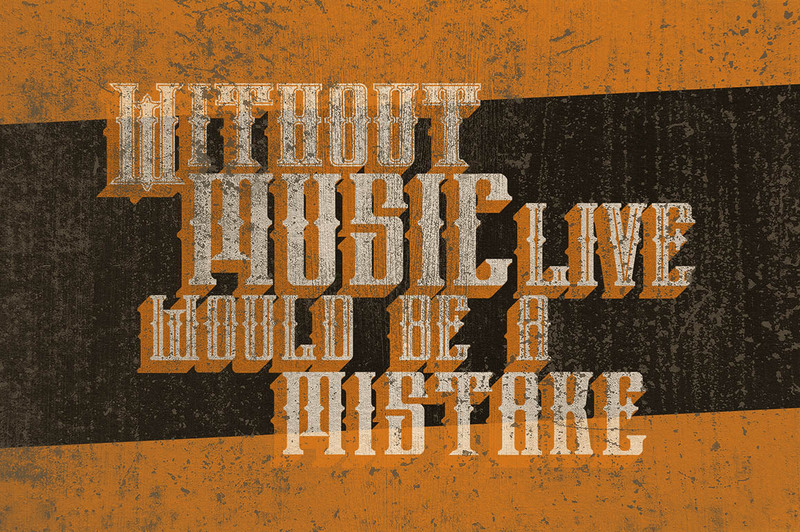 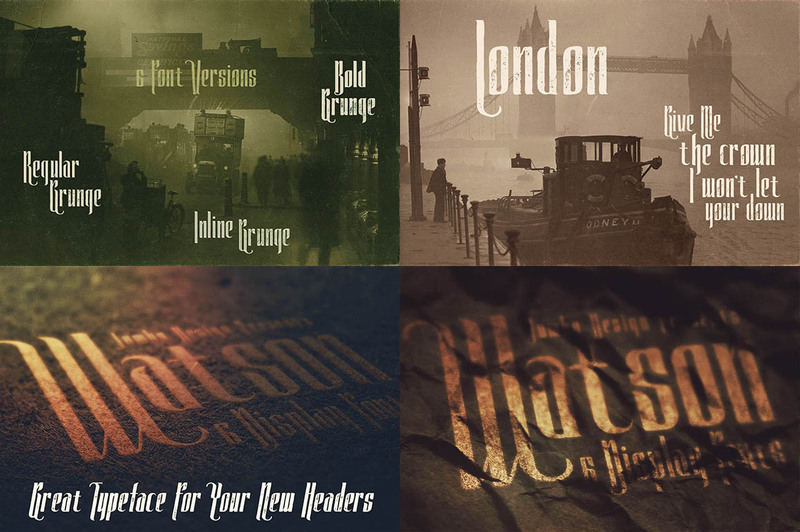 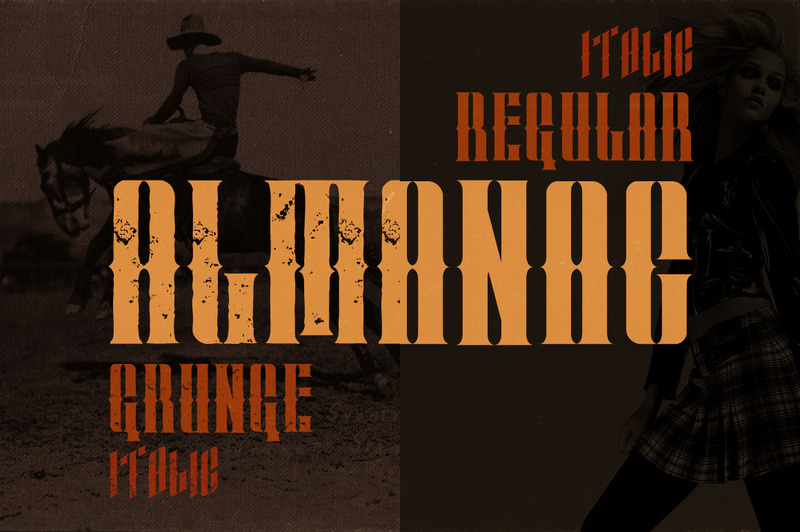 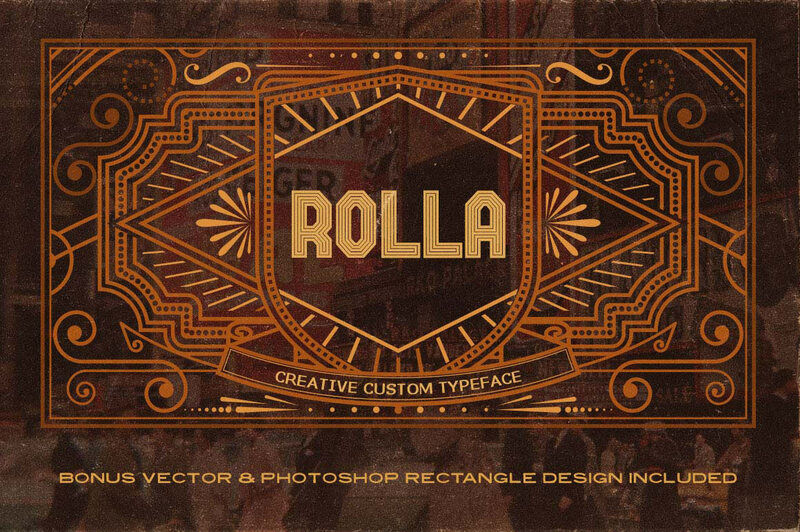 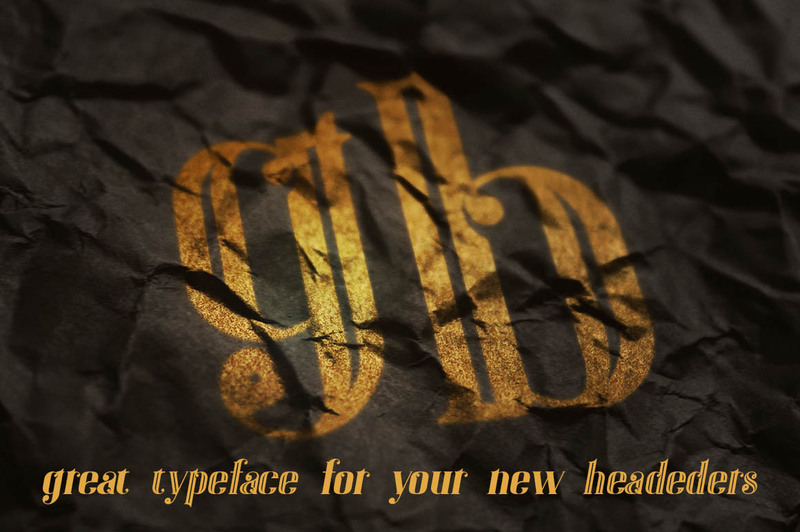 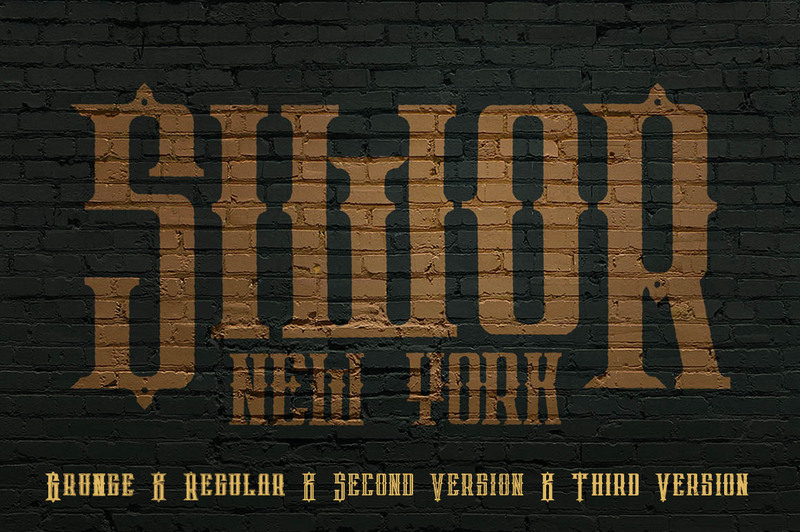 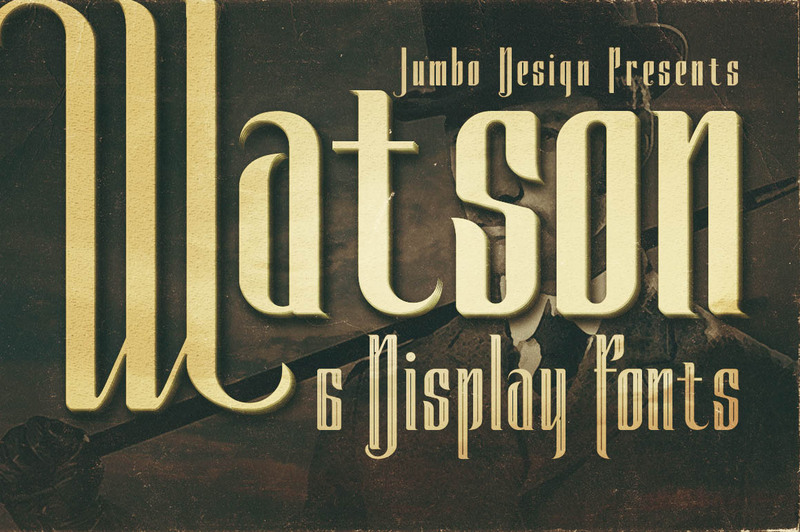 Blackletter & vintage style display font for your new projects. 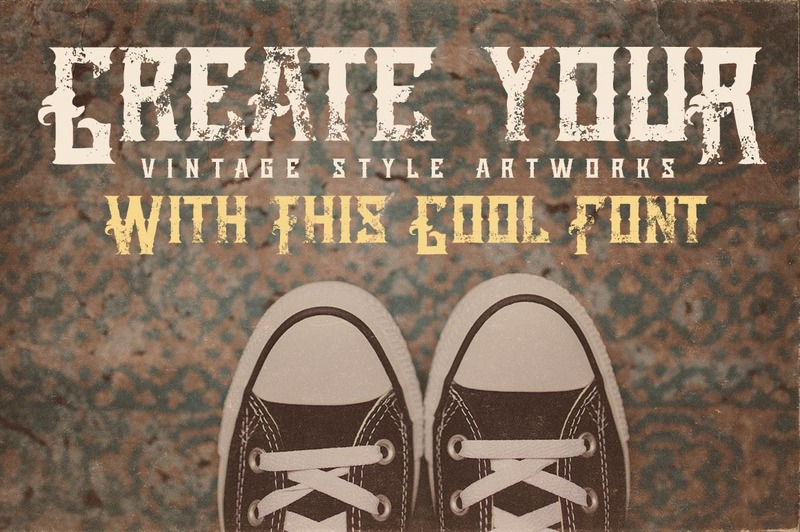 Great for retro/vintage projects! 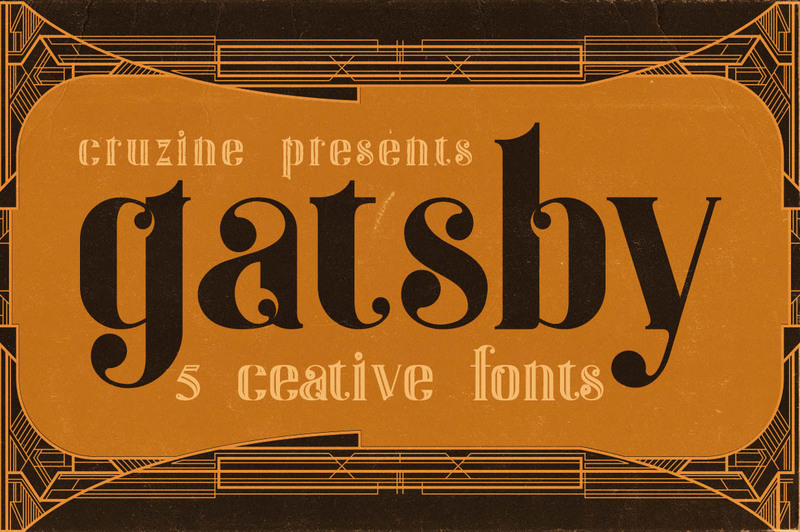 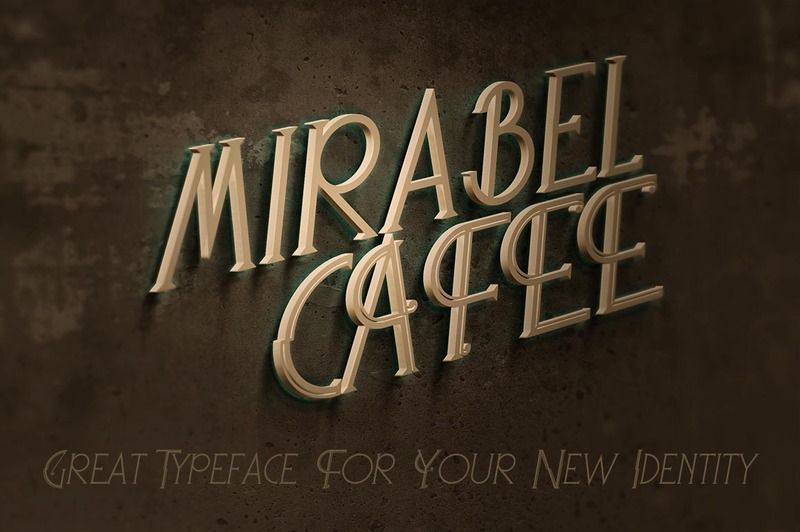 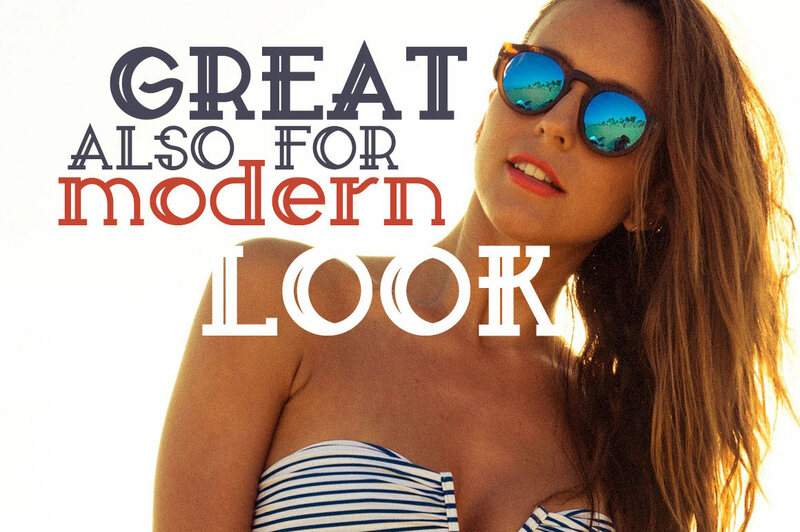 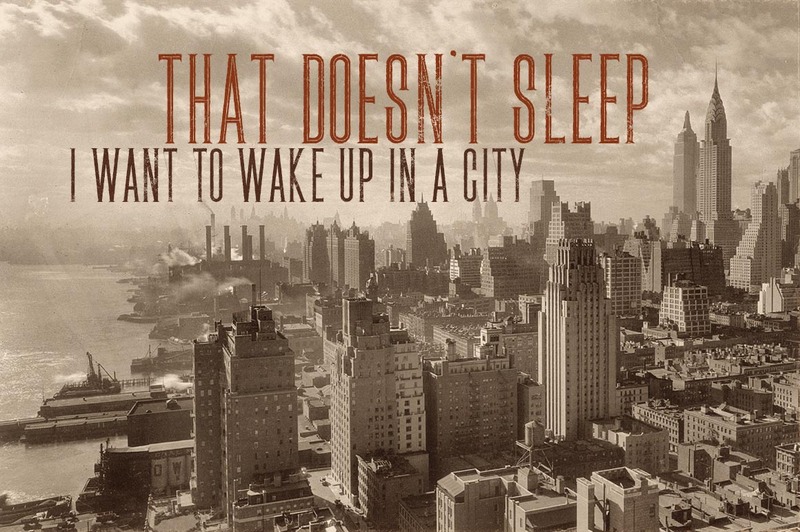 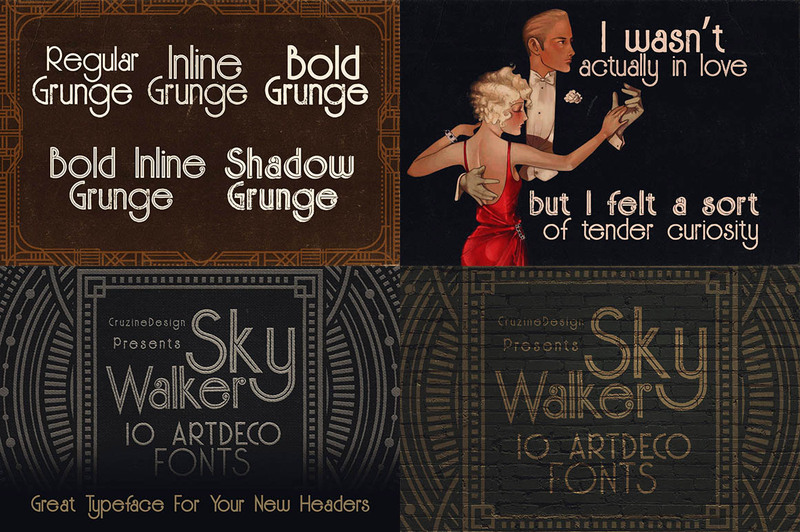 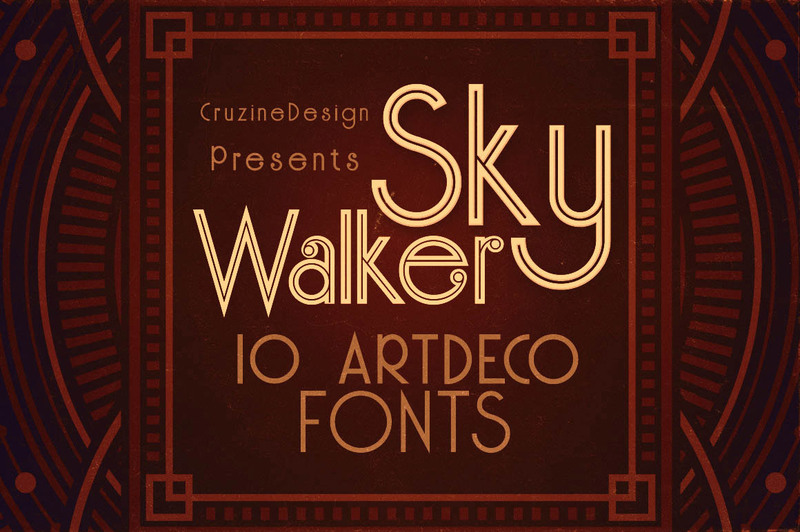 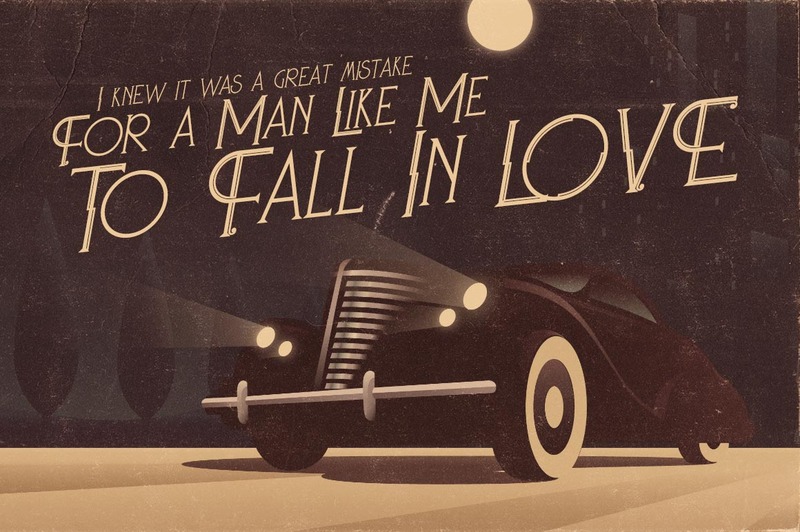 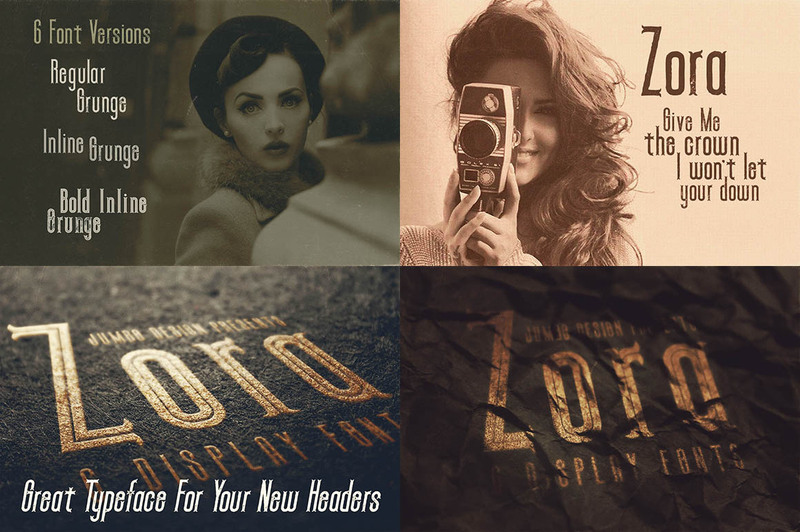 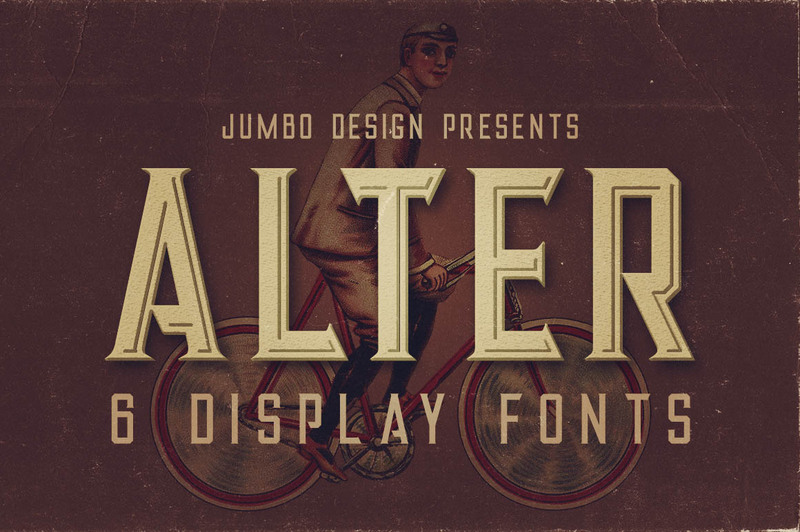 ArtDeco vintage style display or serif font for your new projects. 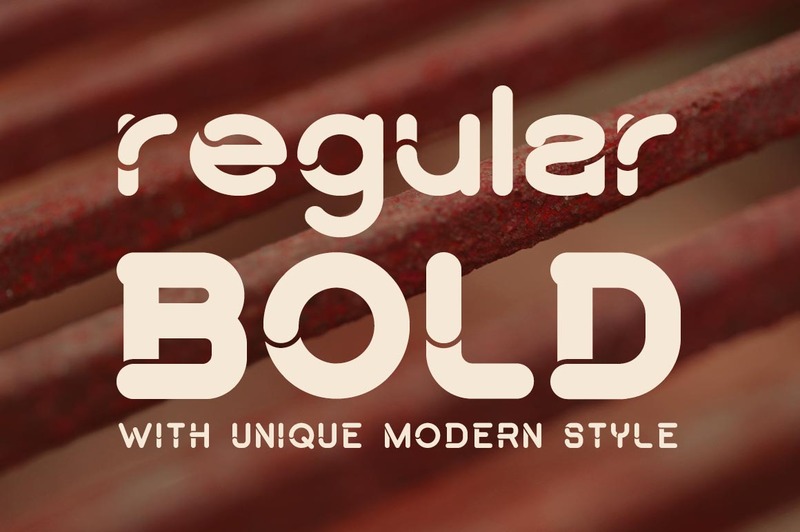 Great for modern but also for retro/vintage projects! 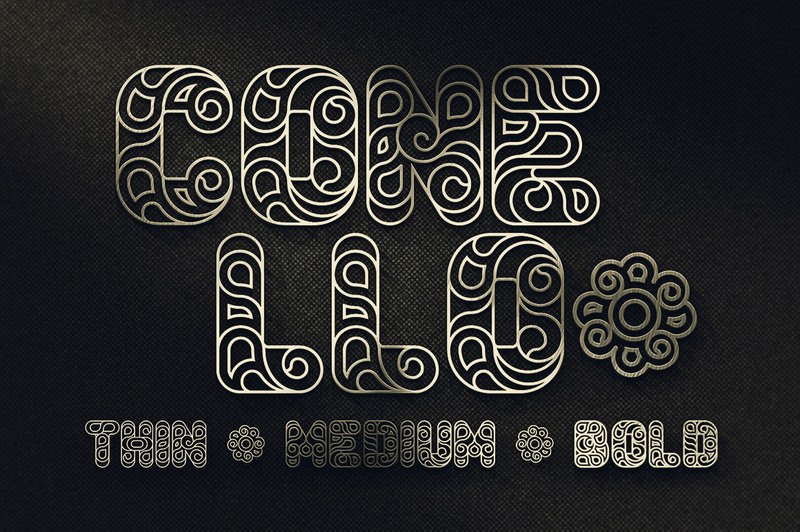 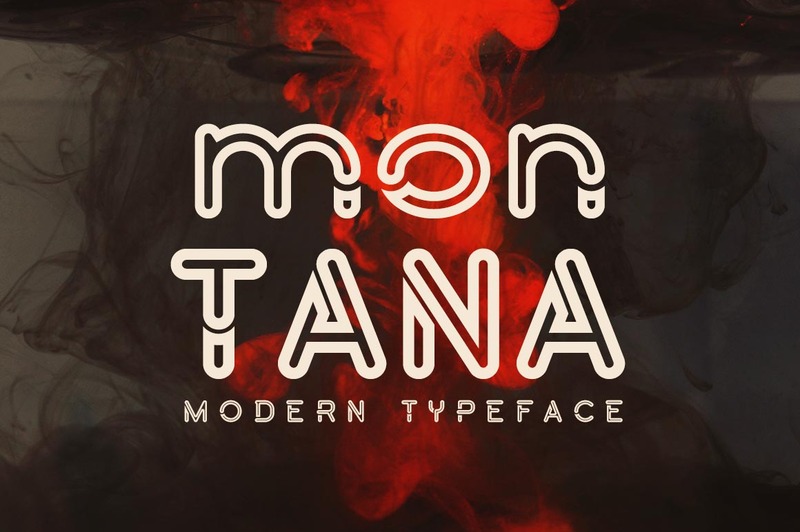 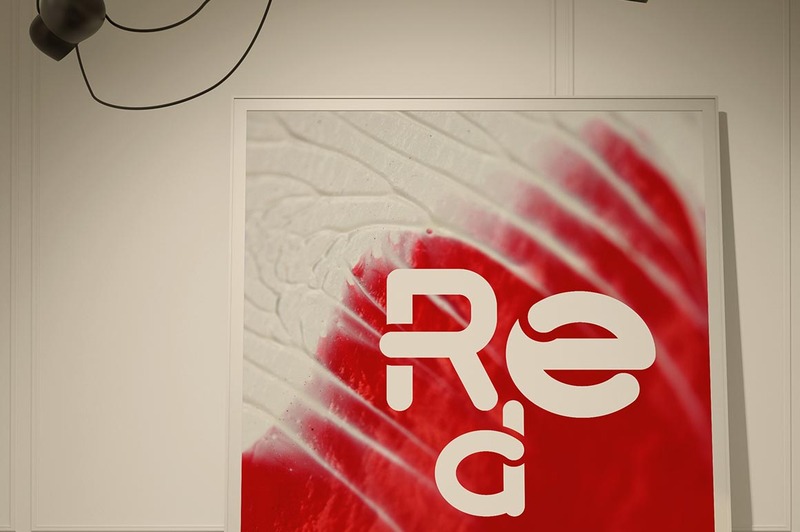 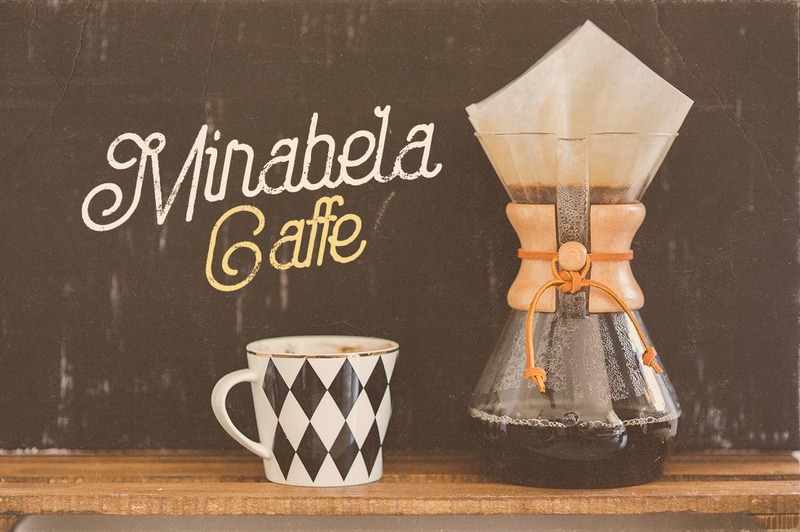 A creative, geometric, modern & decorative font for your new projects. 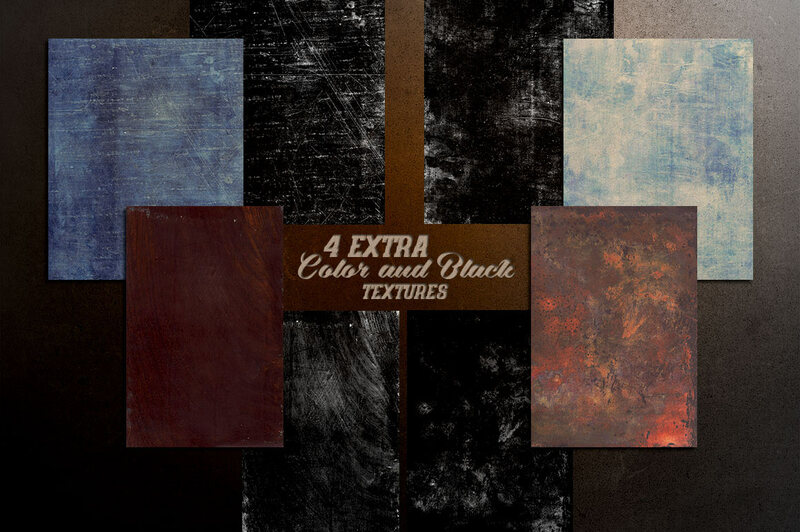 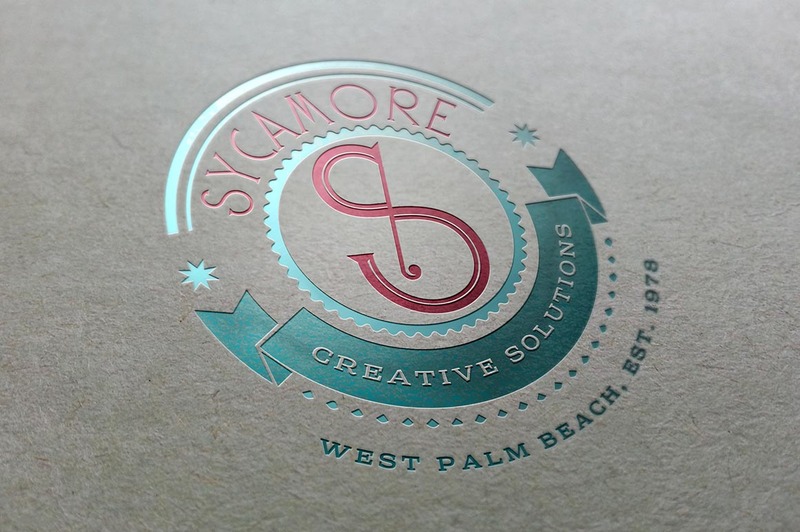 Great for modern or creative style projects! 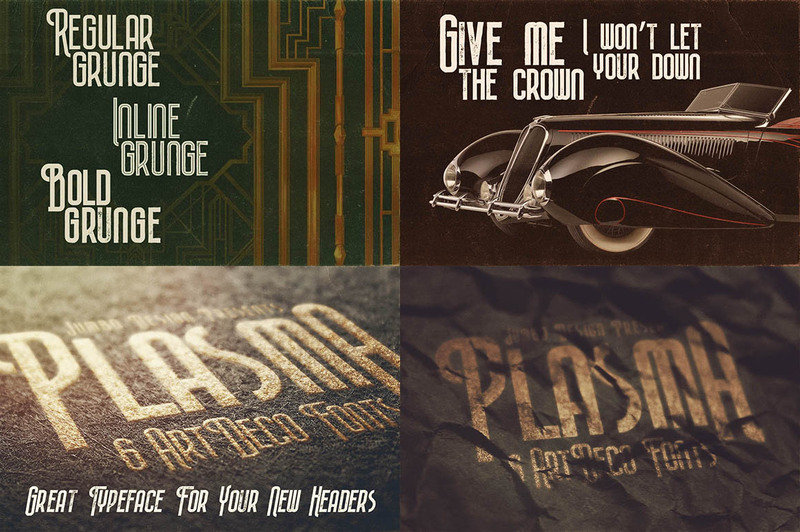 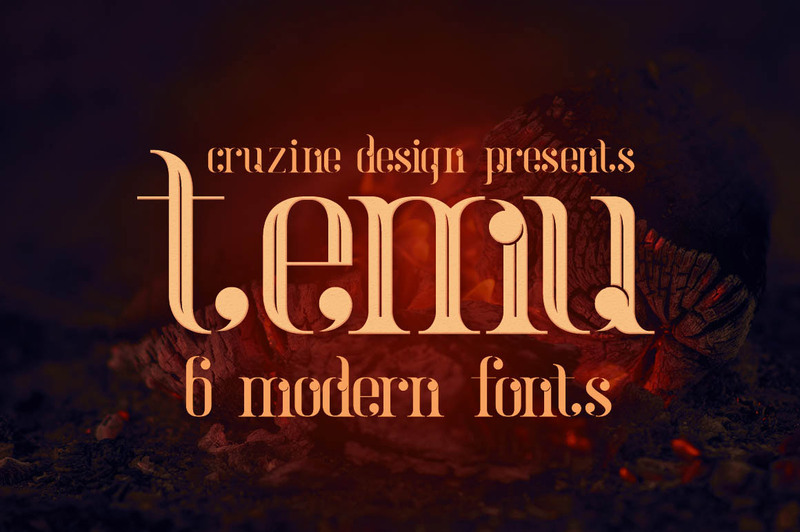 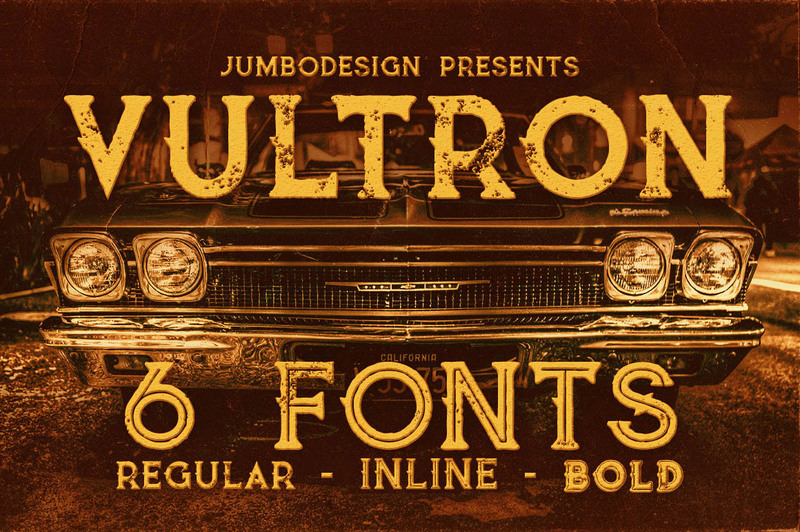 Unique art deco, retro or vintage style custom font with 6 styles: regular and grunge, inline and inline grunge, bold and bold grunge. 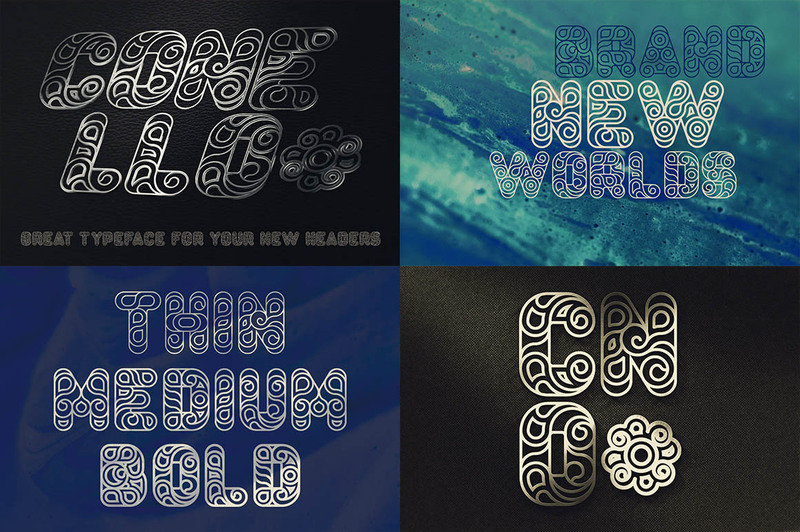 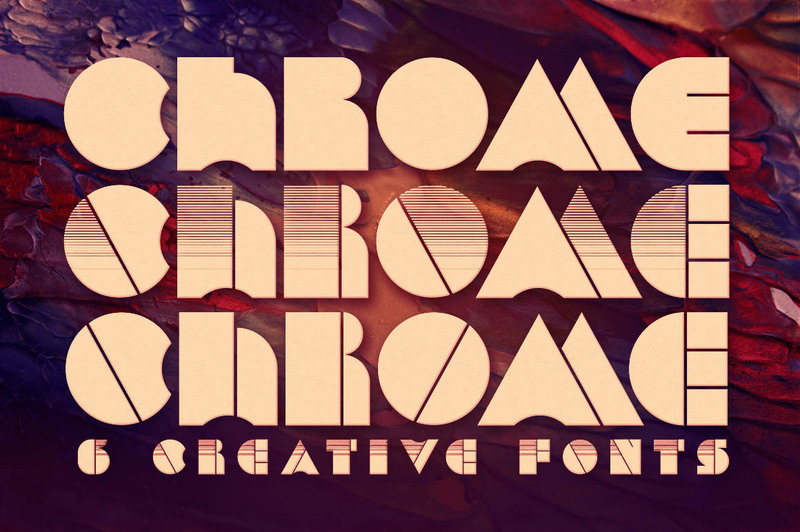 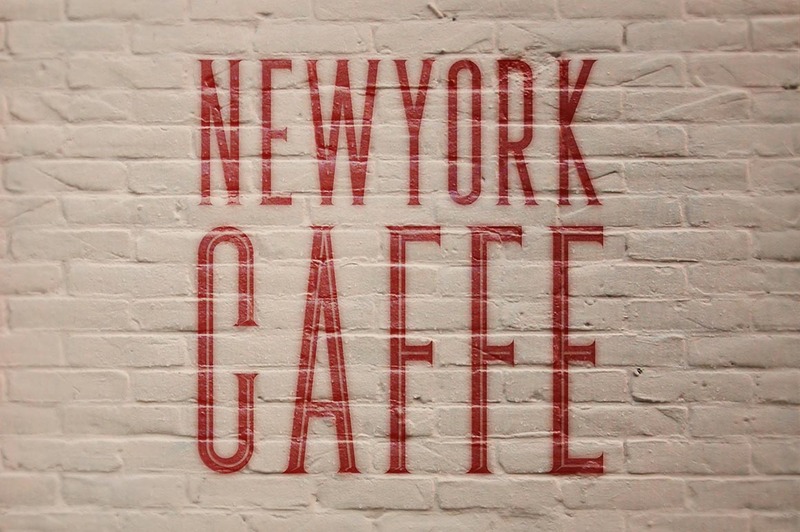 A creative, modern & decorative font for your new projects. 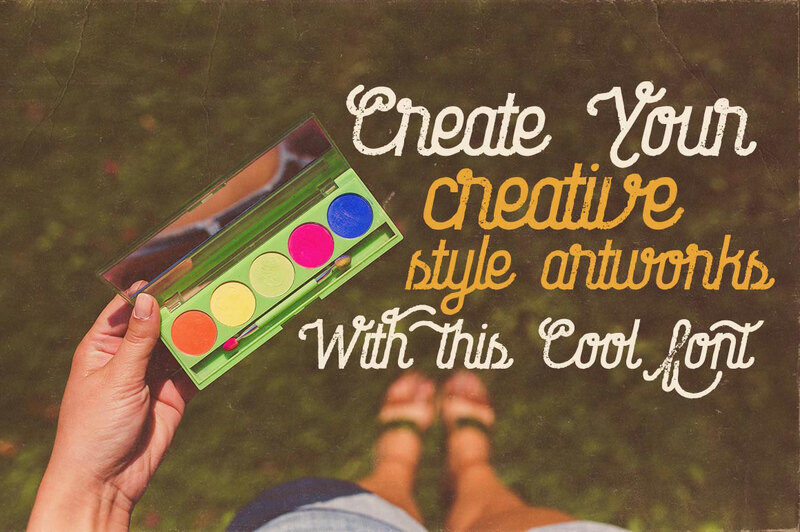 Great for modern or creative style projects! 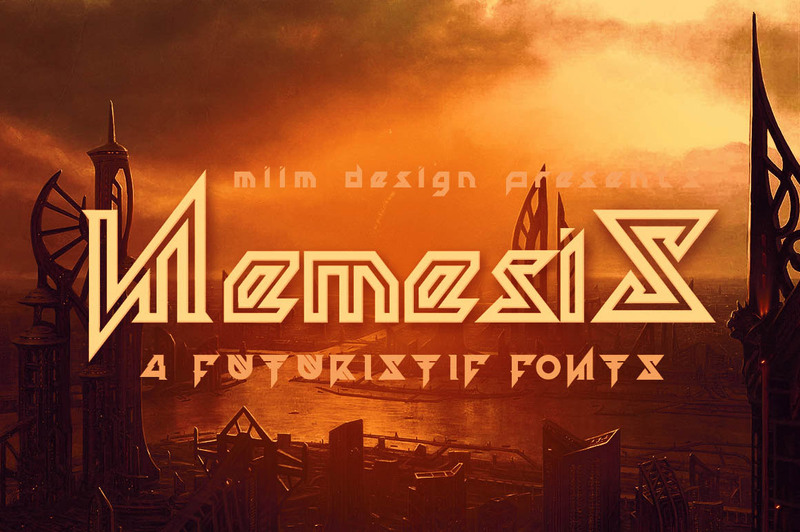 A creative, modern & futuristic font for your new projects. 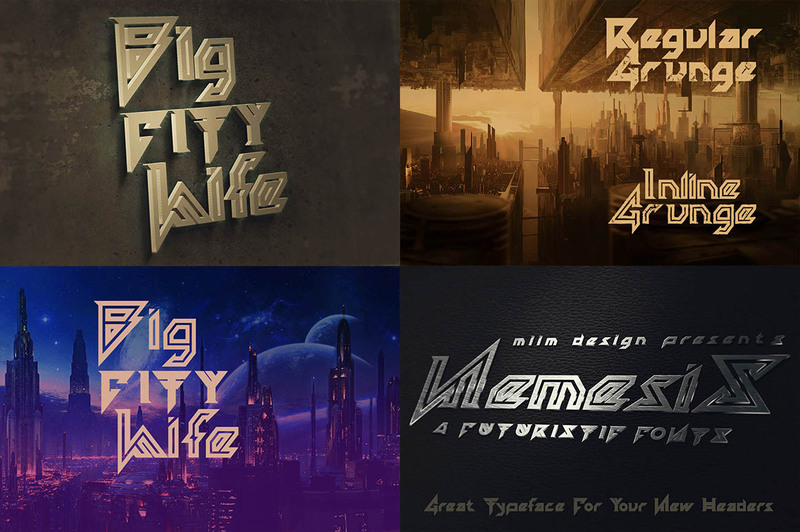 Great for modern or futuristic style projects! 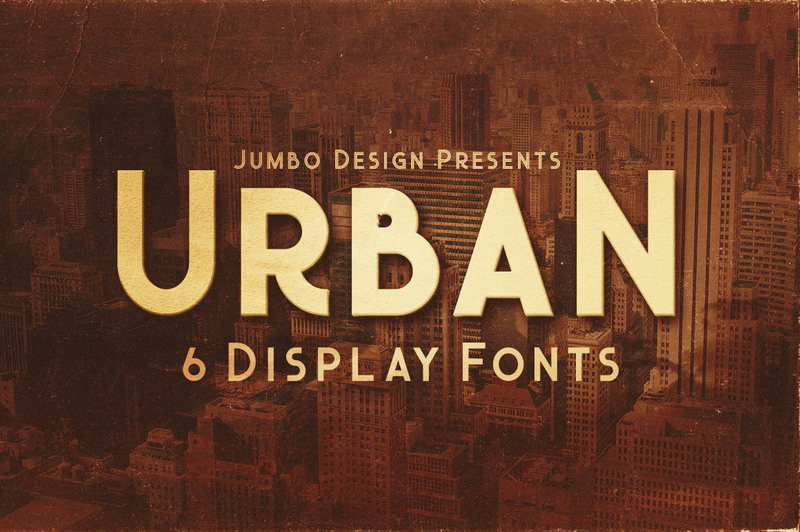 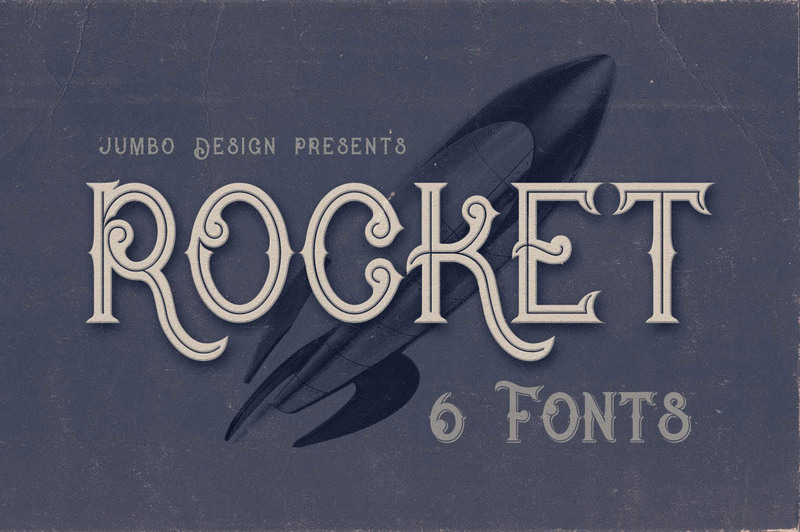 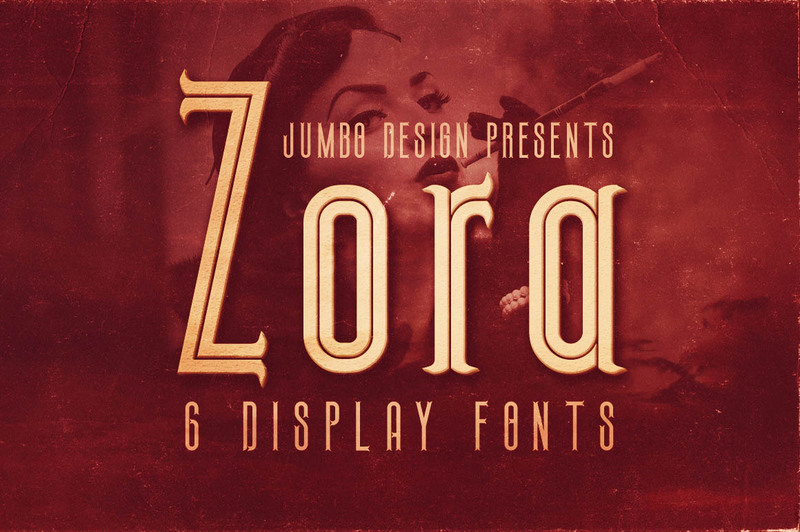 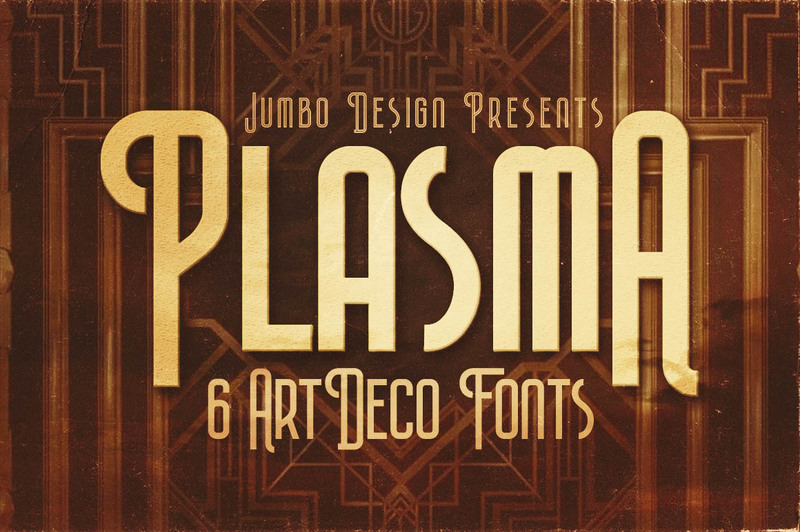 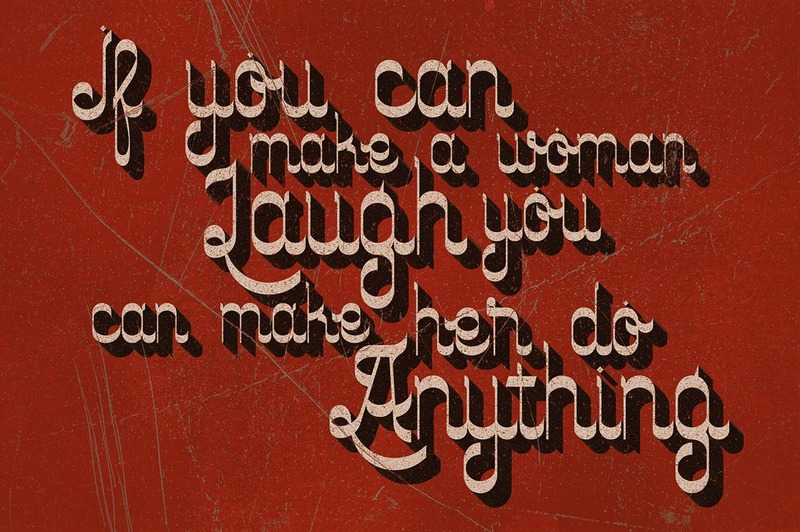 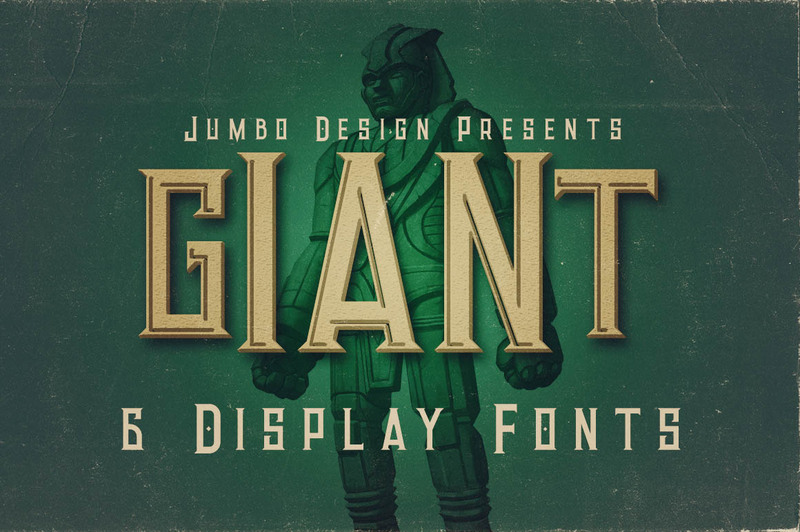 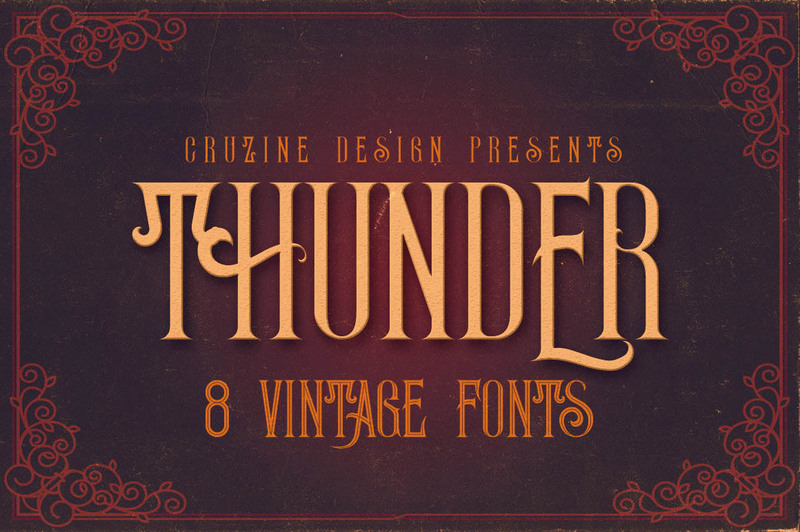 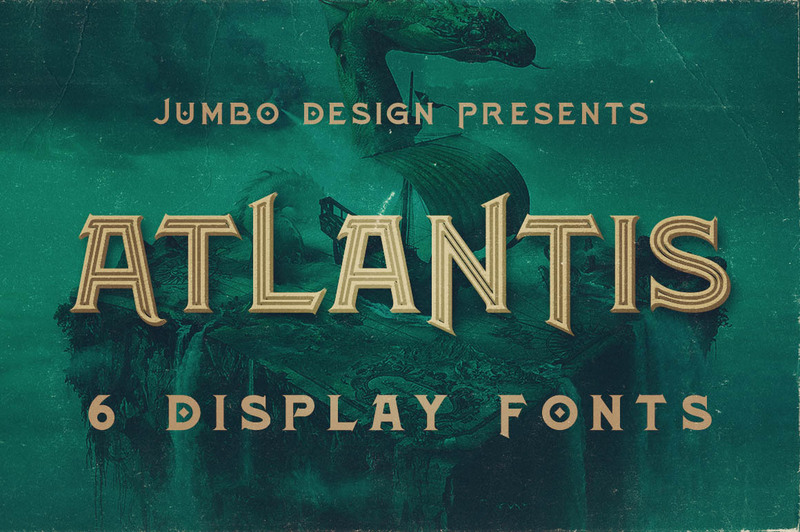 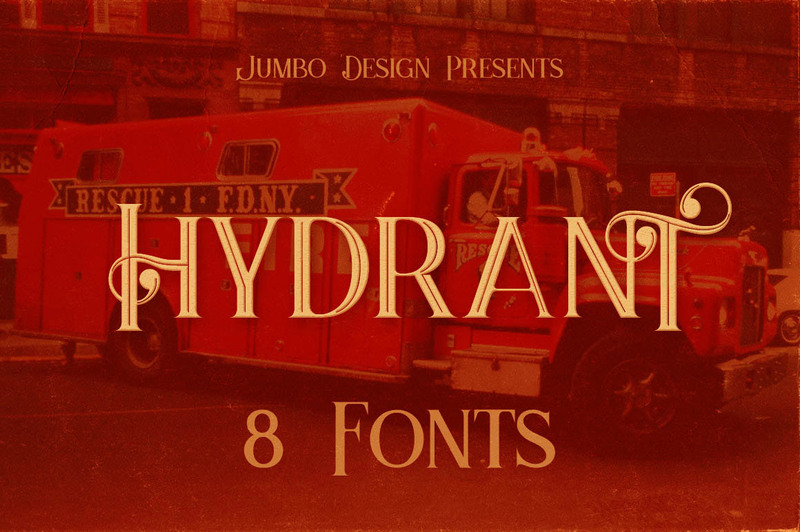 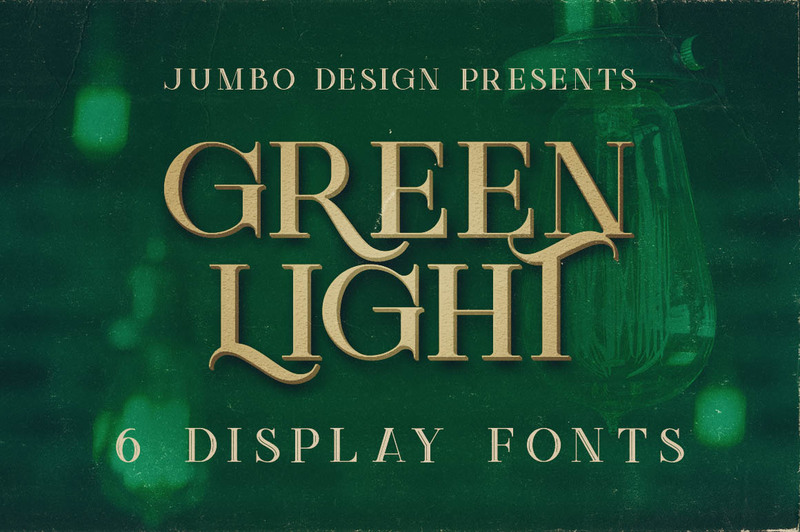 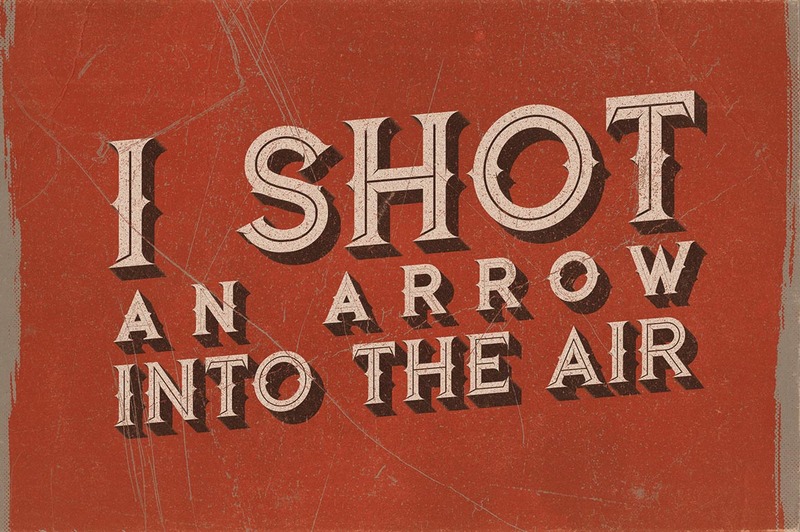 ArtDeco vintage style display font for your new projects. 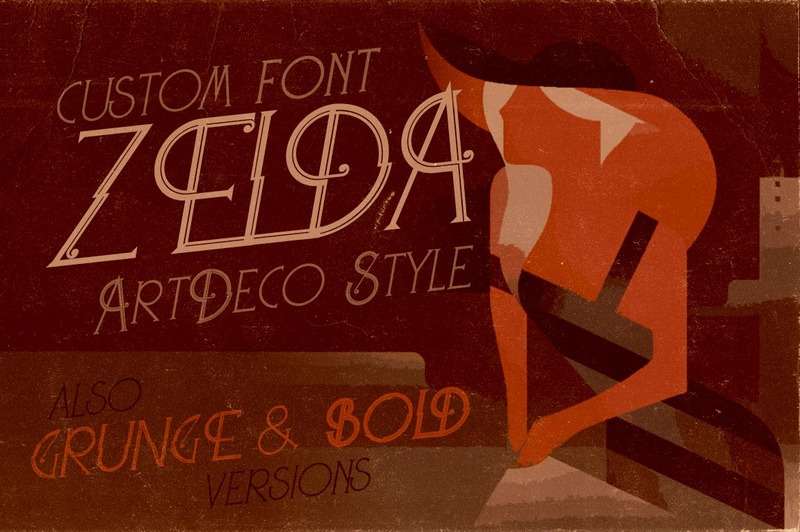 Great for modern but also for retro/vintage projects! 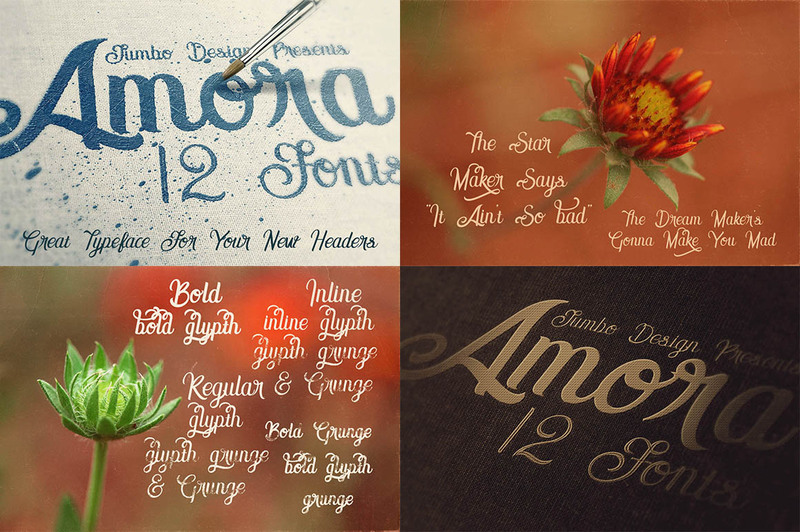 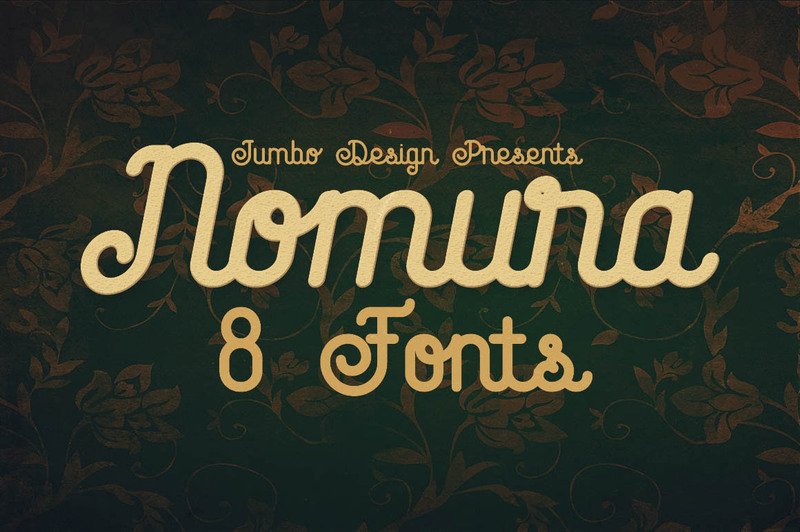 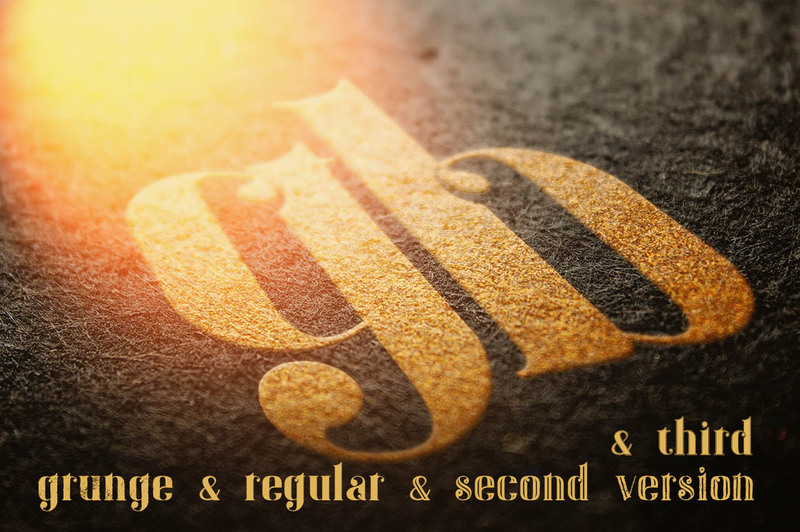 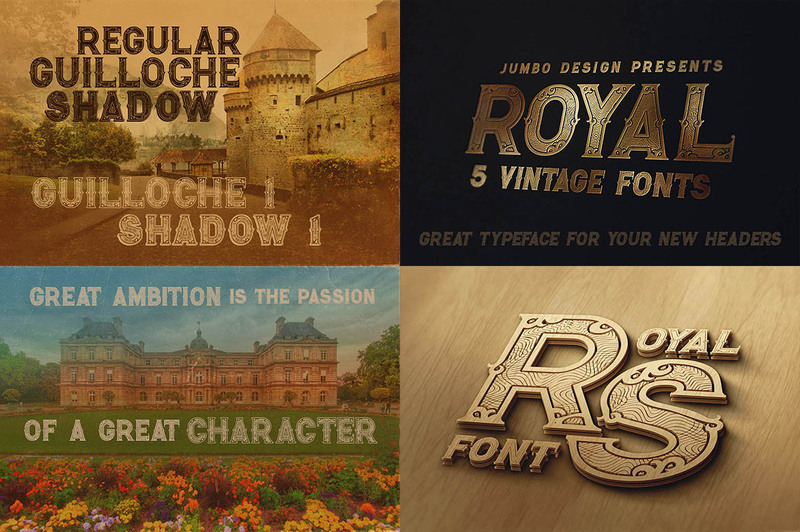 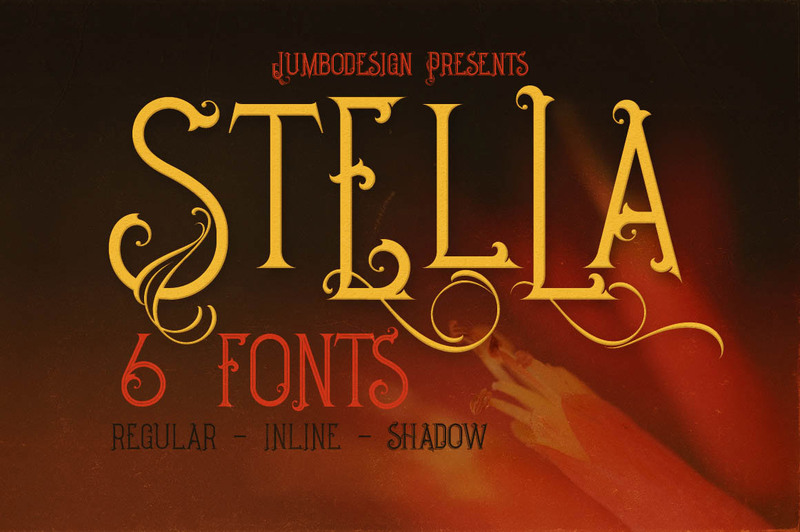 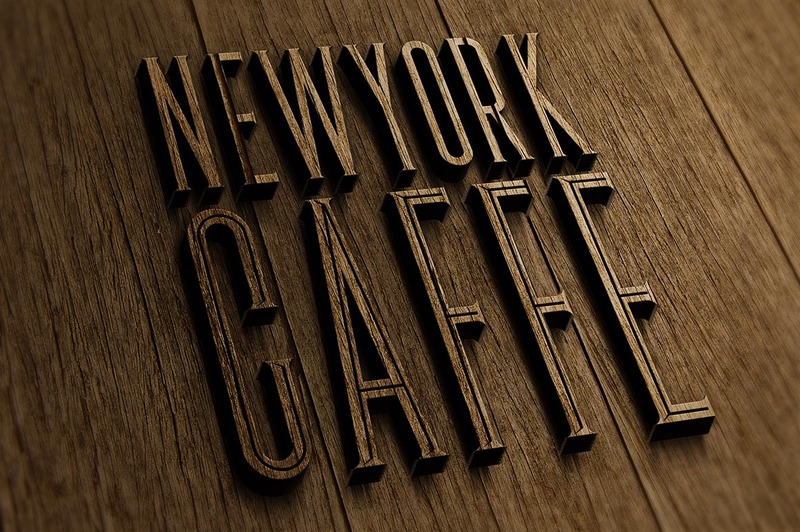 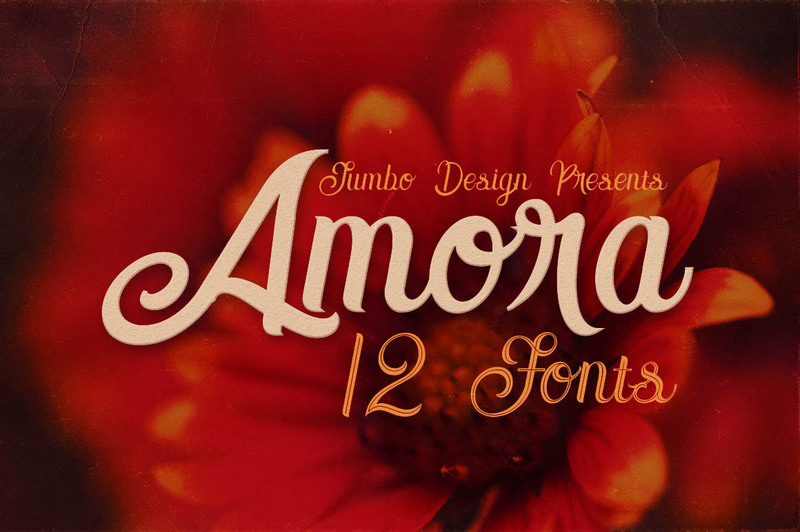 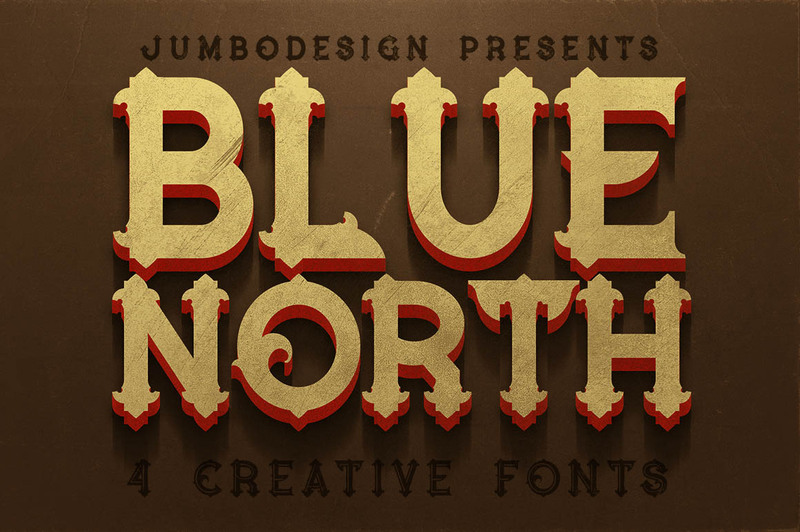 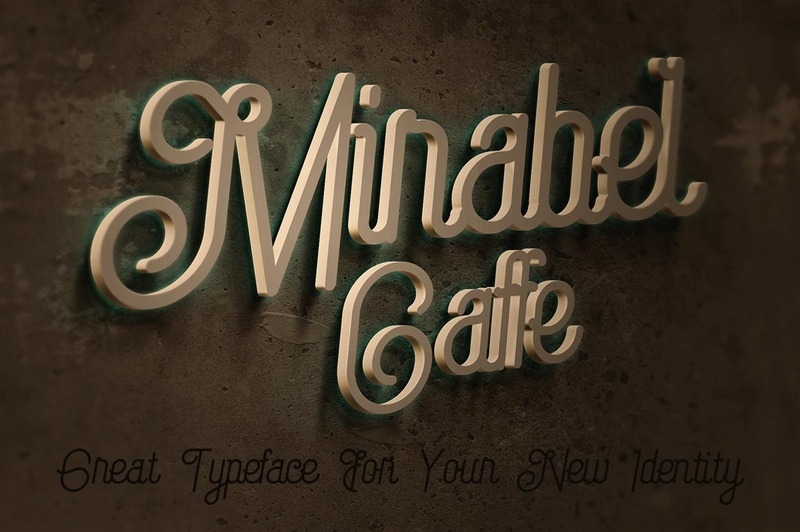 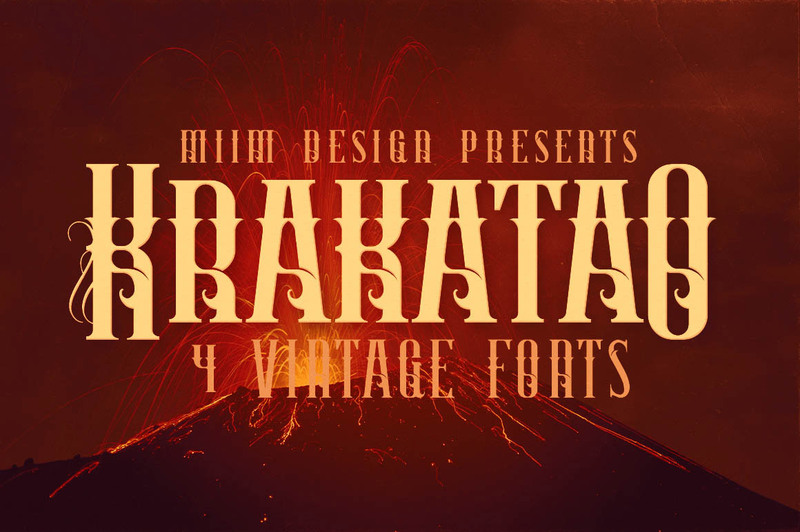 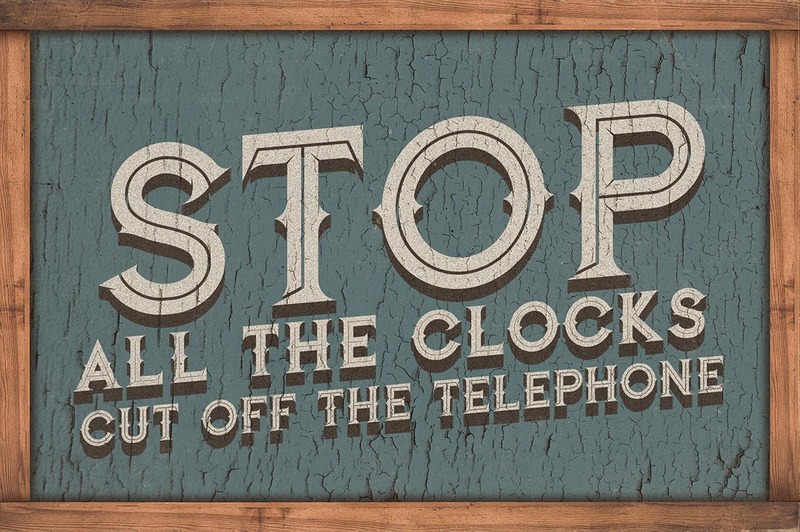 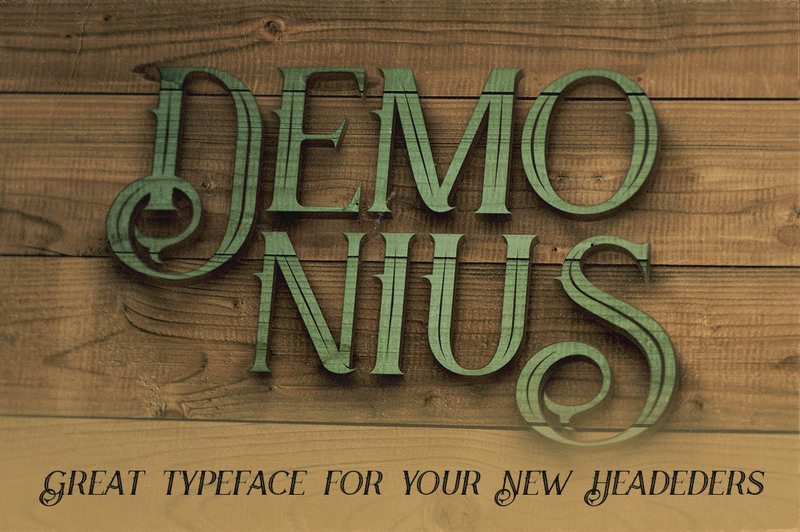 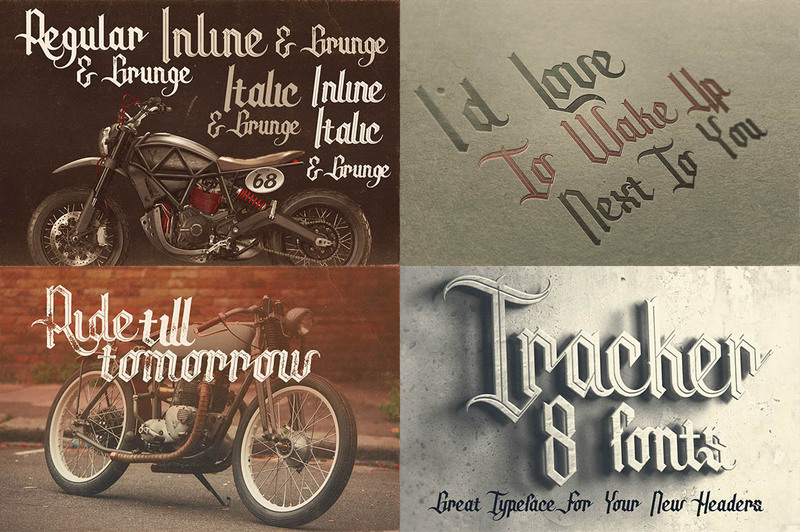 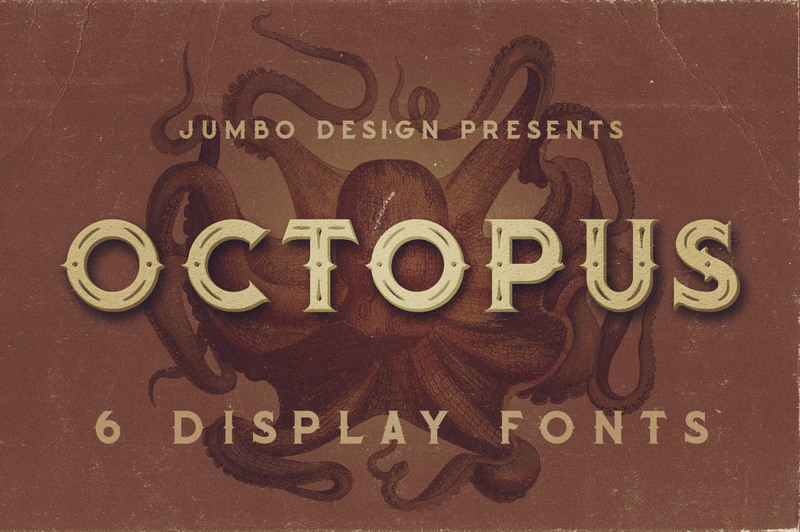 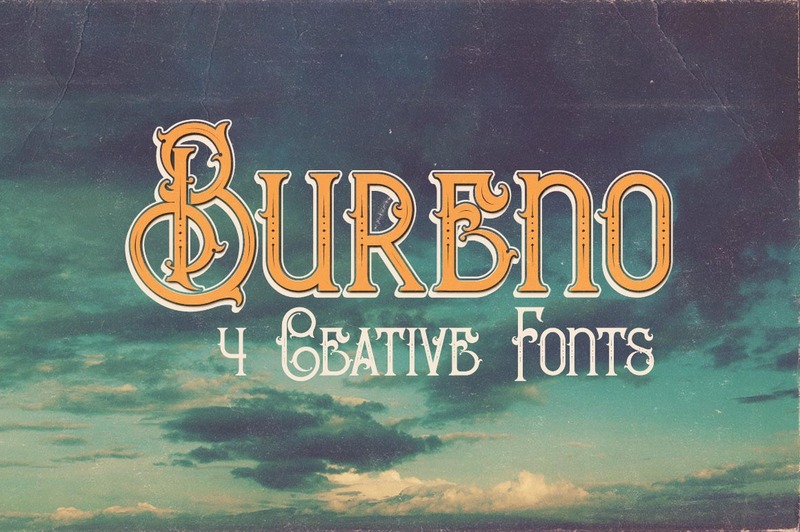 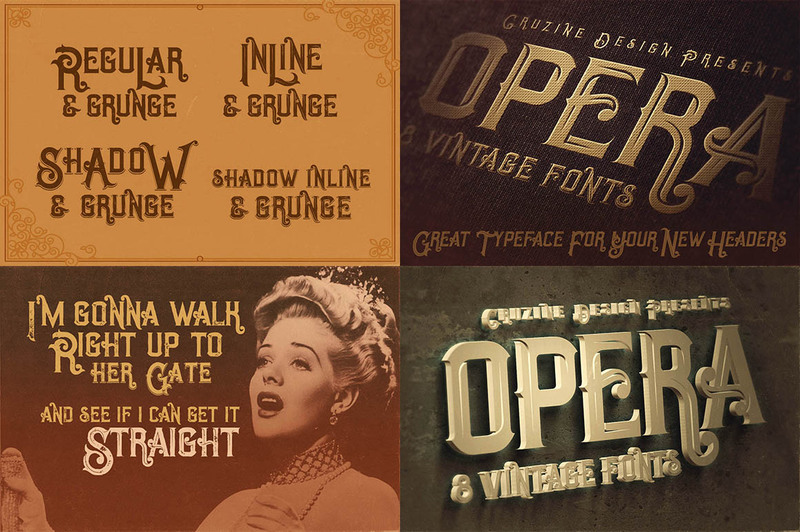 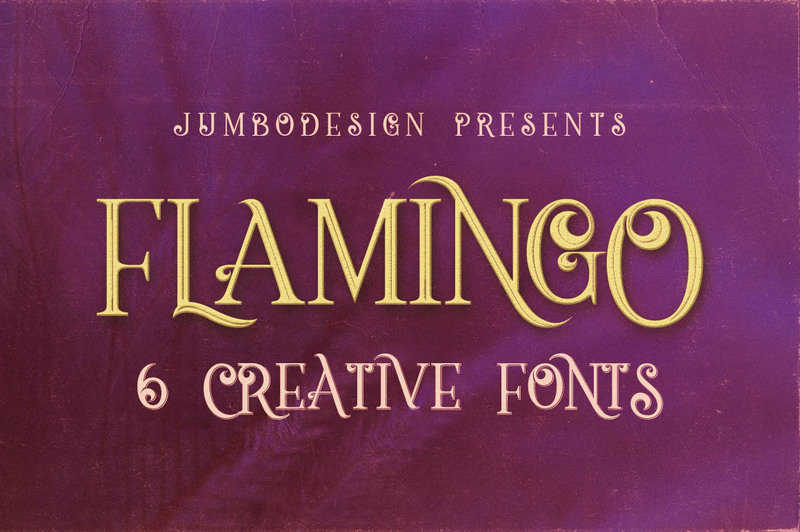 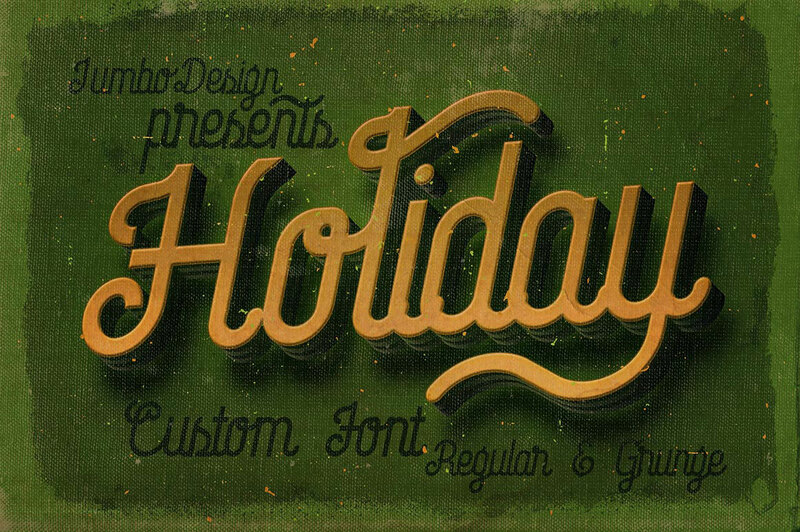 Vintage & ornamental style display font for your new projects. 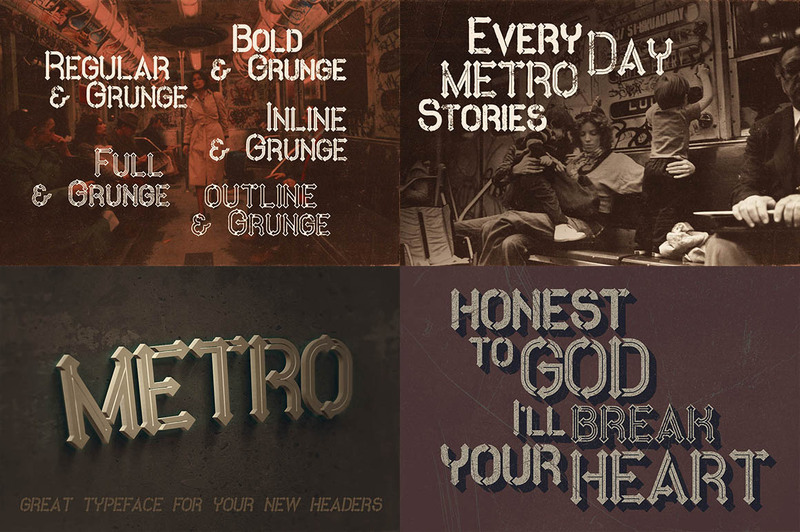 Great for your retro/vintage headers or identity! 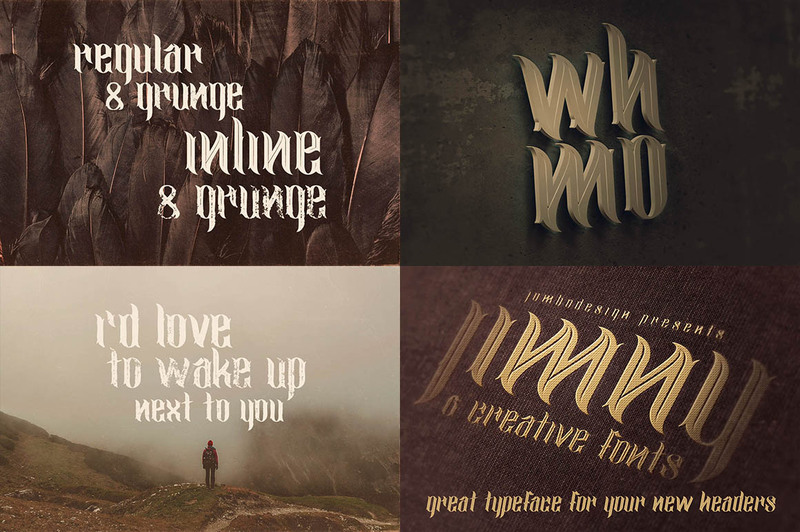 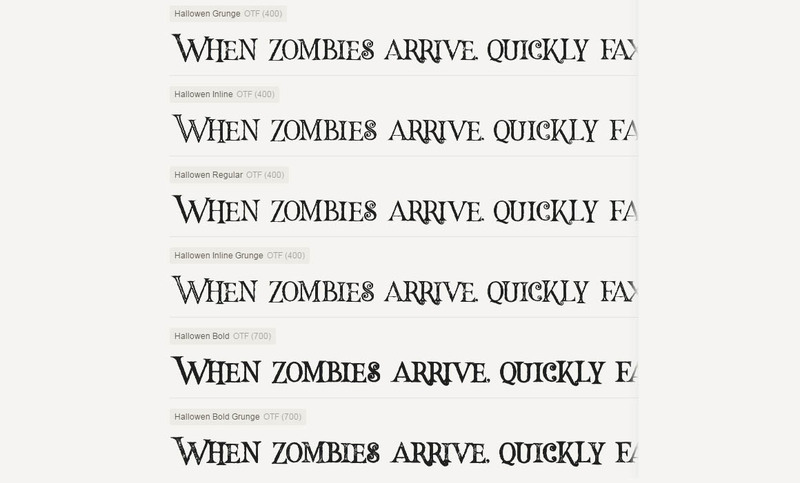 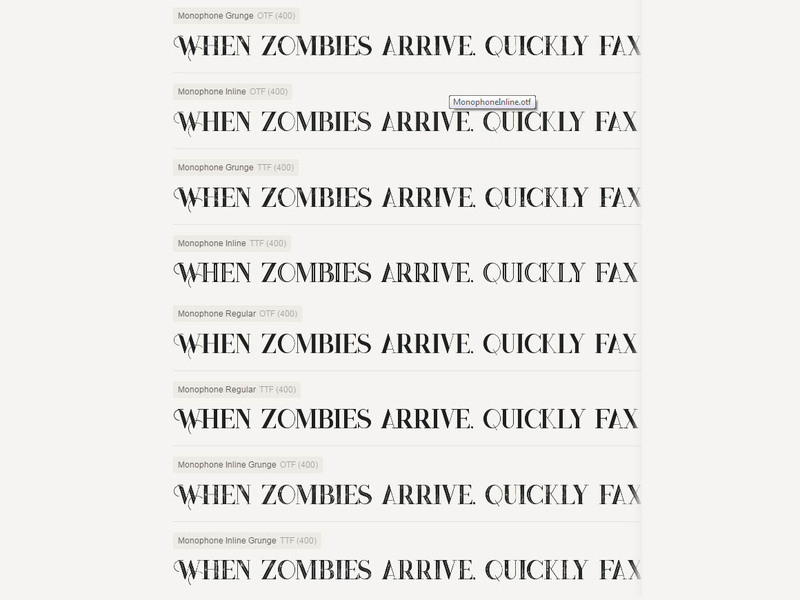 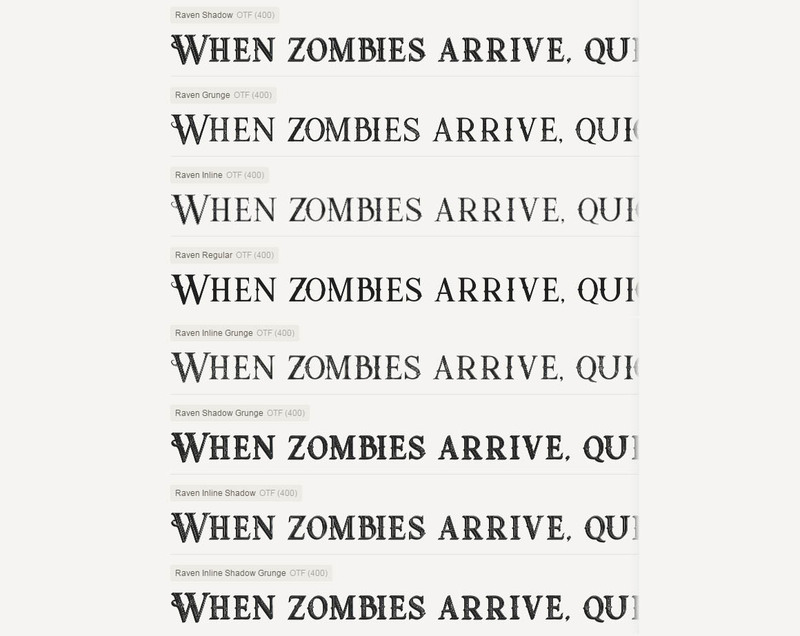 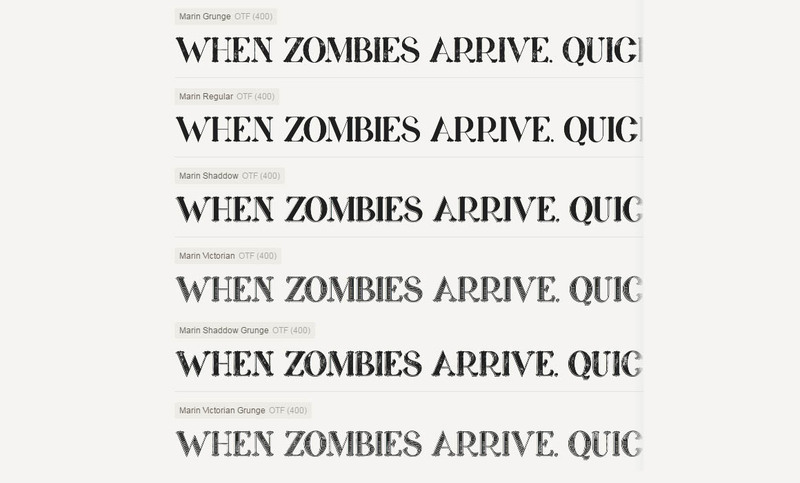 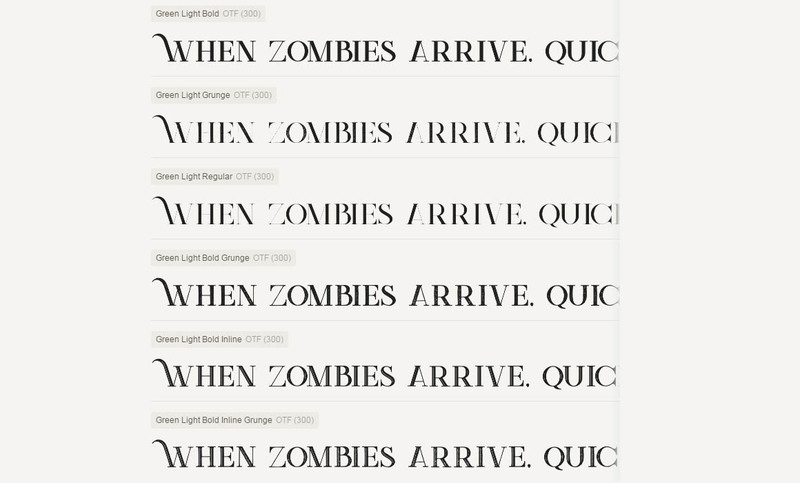 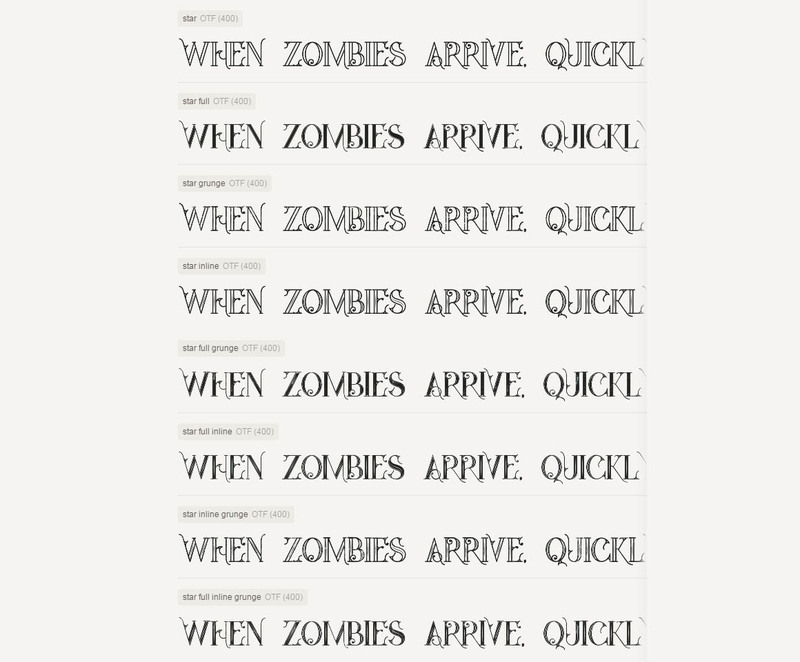 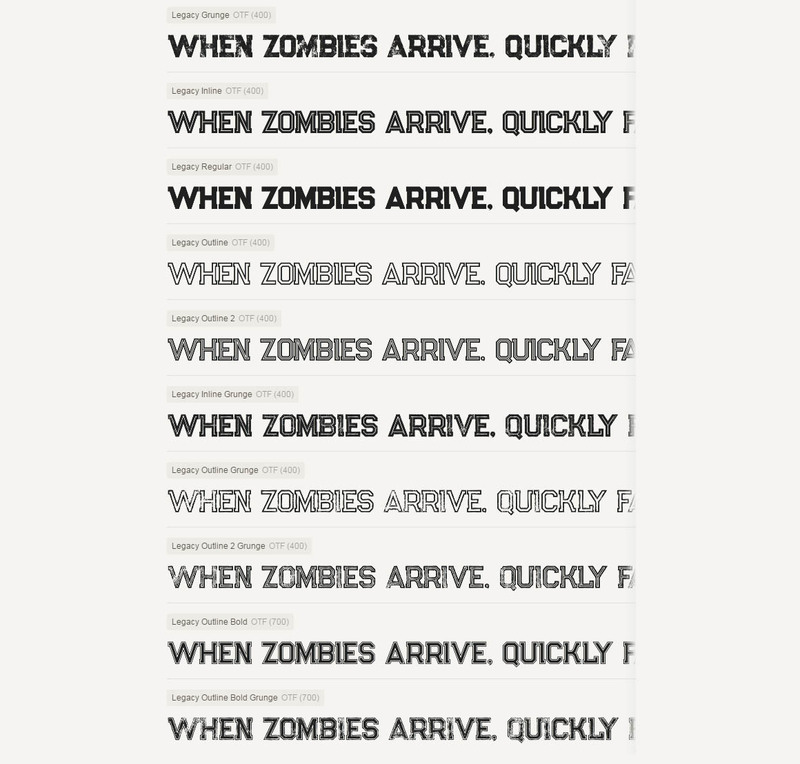 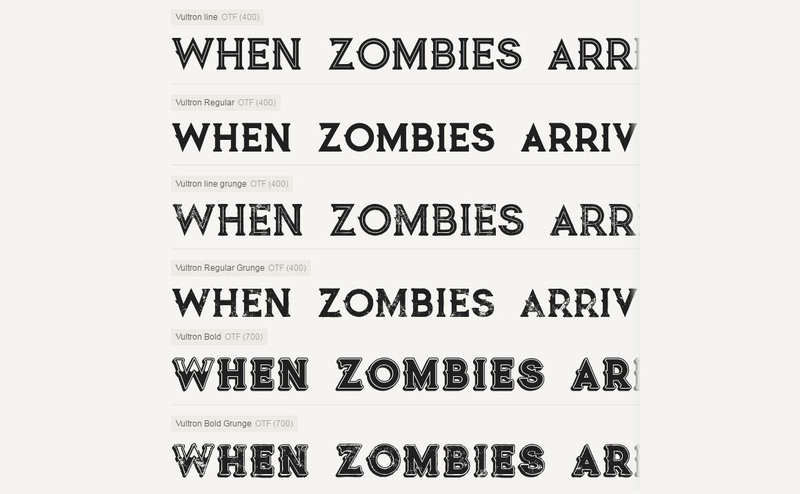 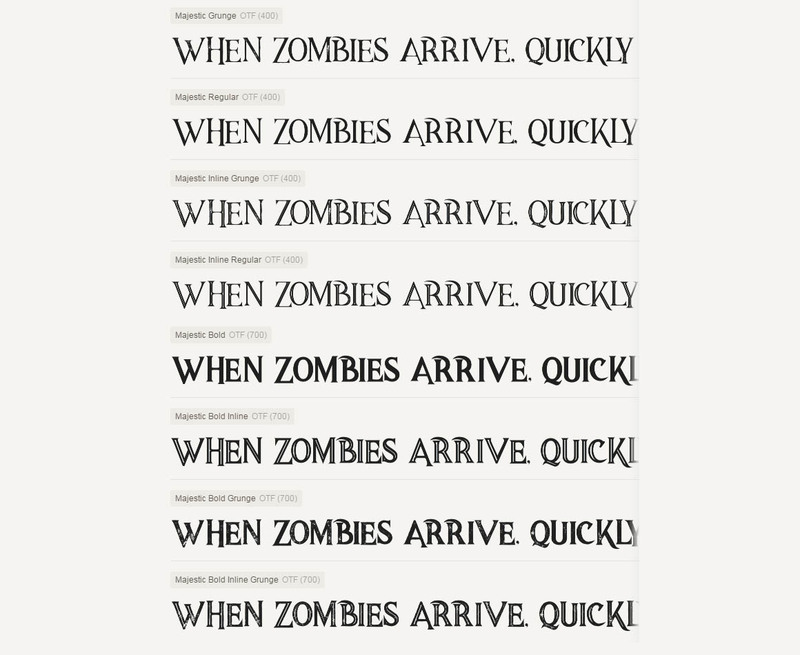 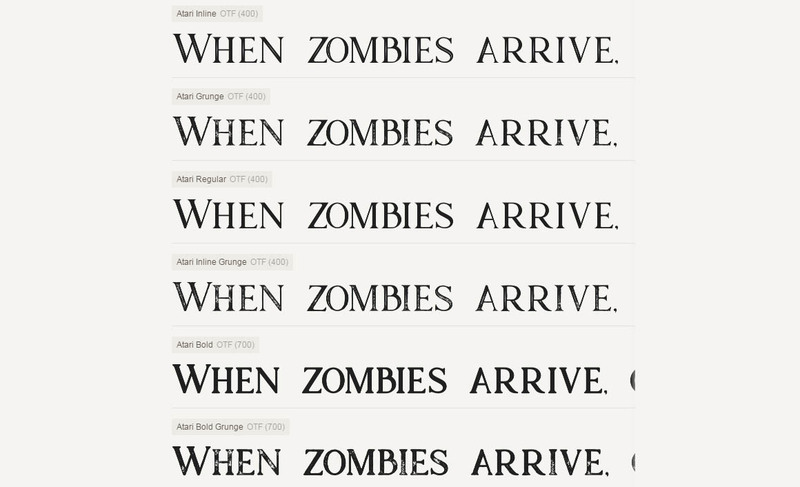 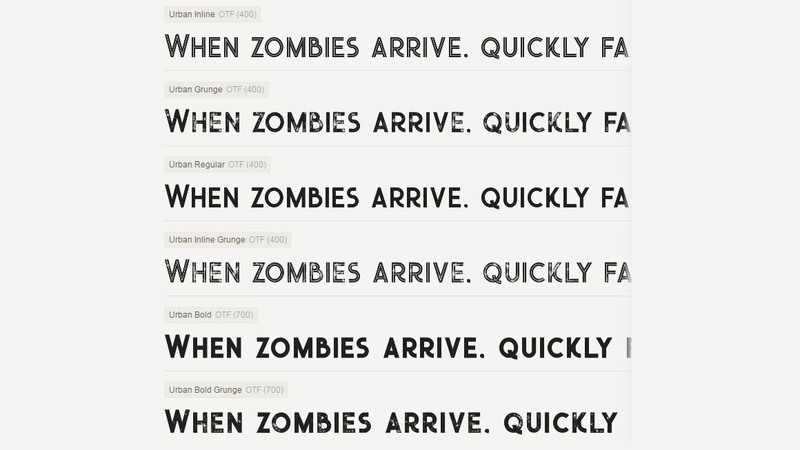 A creative font for your new projects. 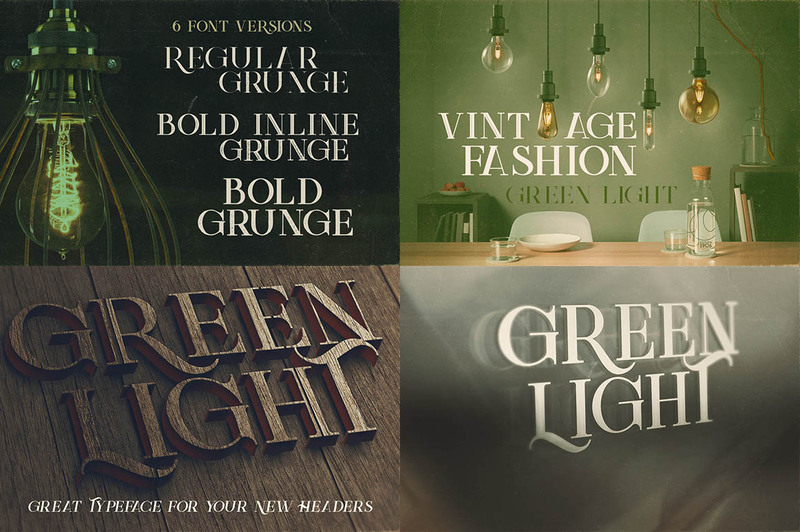 Great for modern or vintage style projects! 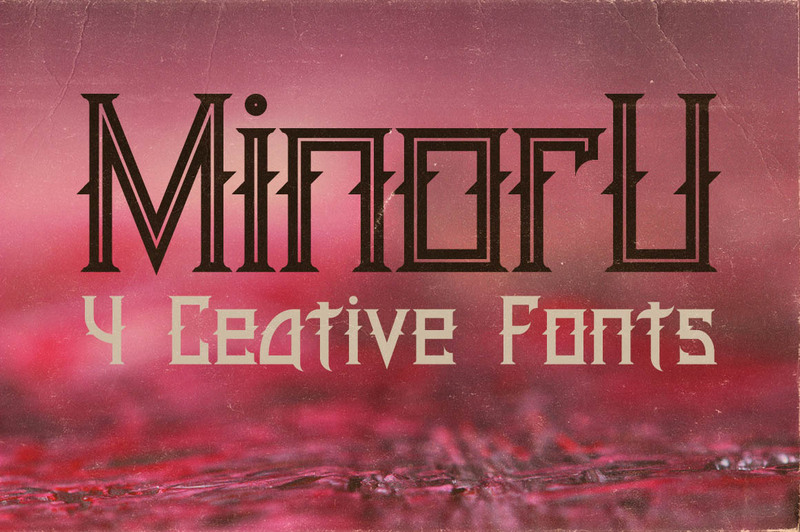 A unique font for your new projects. 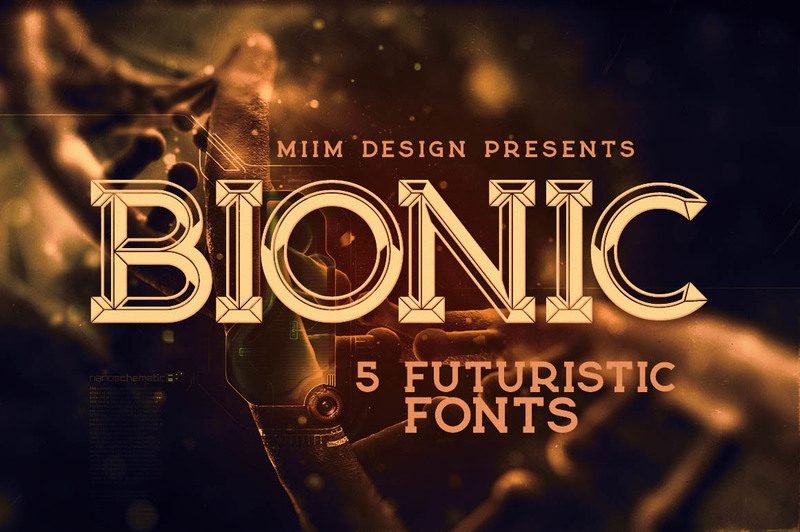 Great for modern or futuristic projects! 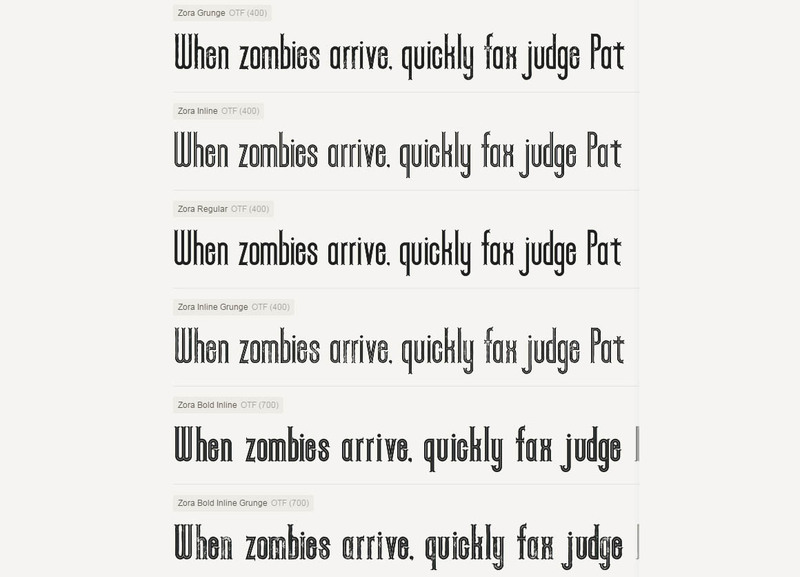 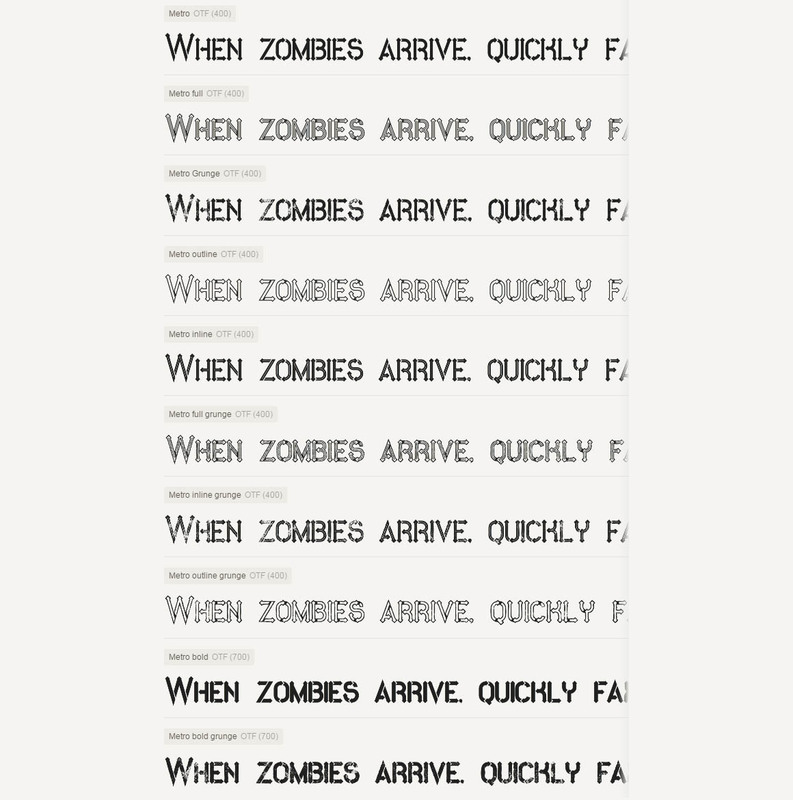 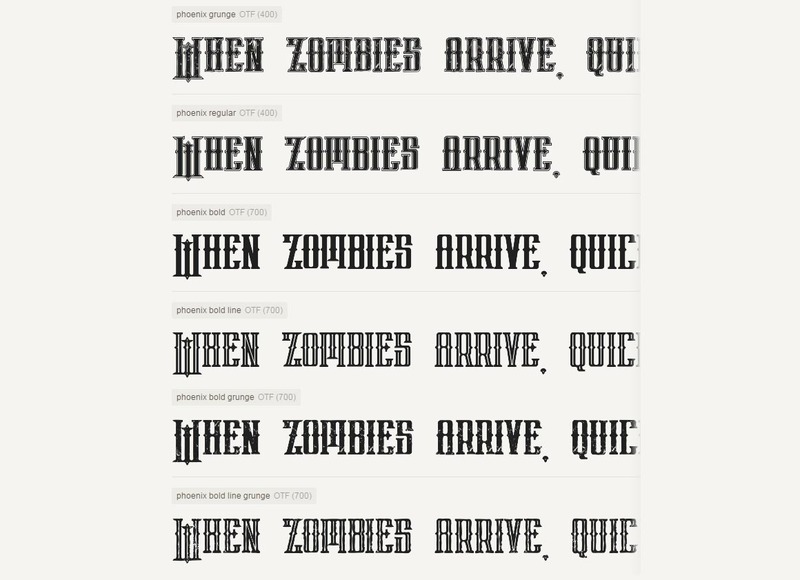 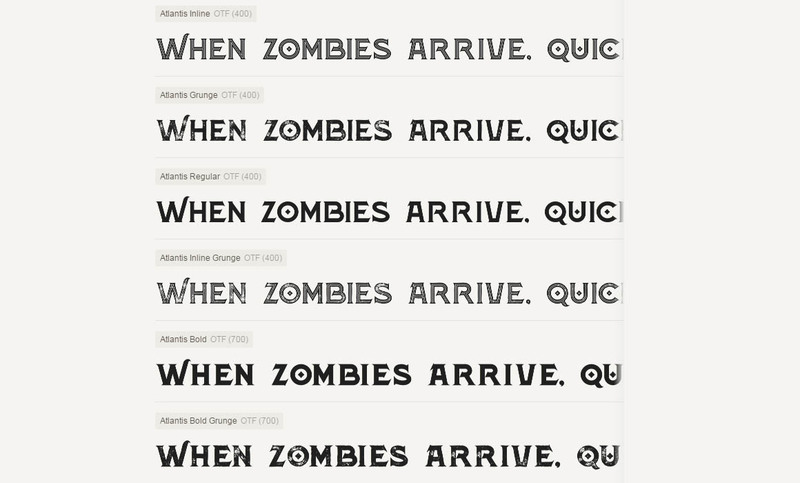 A cool font for your new projects. 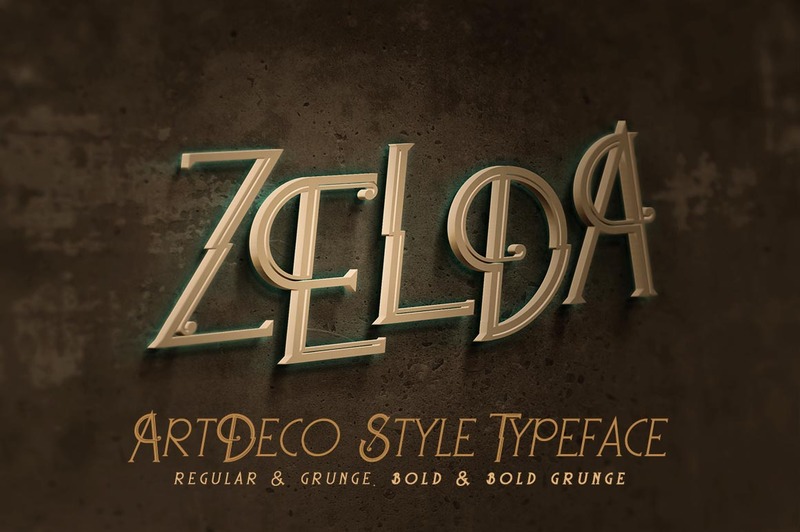 Great for modern but also for retro/vintage projects! 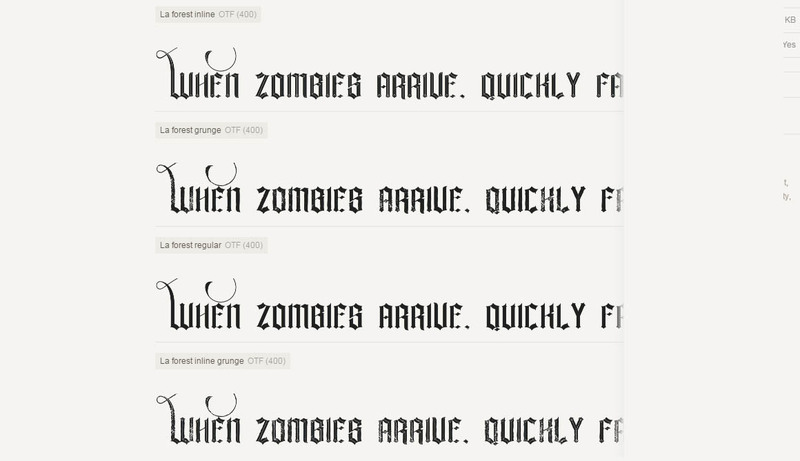 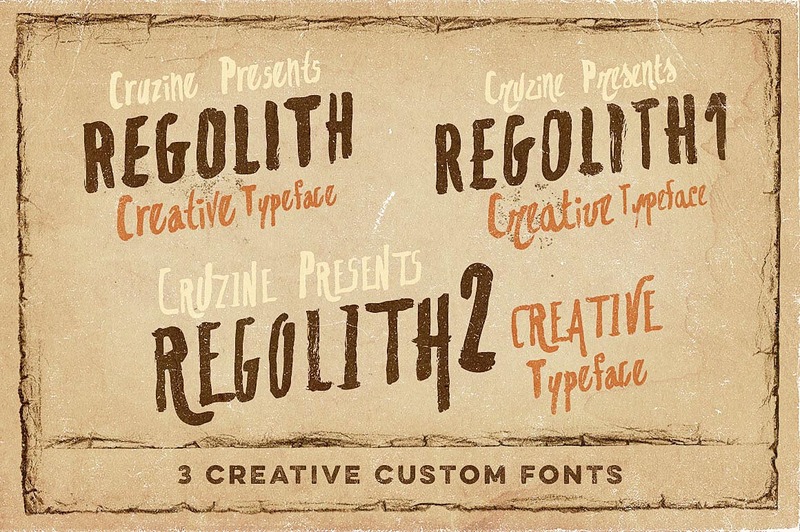 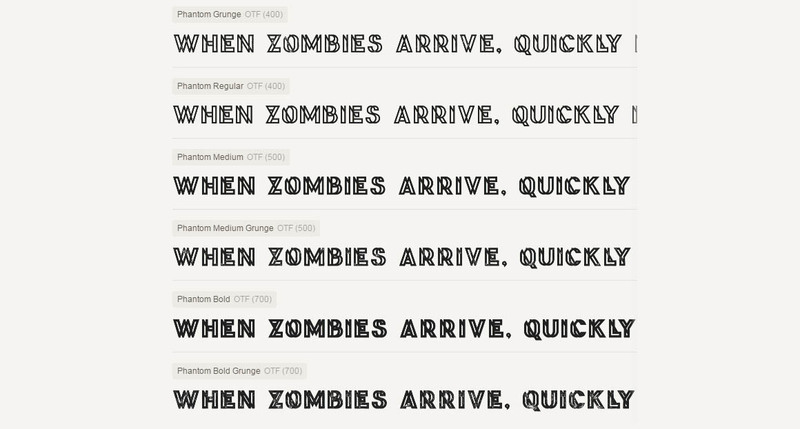 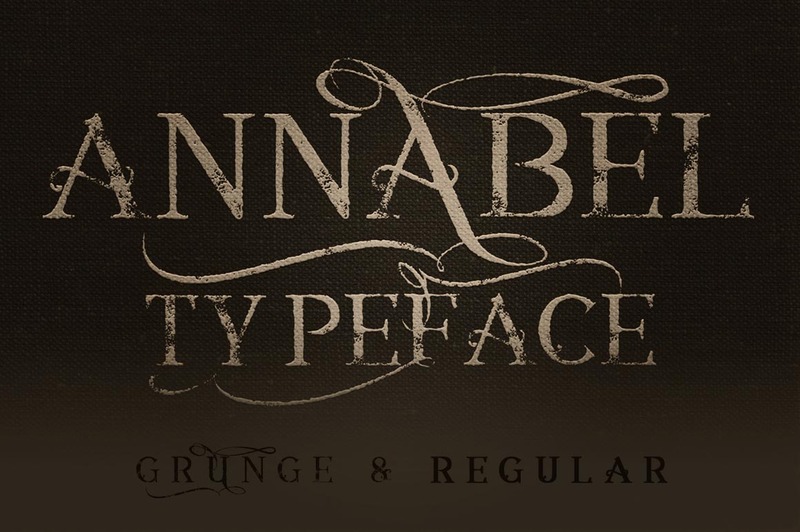 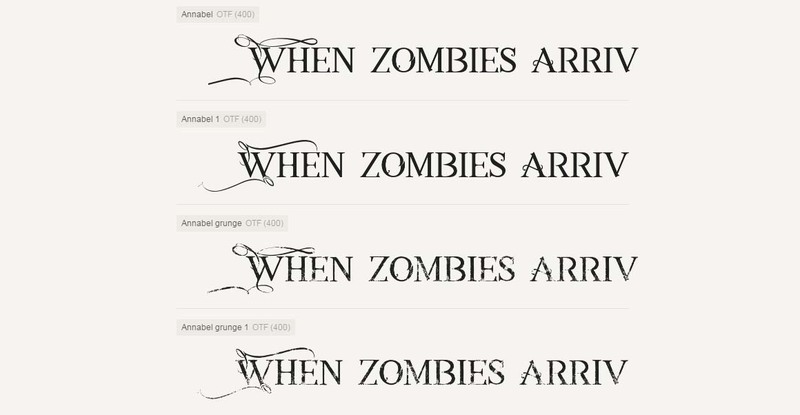 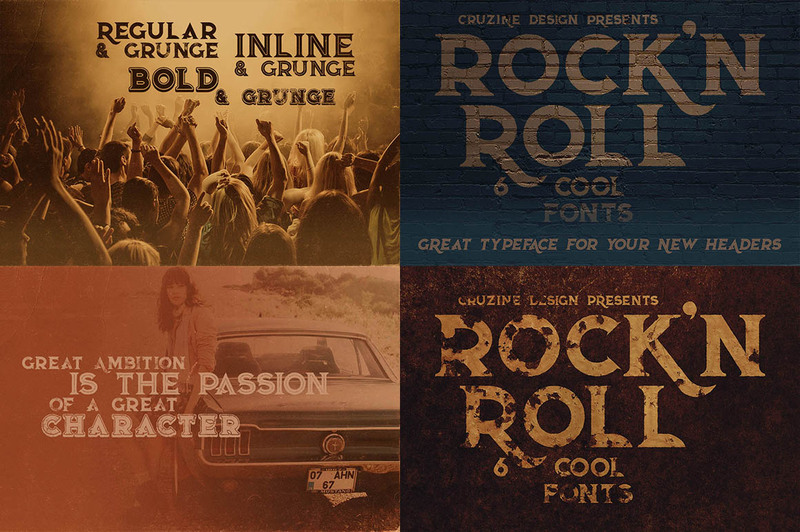 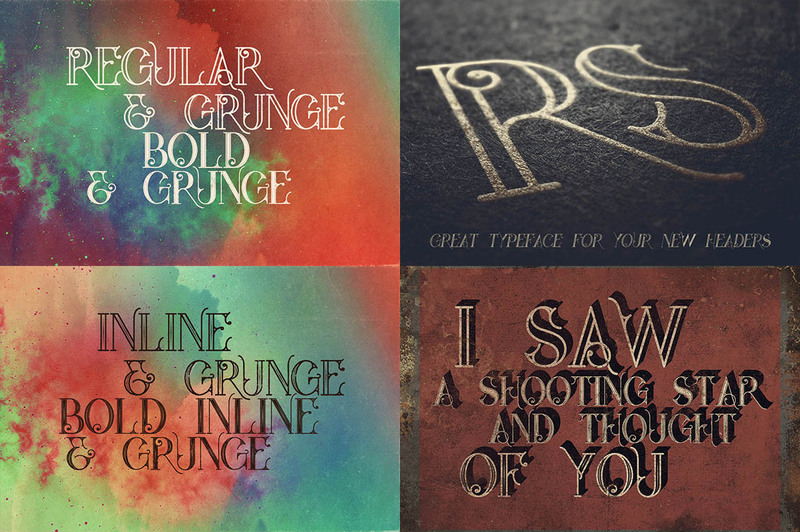 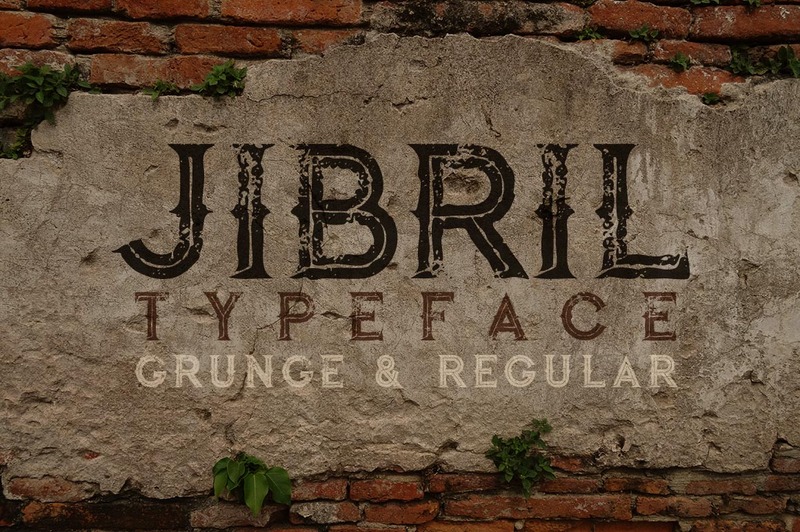 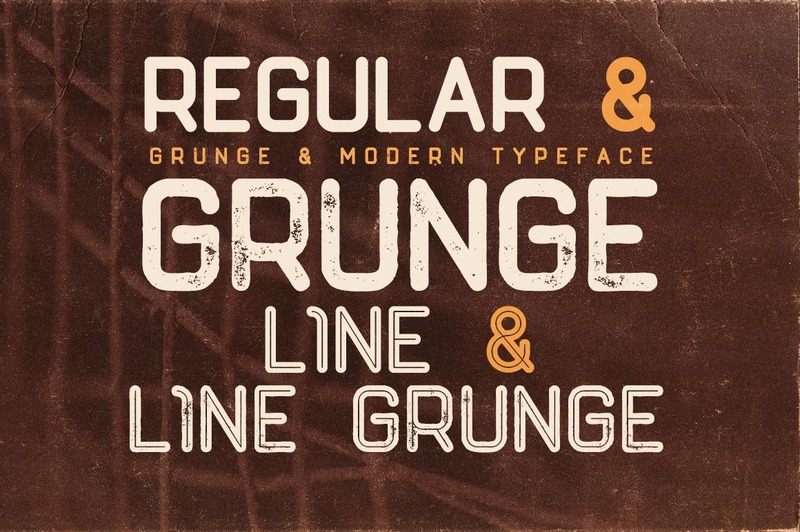 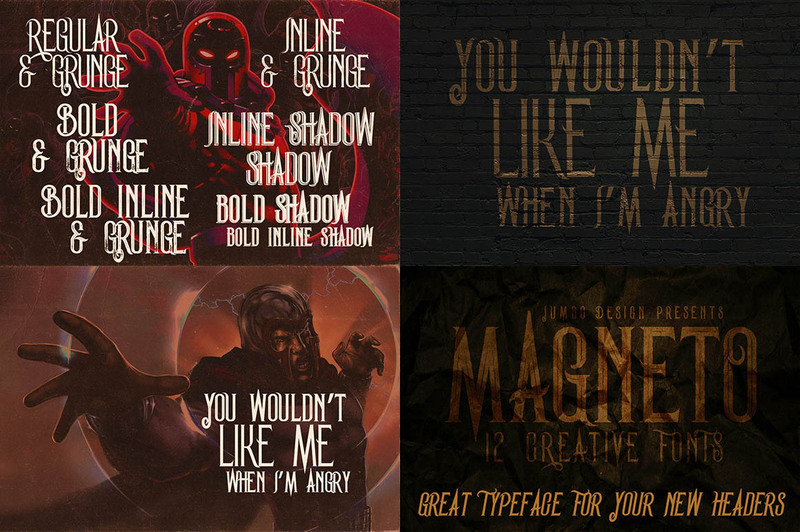 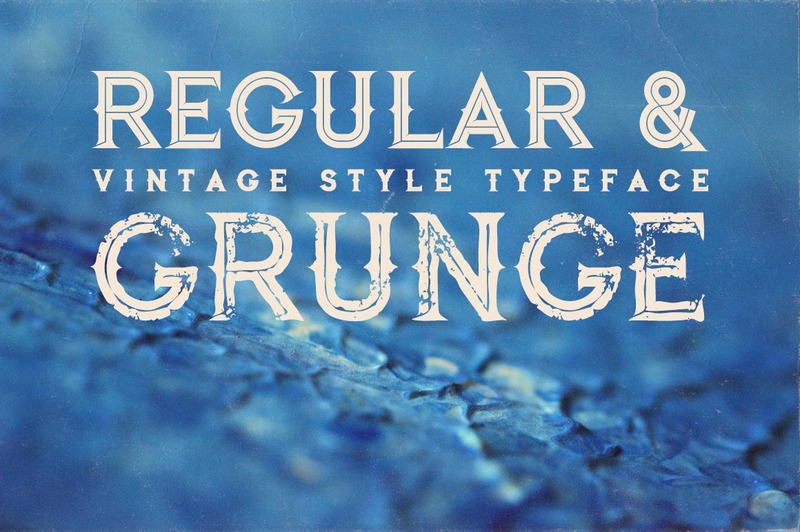 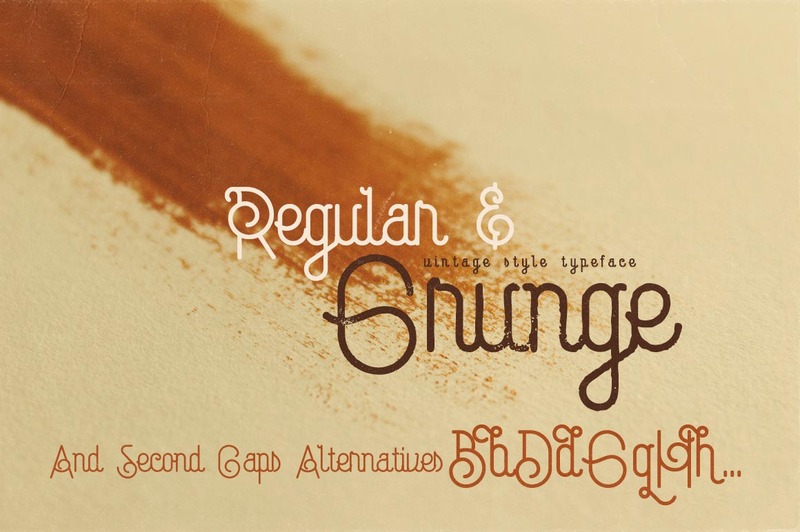 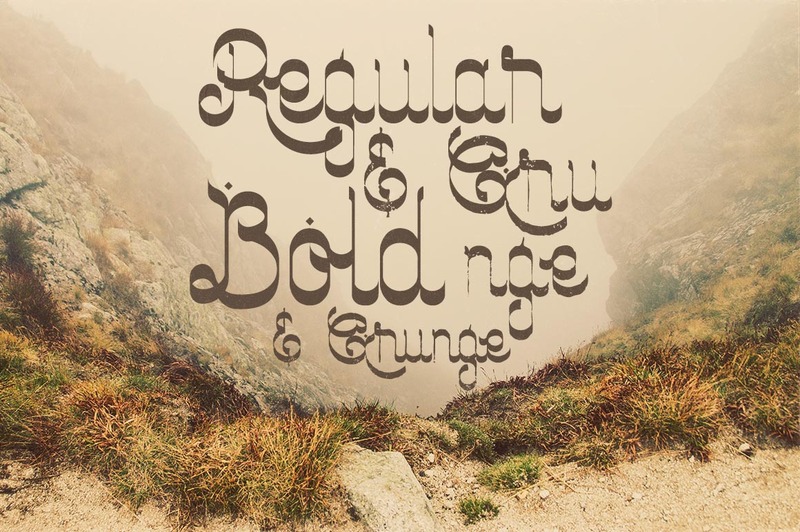 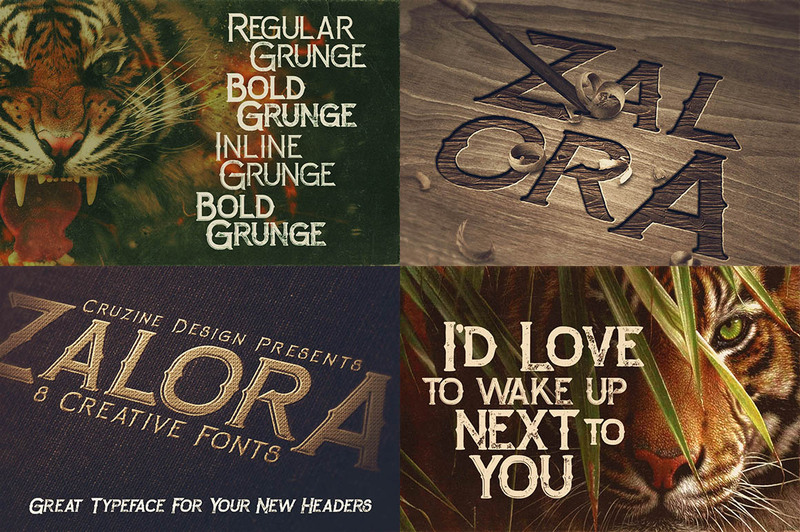 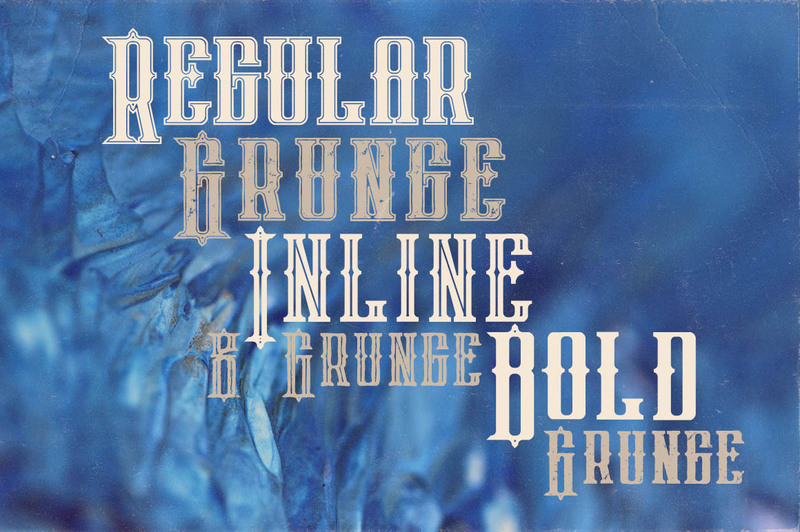 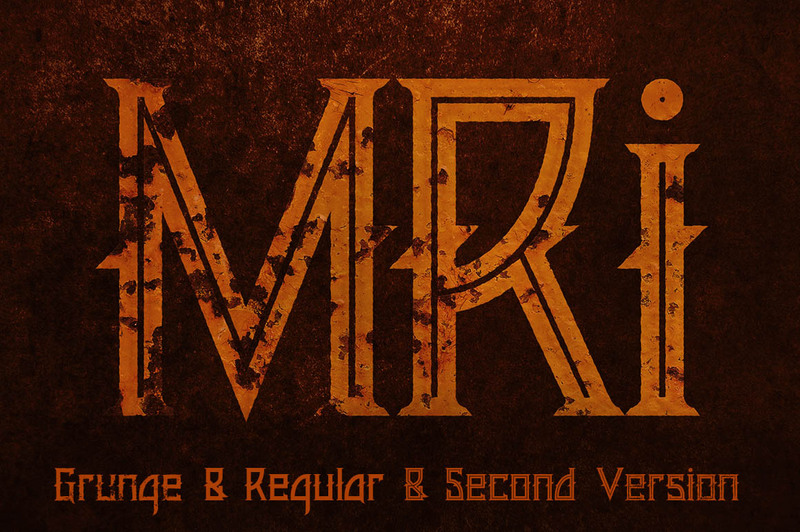 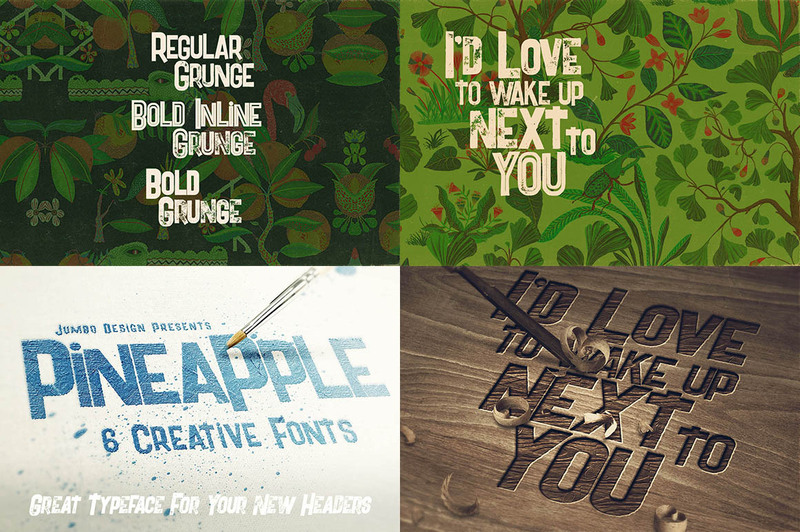 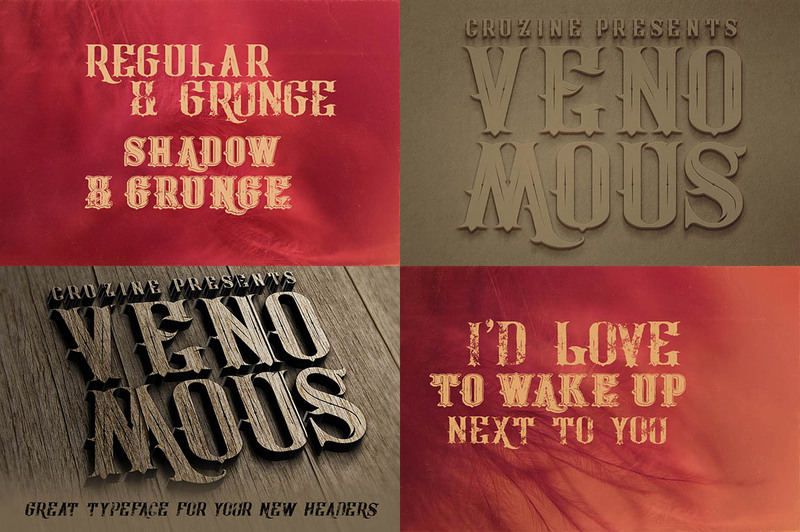 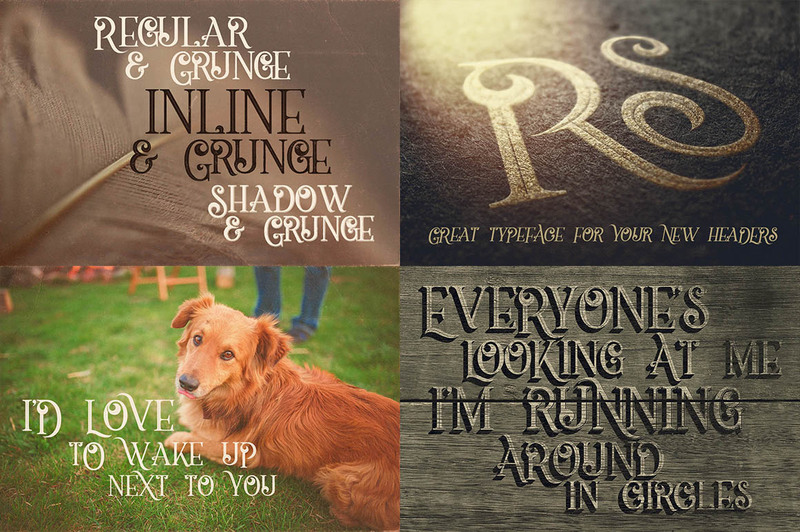 3 font files (otf & ttf) – regular, bold, grunge. 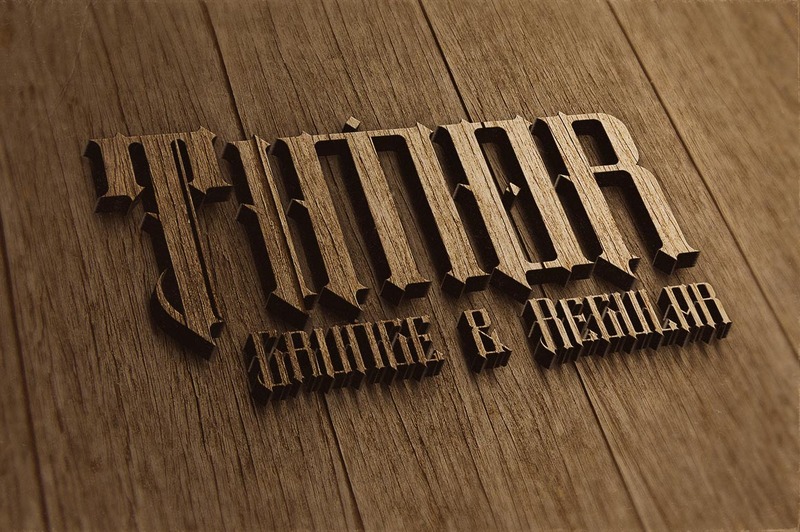 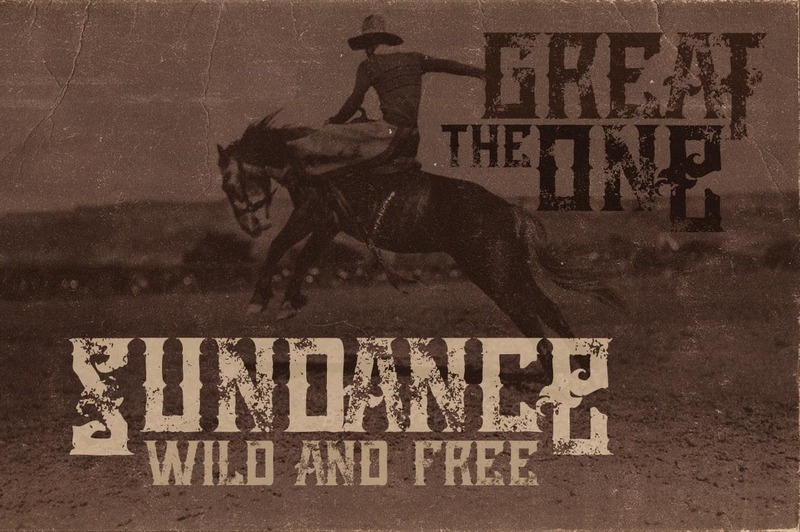 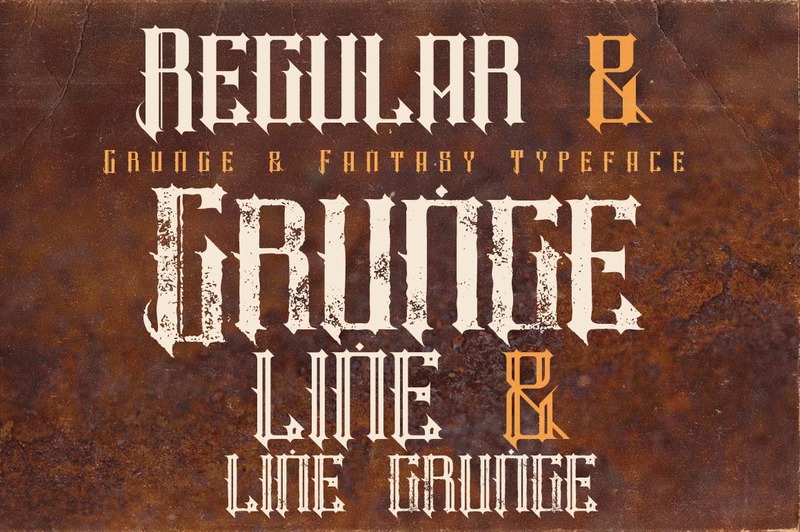 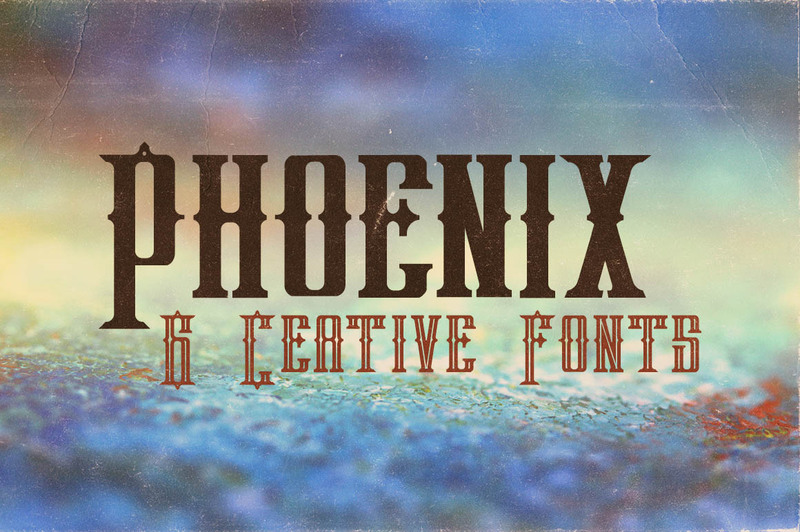 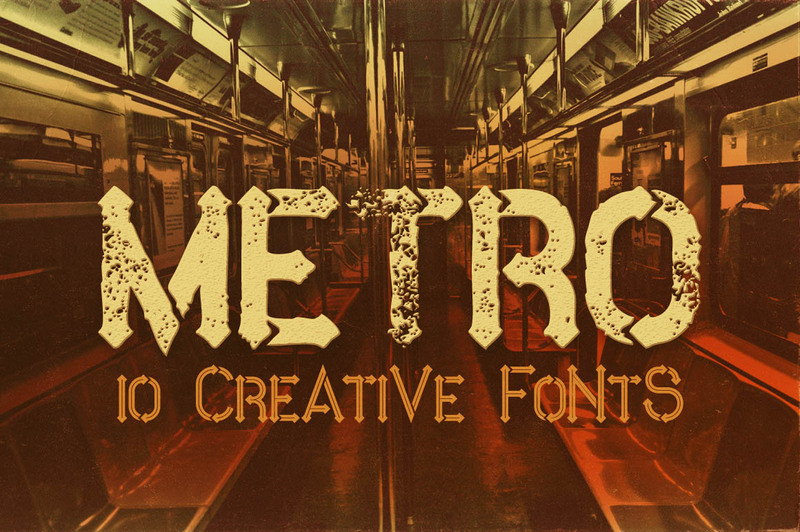 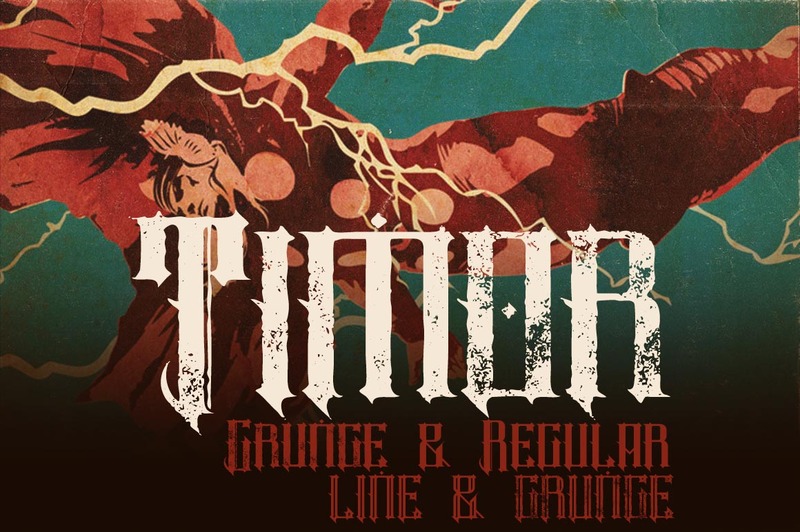 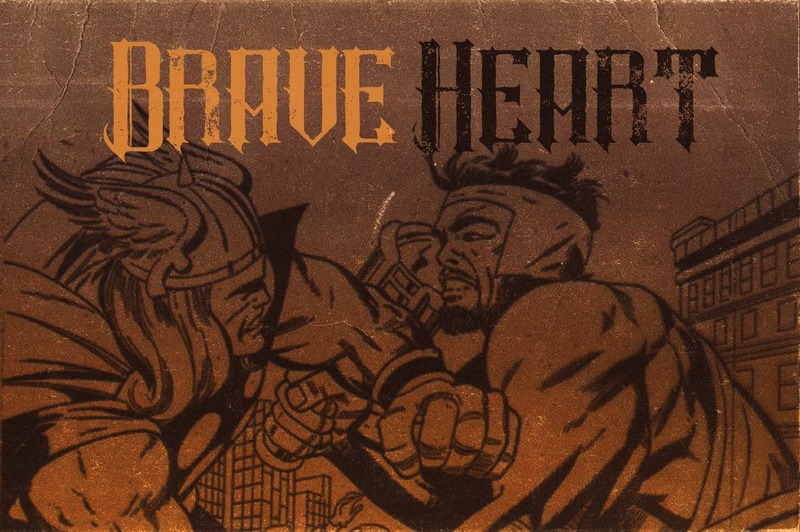 Creative font with 2 styles: regular and grunge, TTF, OTF format and vector (ai), 4 logos/badge templates (ai, eps and psd files), 4 grunge textures (color and black versions). 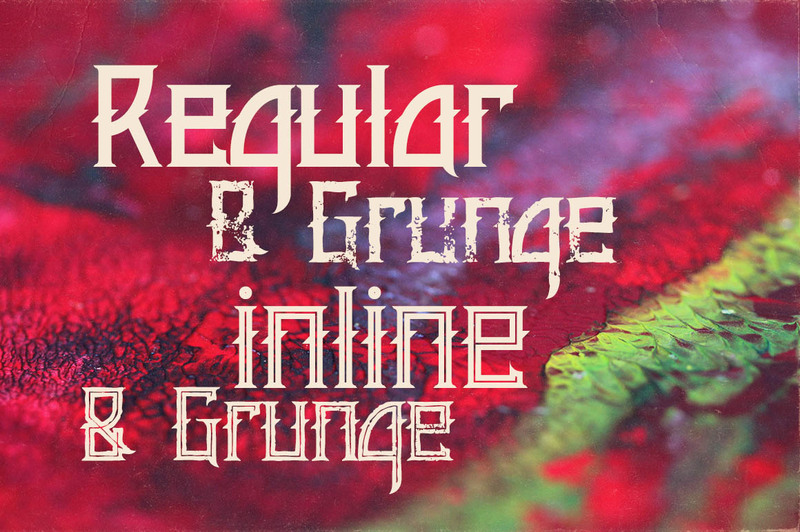 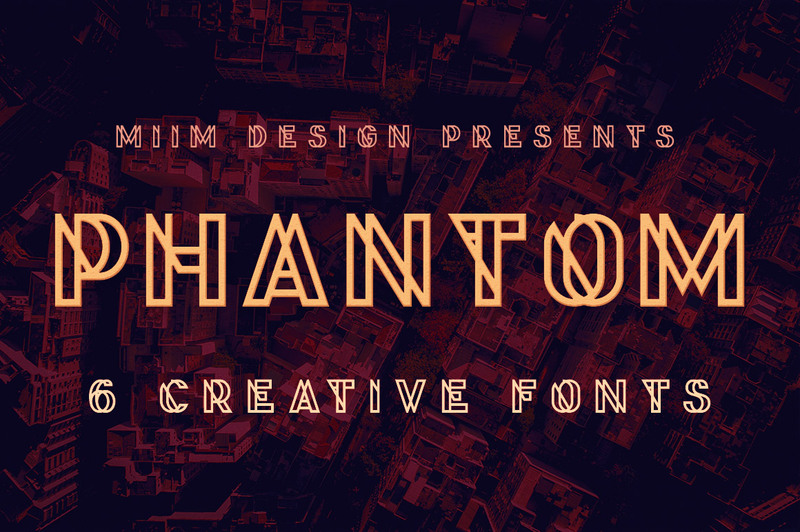 Creative geometric style custom font with 2 styles: regular and grunge, TTF, OTF format and vector (ai), 4 logos/badge templates (ai, eps and psd files). 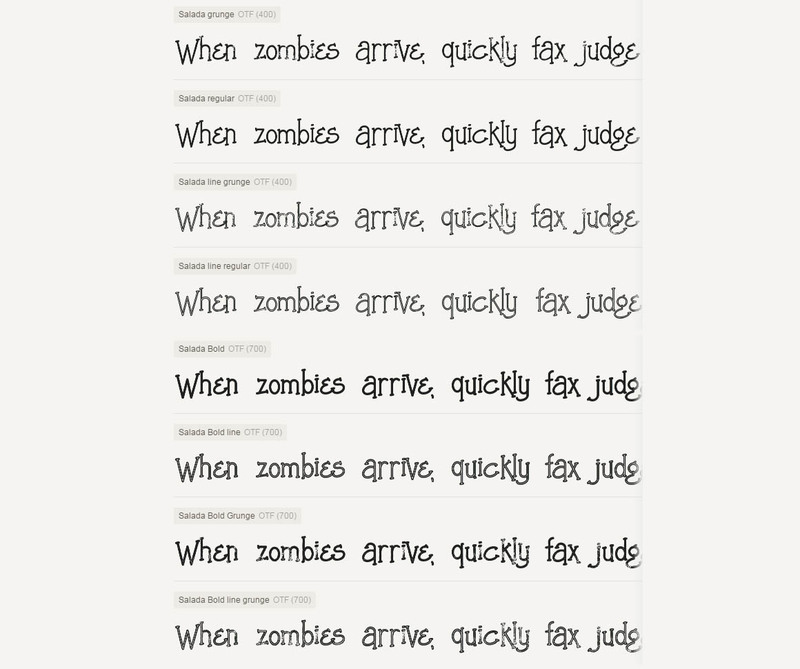 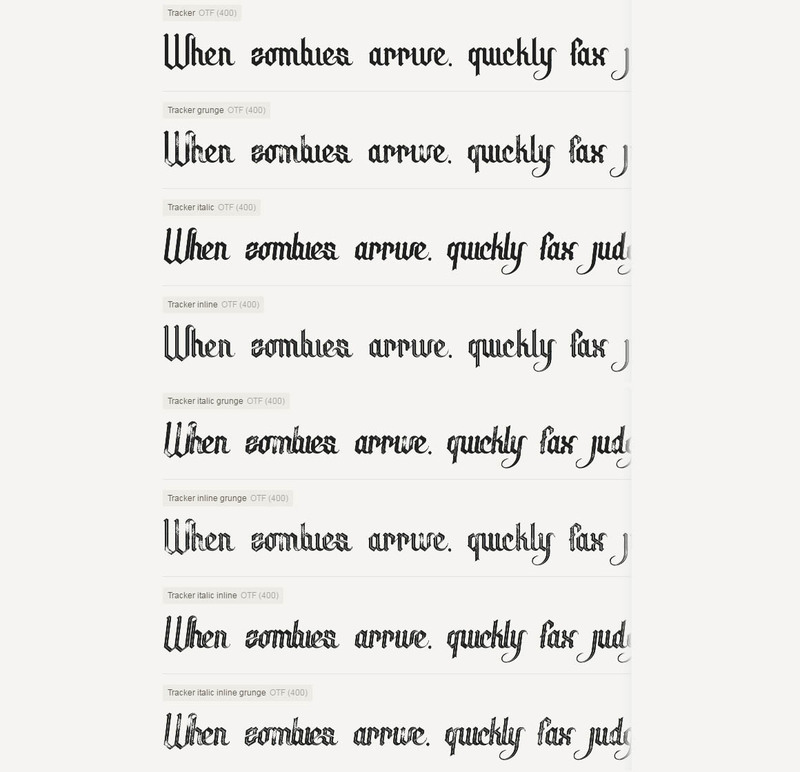 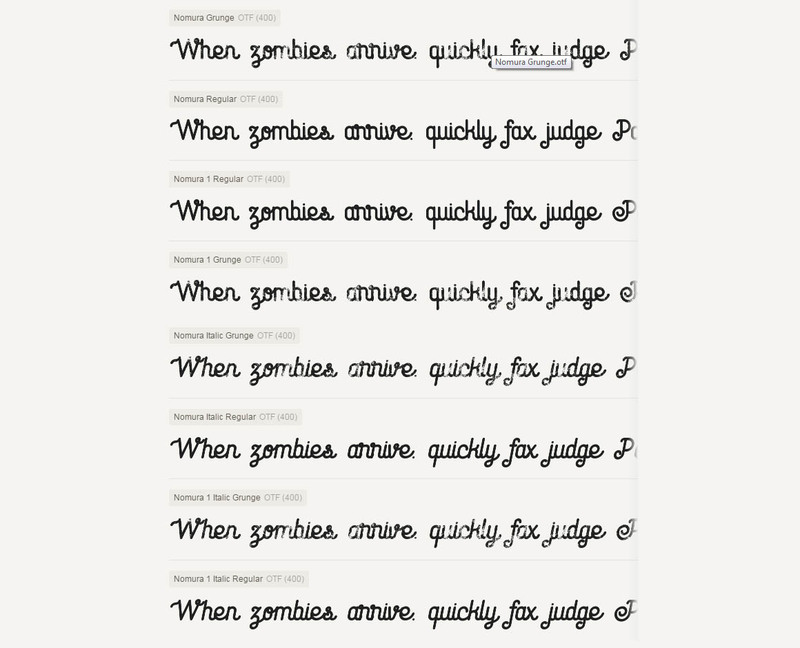 A clean font for your new projects. 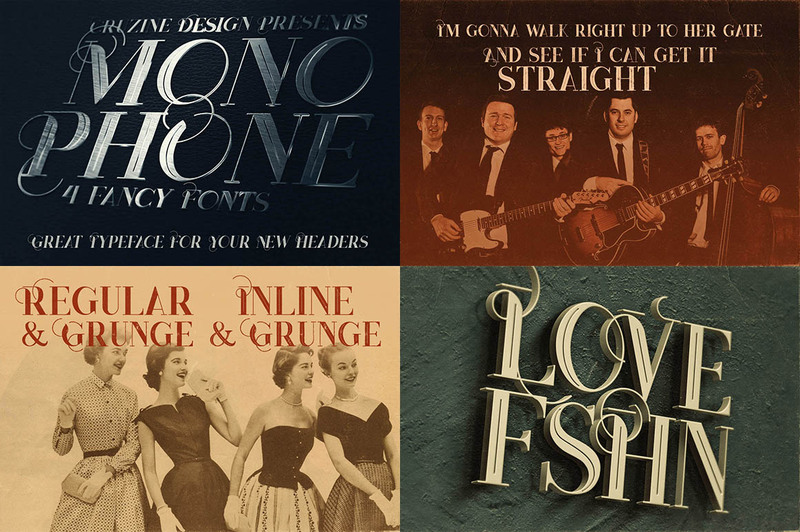 Great for modern but also for retro/vintage projects! 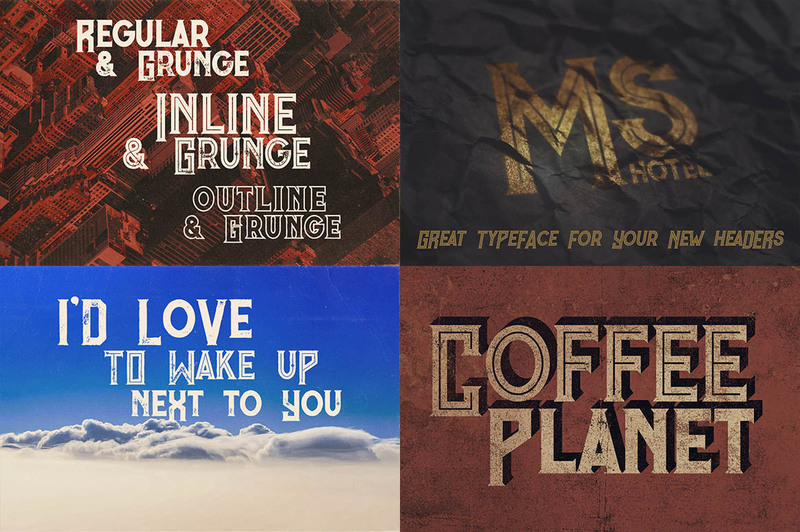 3 font files (otf & ttf) – regular, bold, grunge.